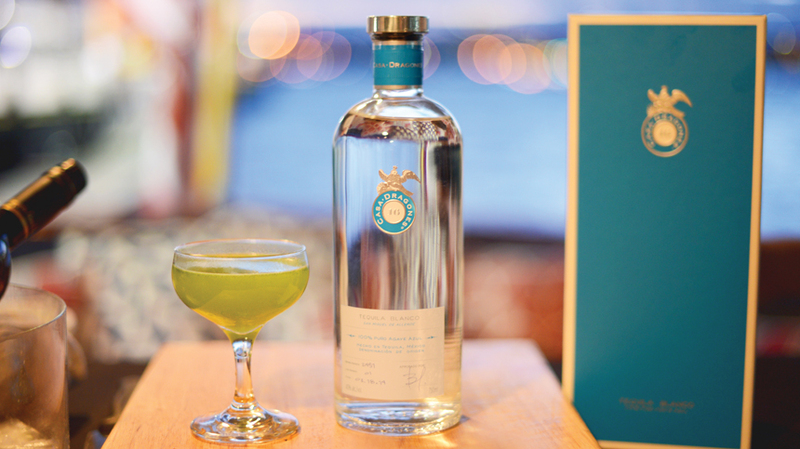 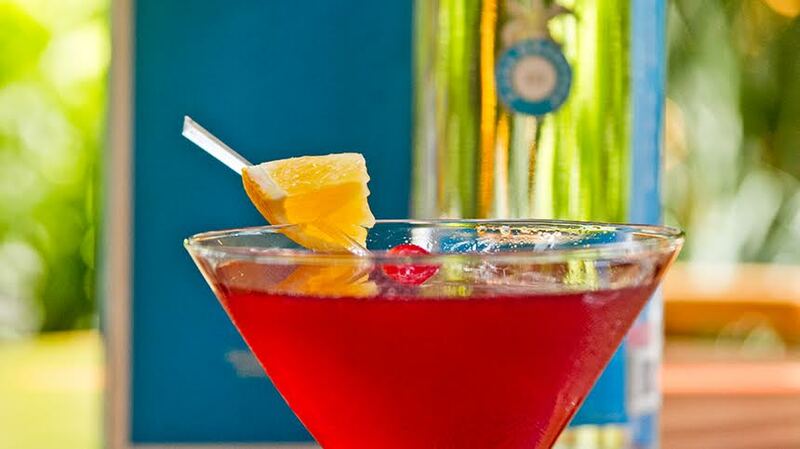 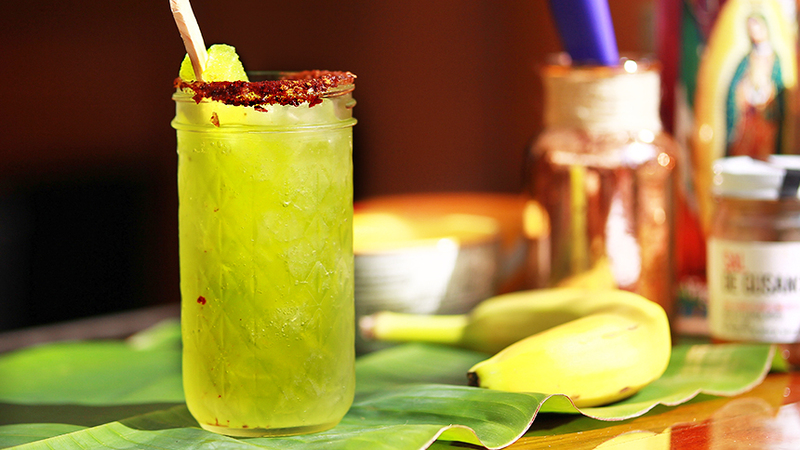 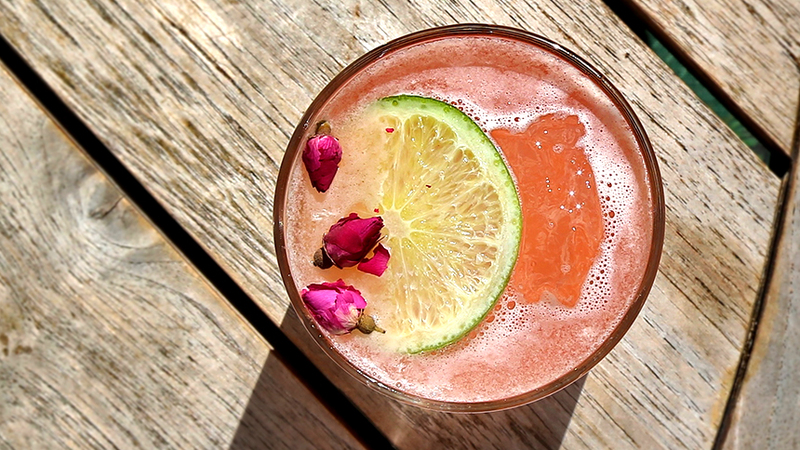 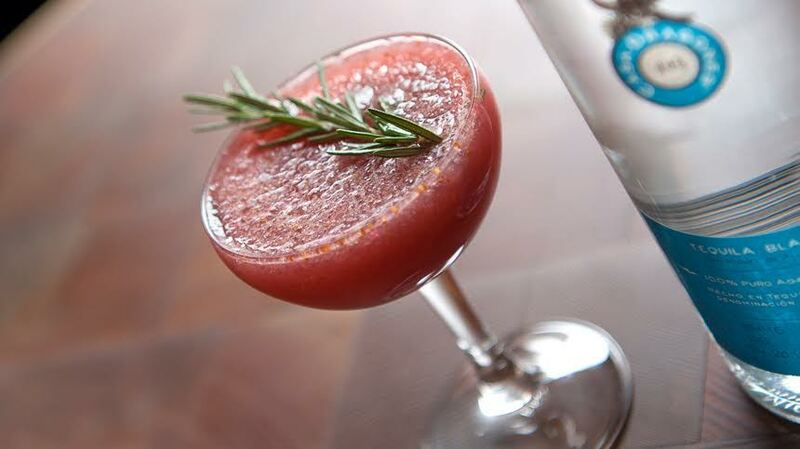 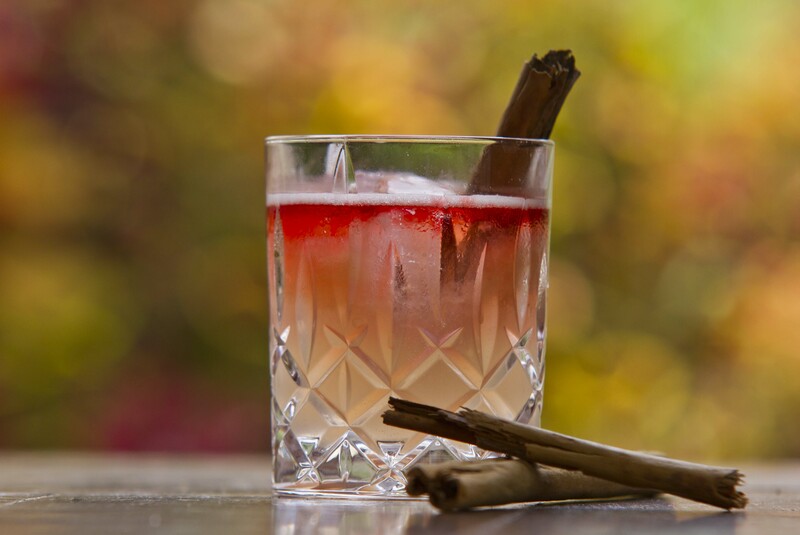 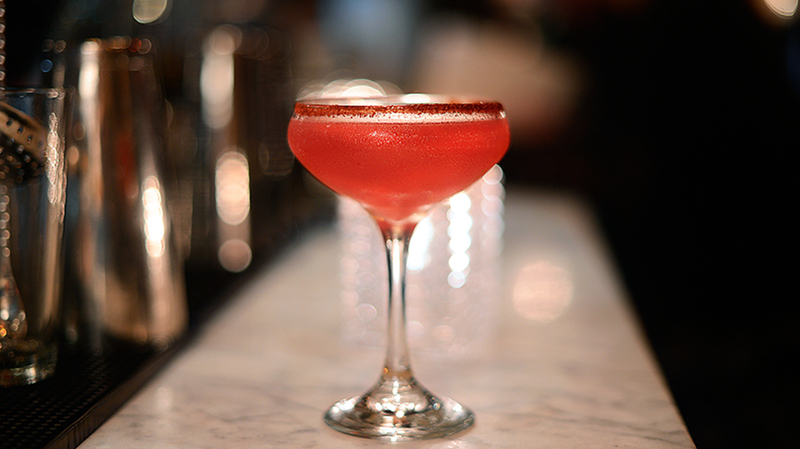 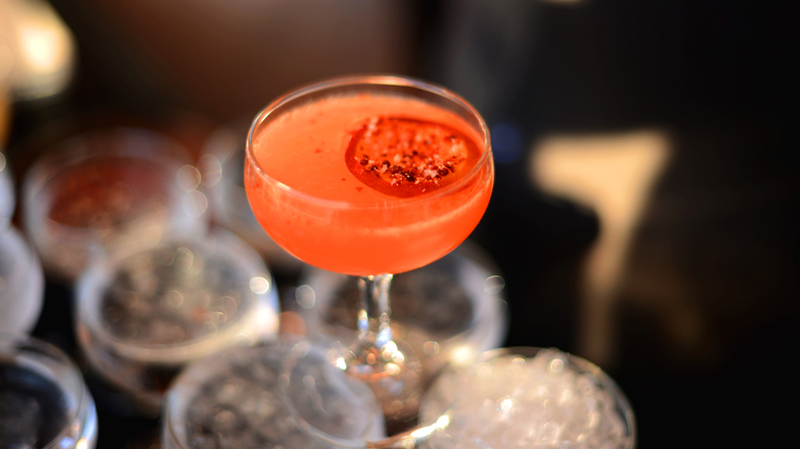 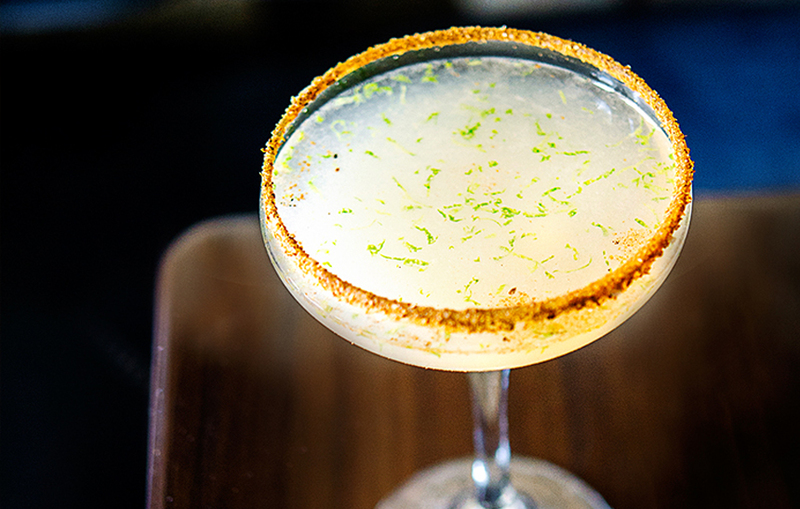 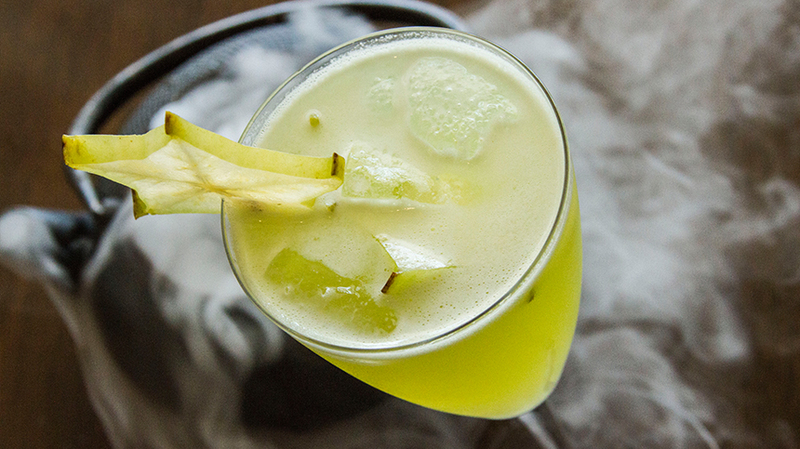 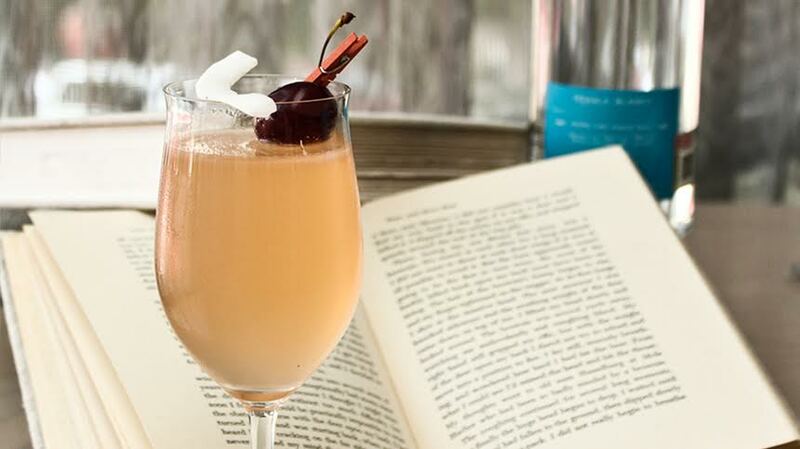 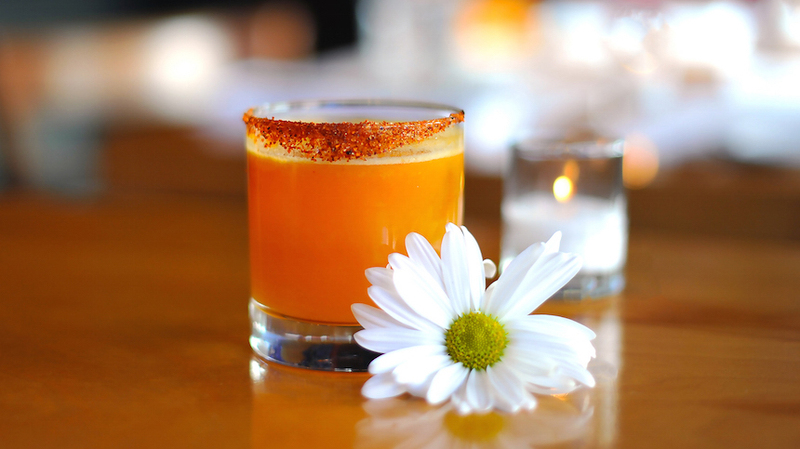 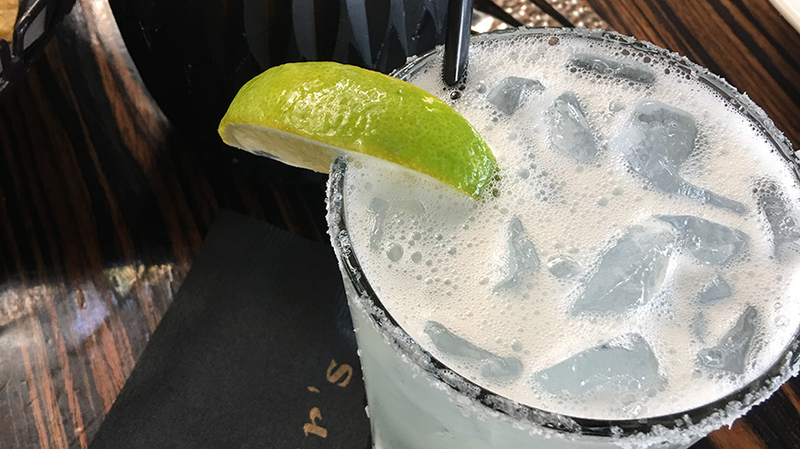 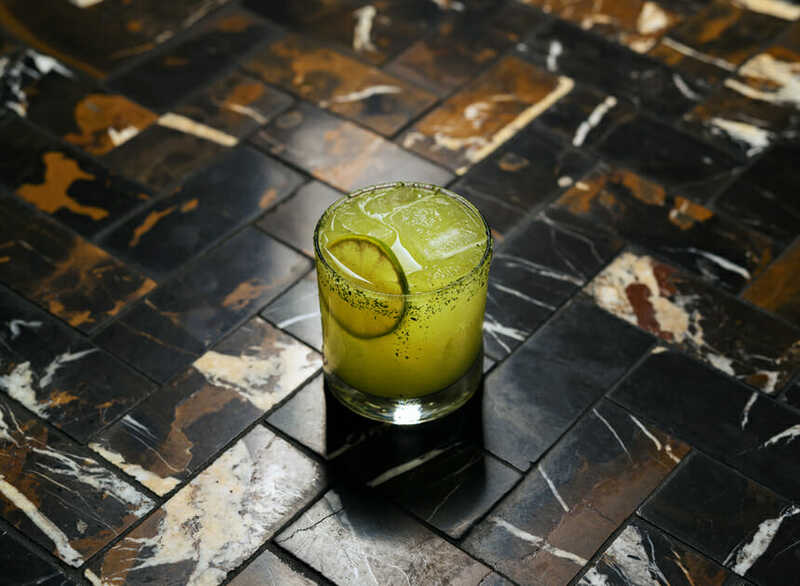 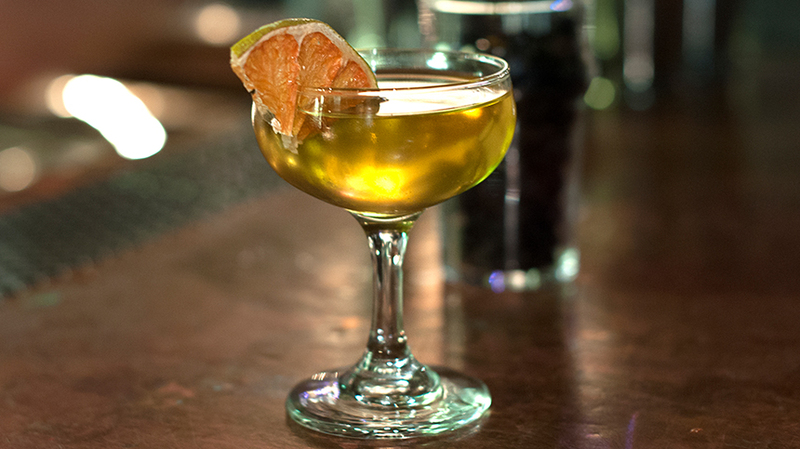 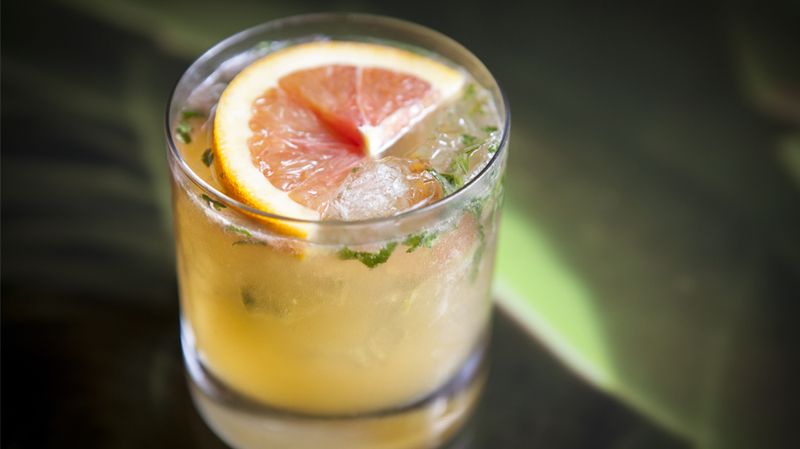 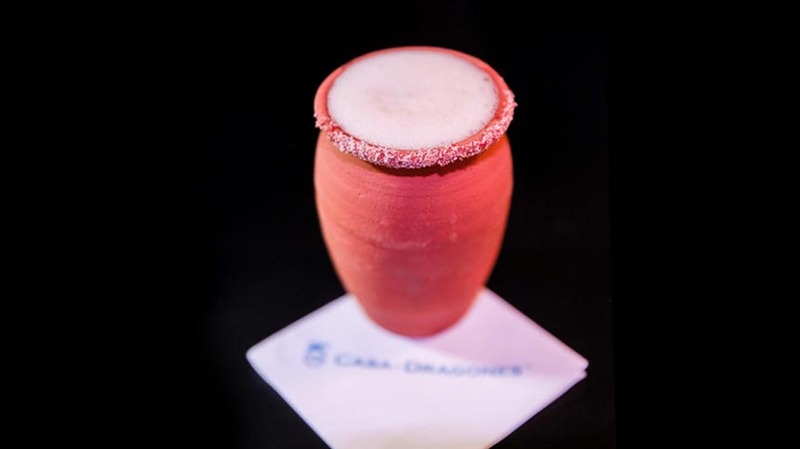 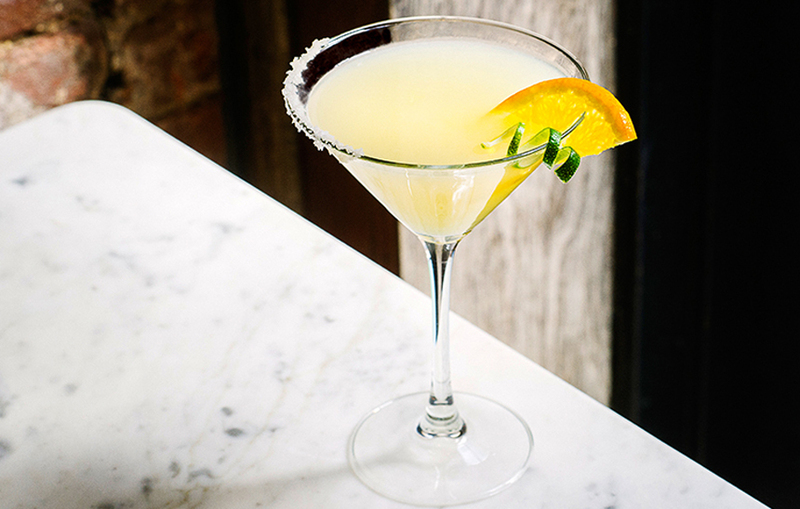 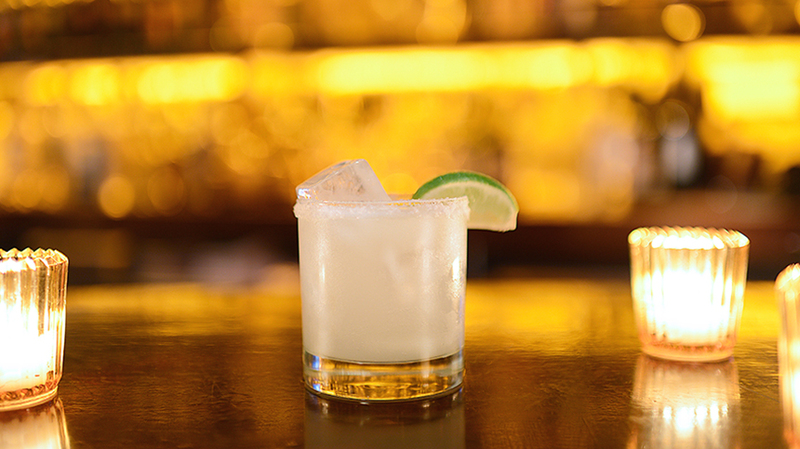 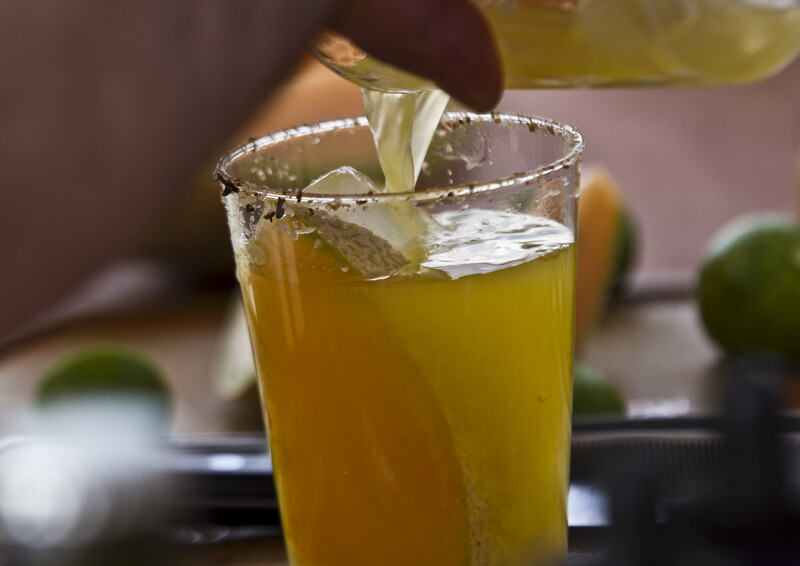 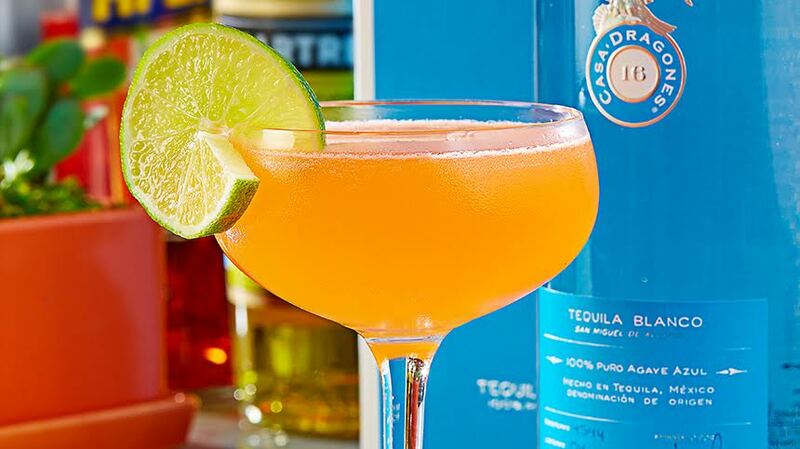 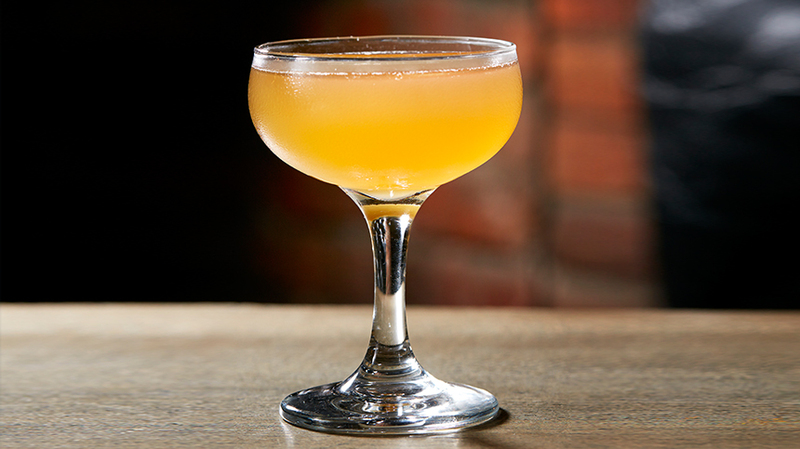 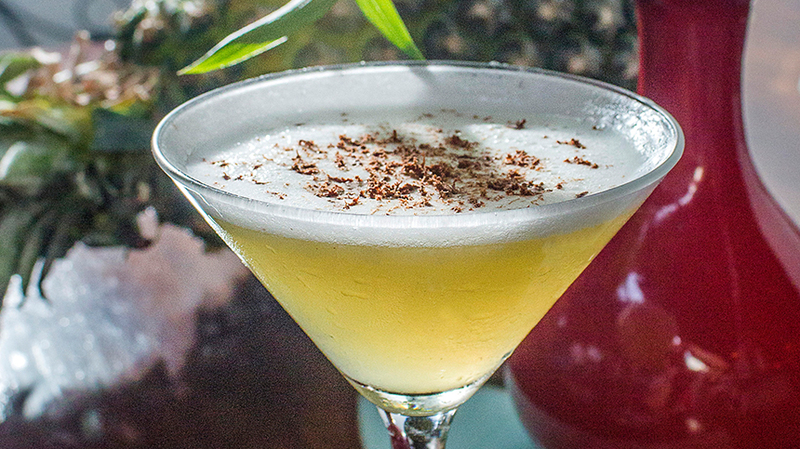 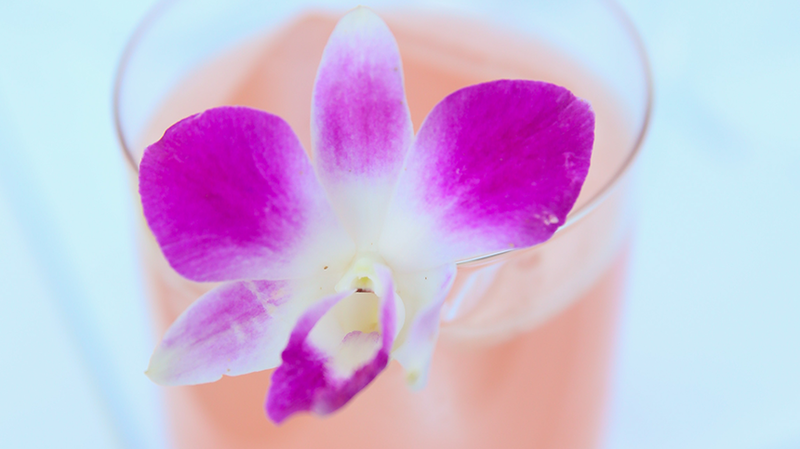 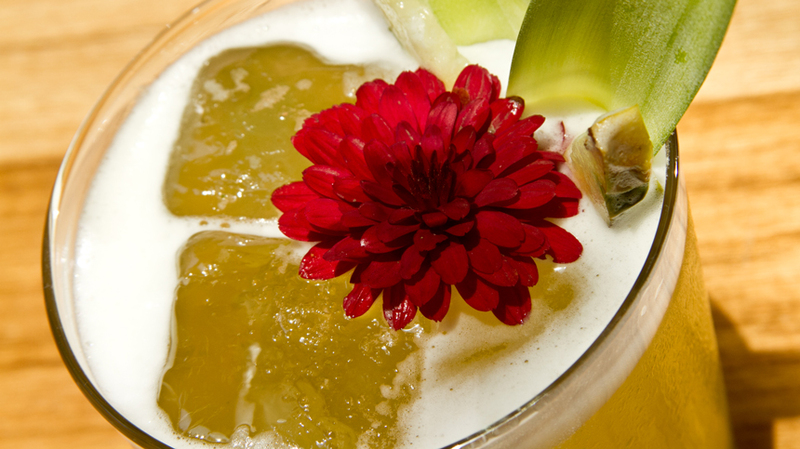 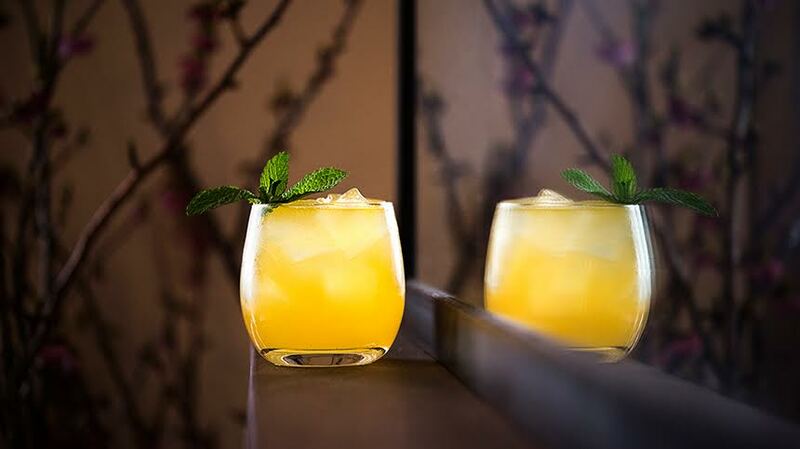 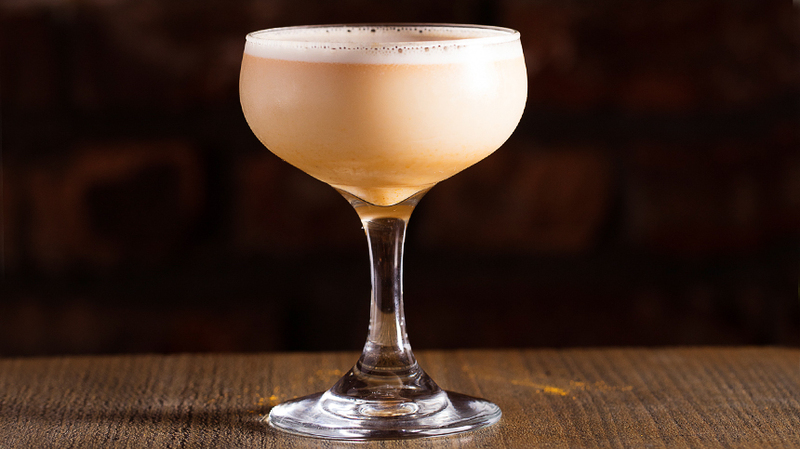 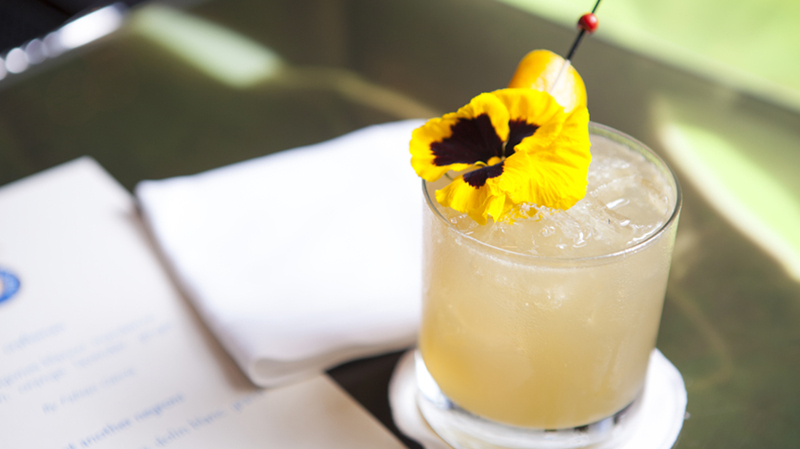 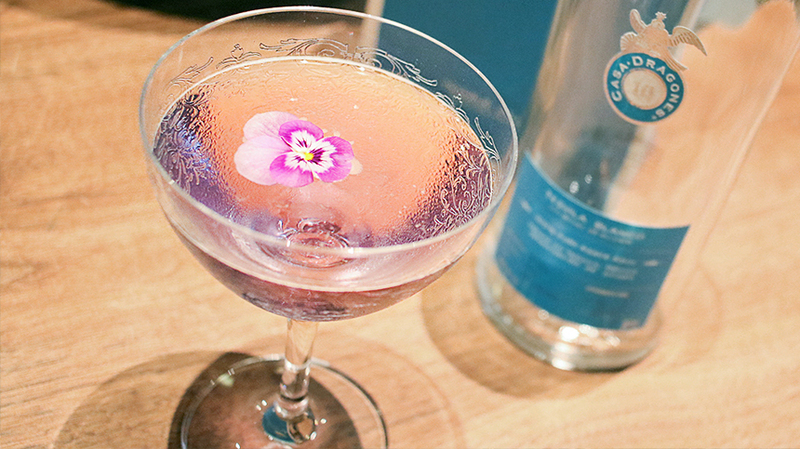 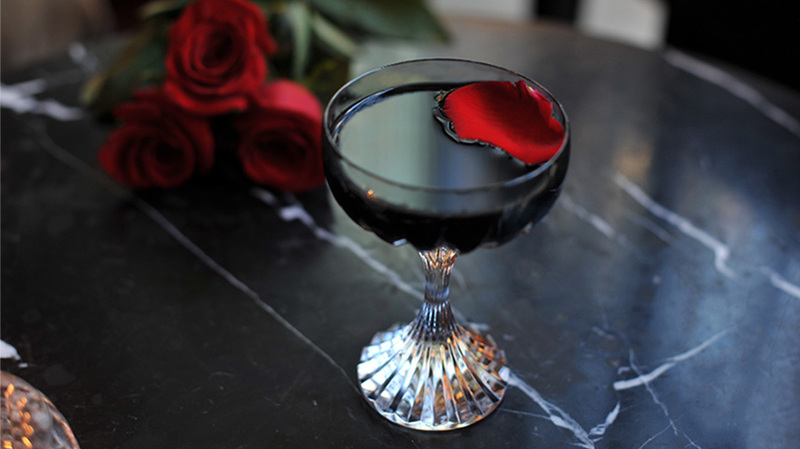 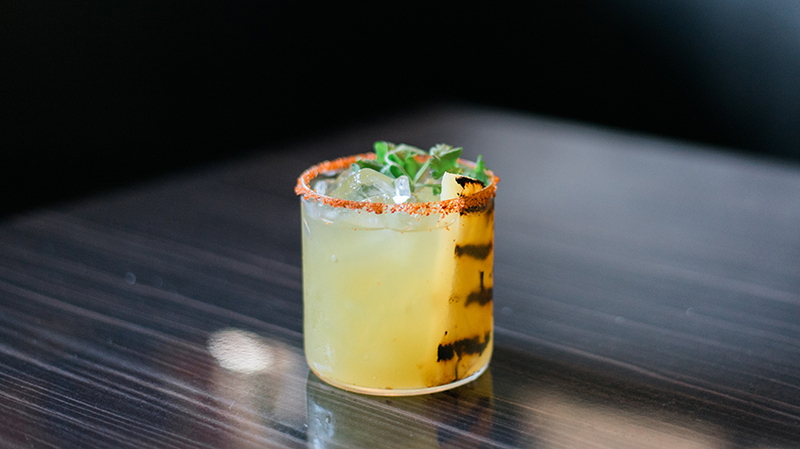 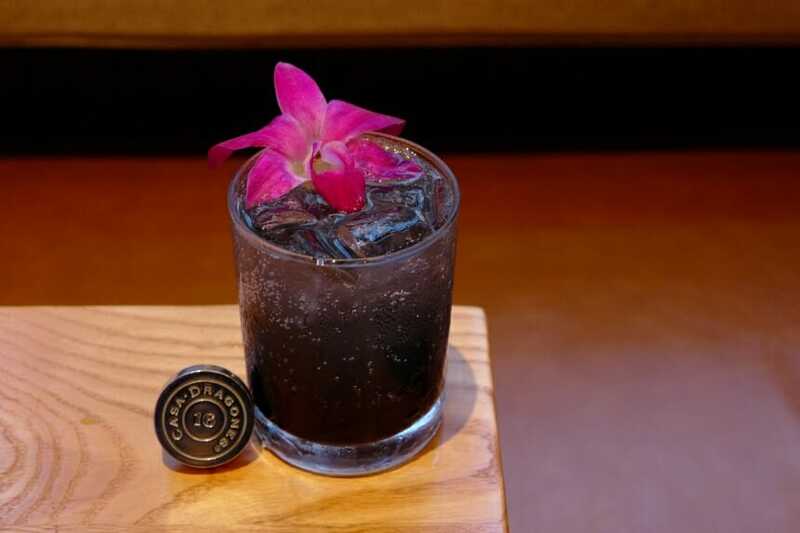 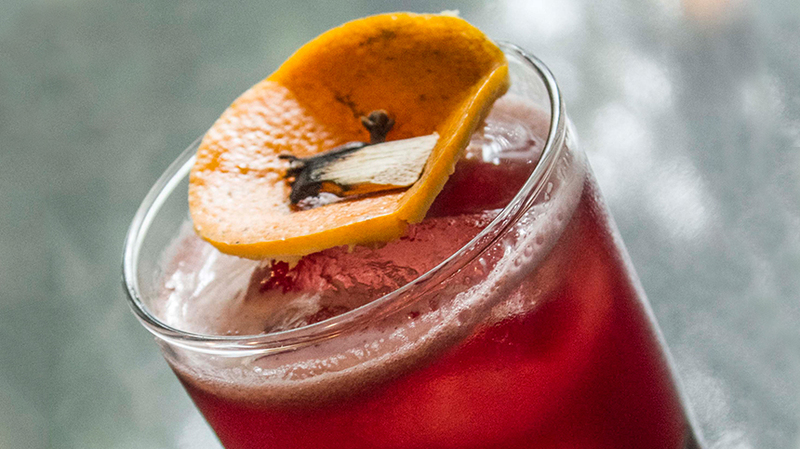 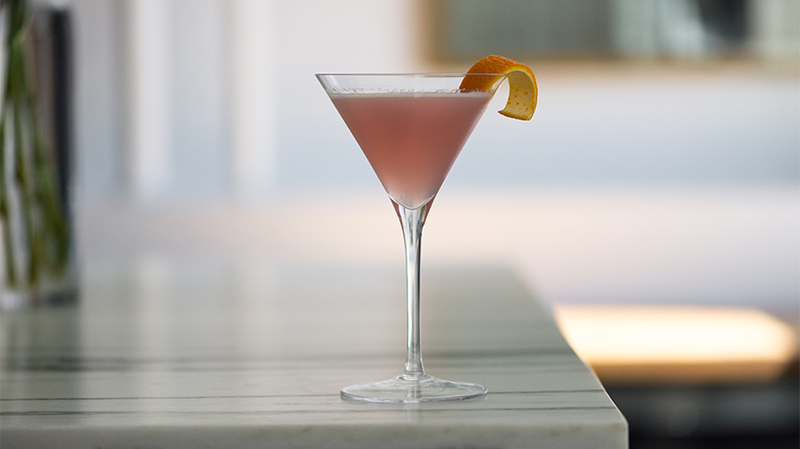 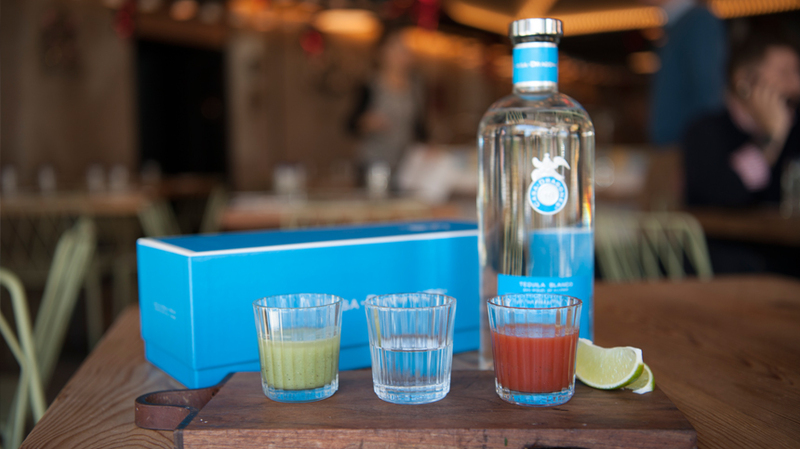 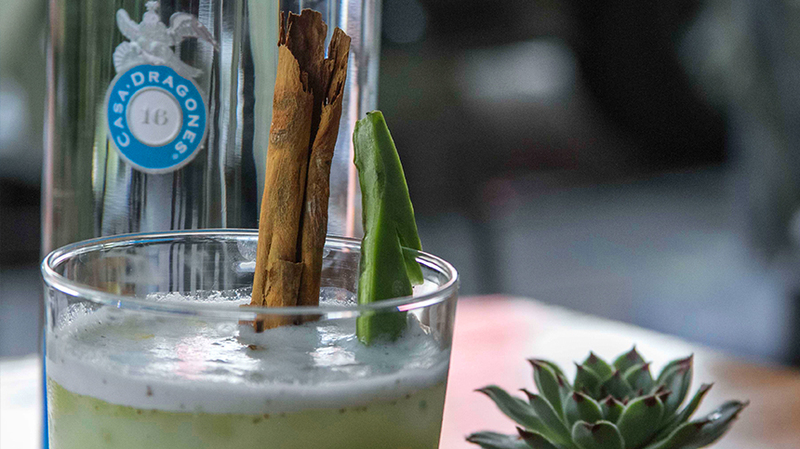 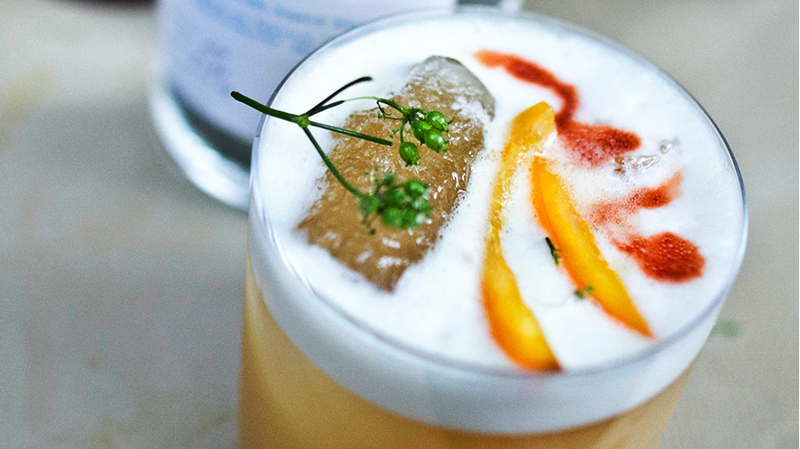 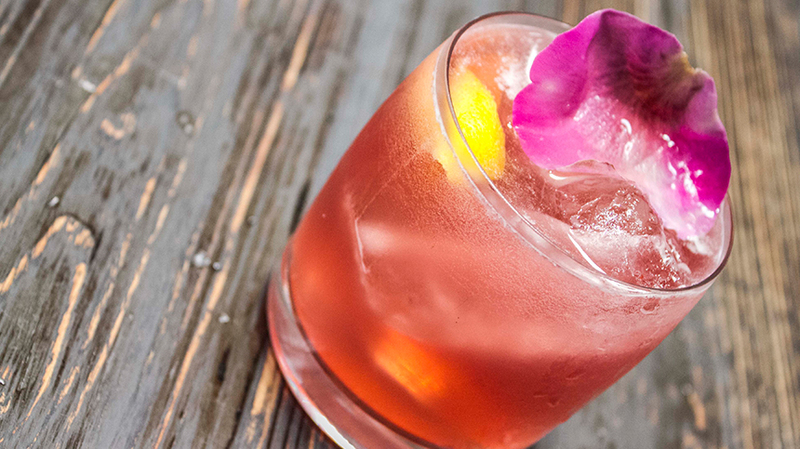 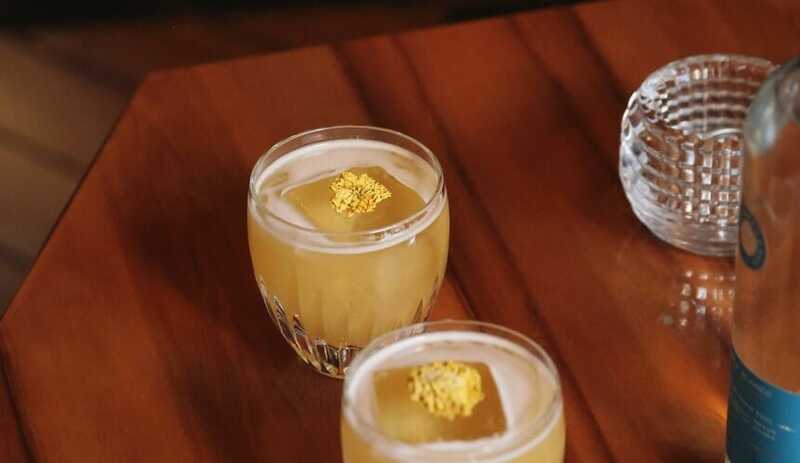 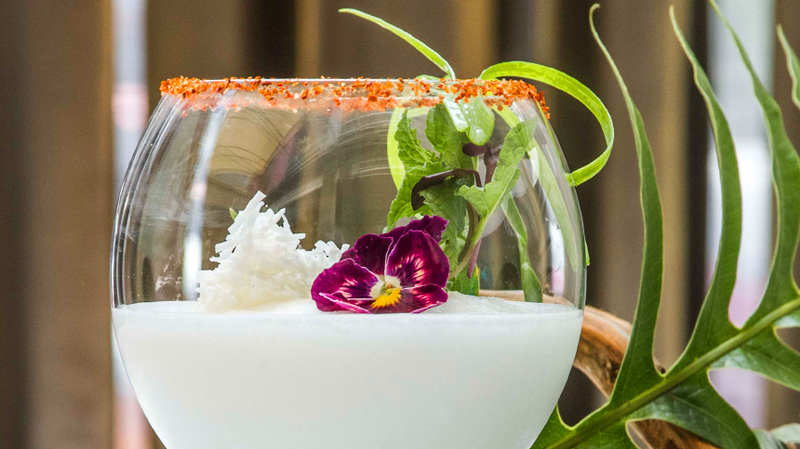 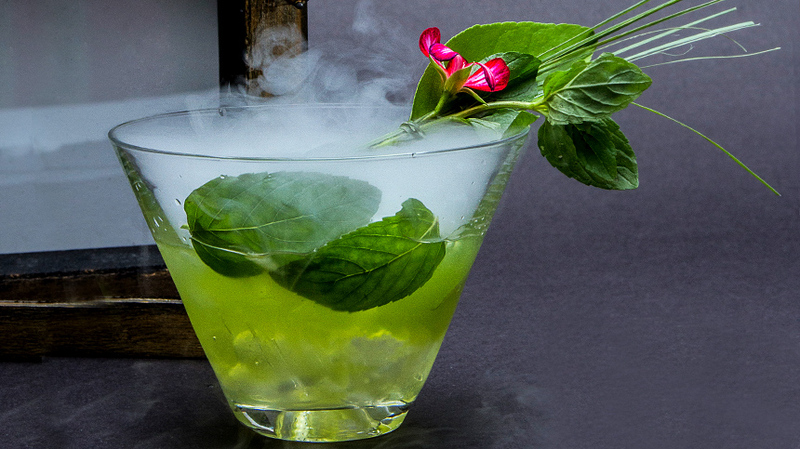 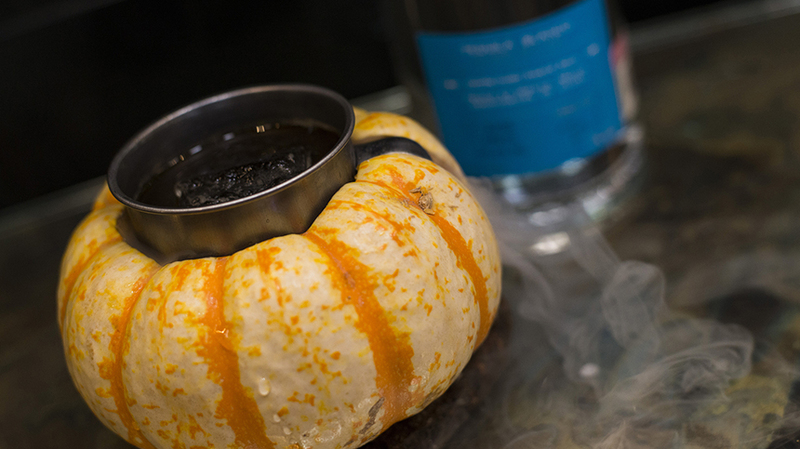 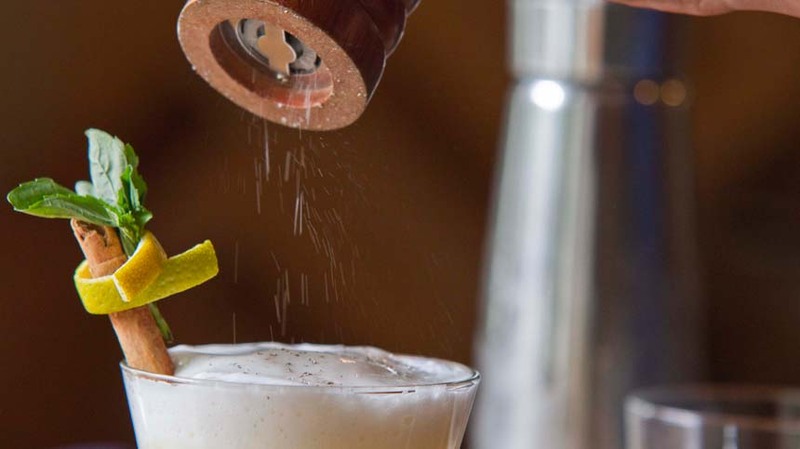 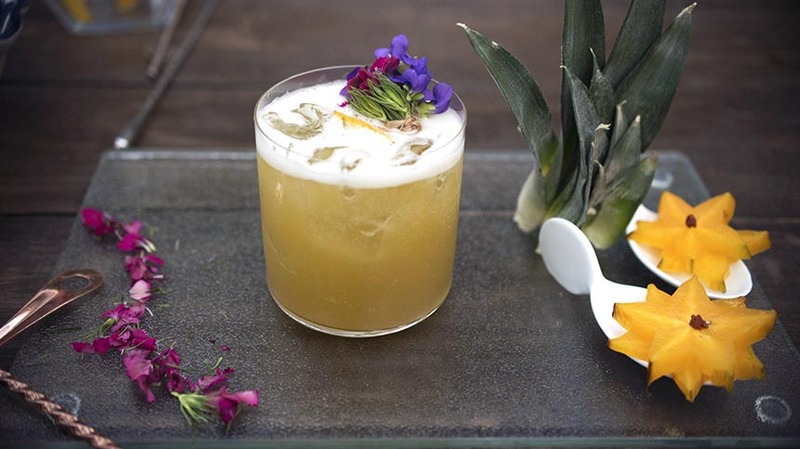 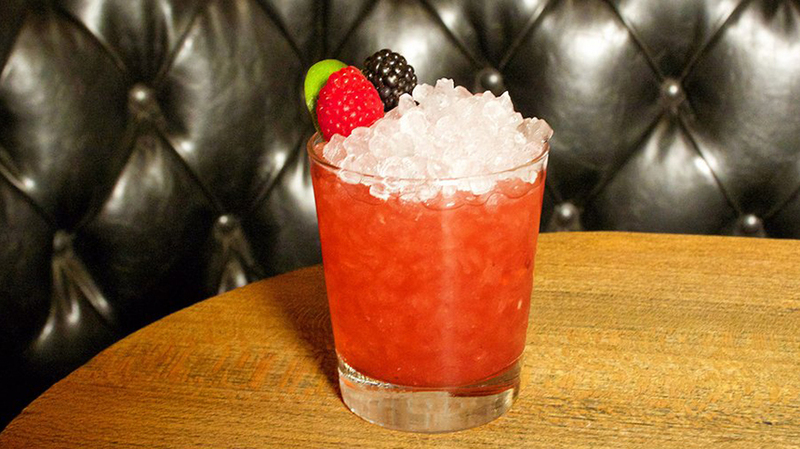 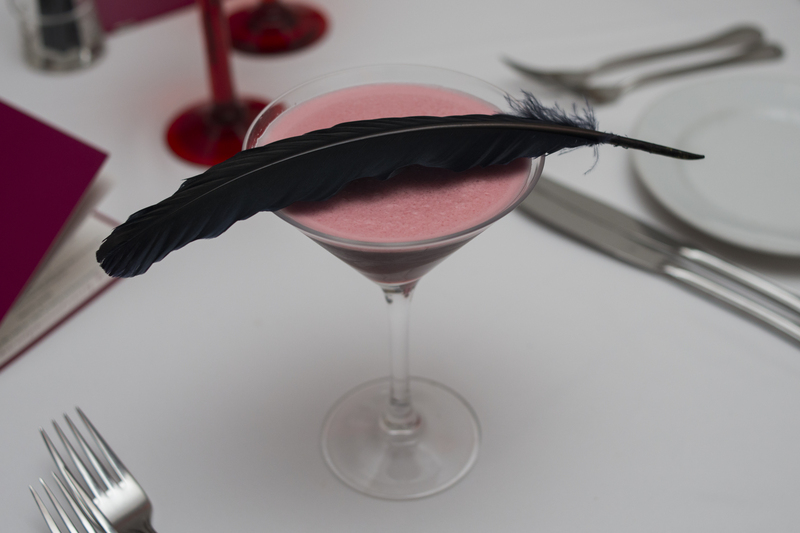 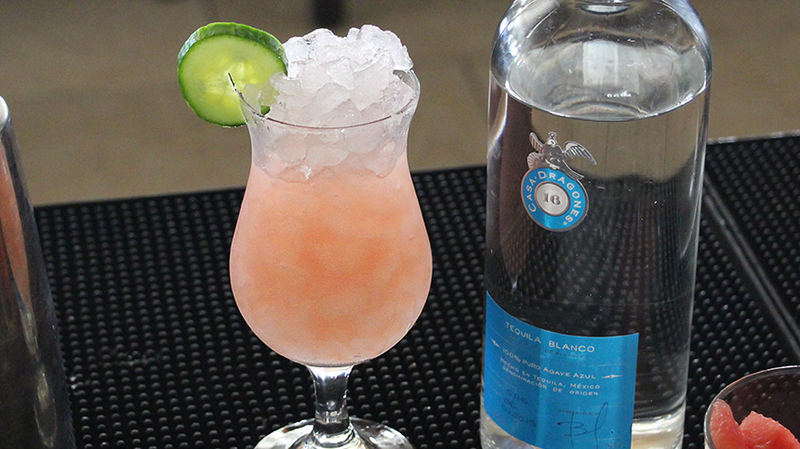 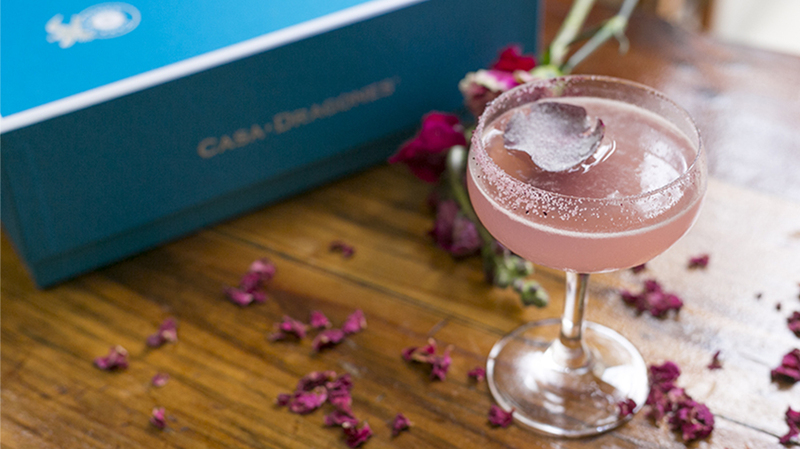 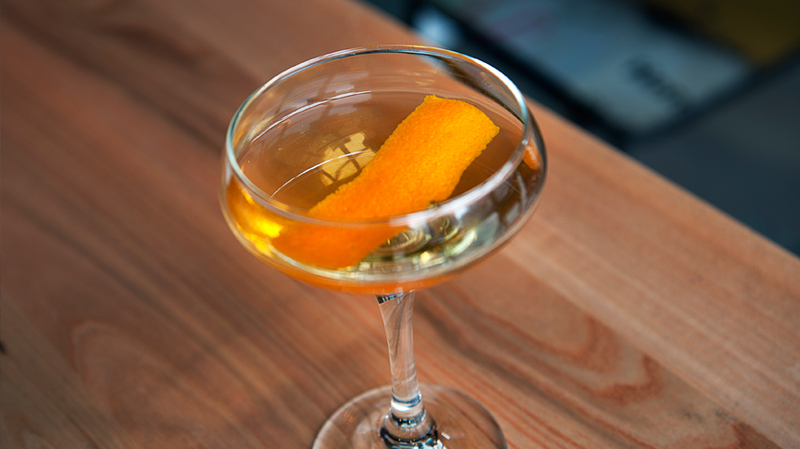 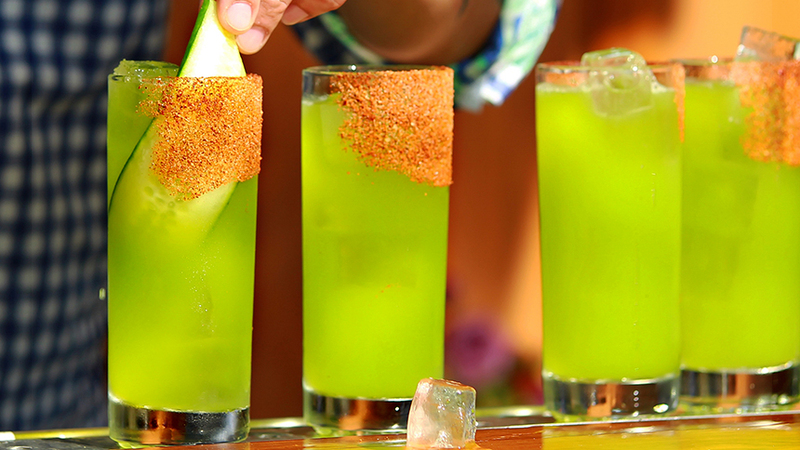 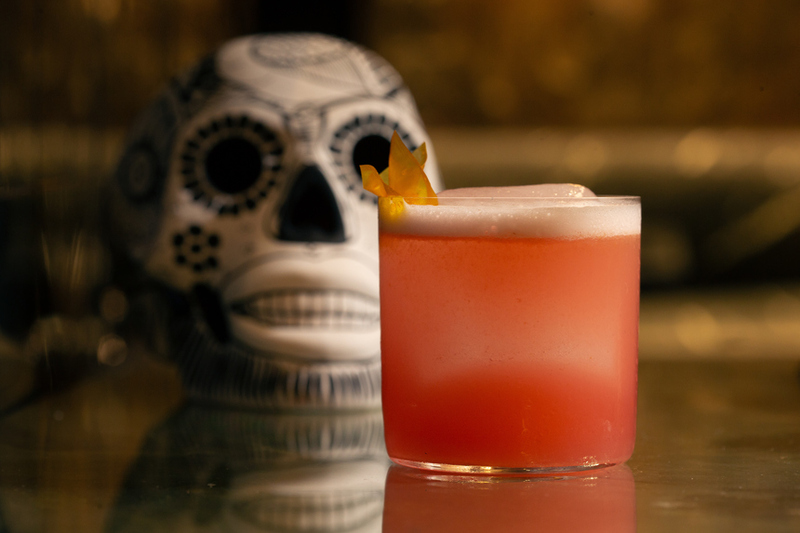 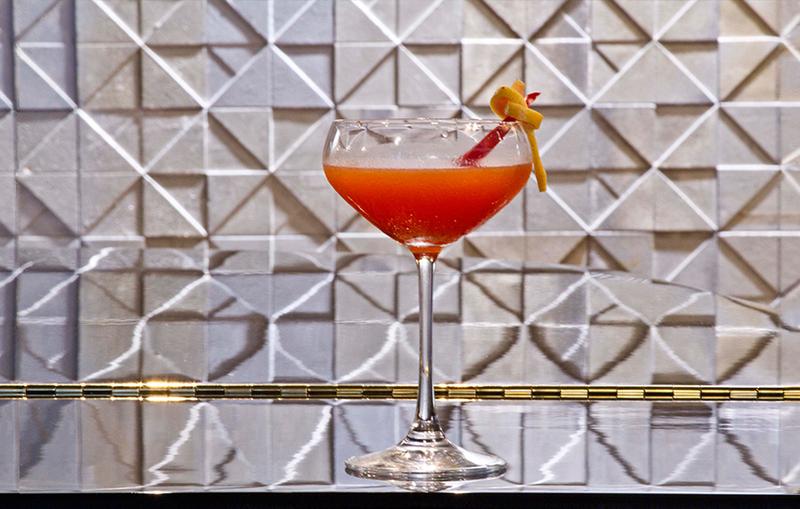 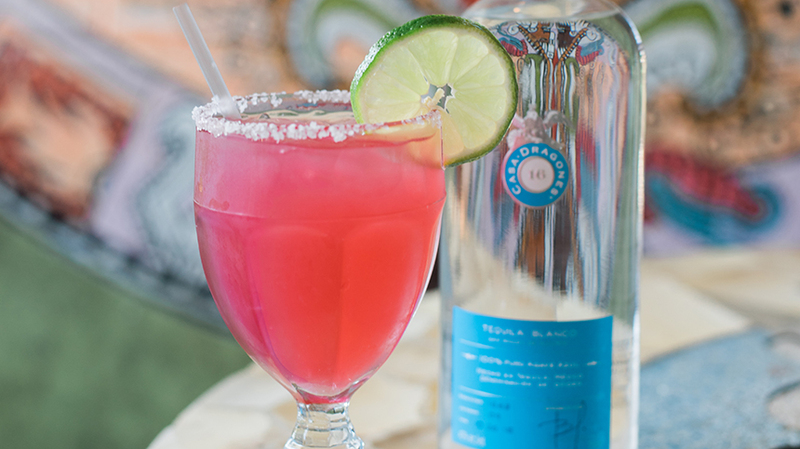 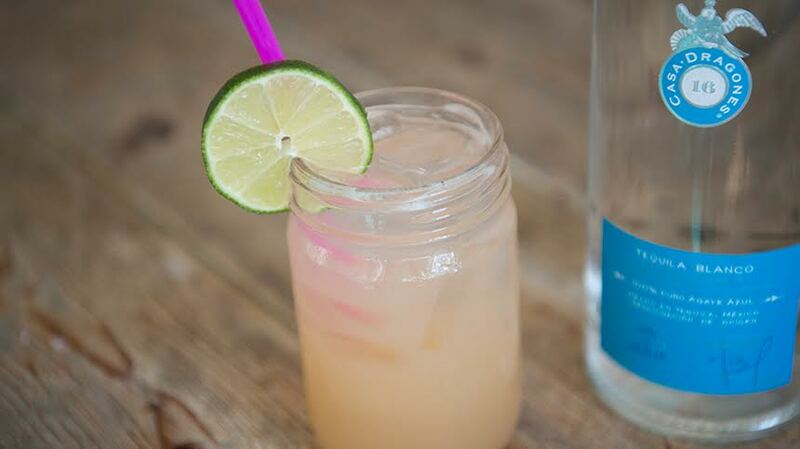 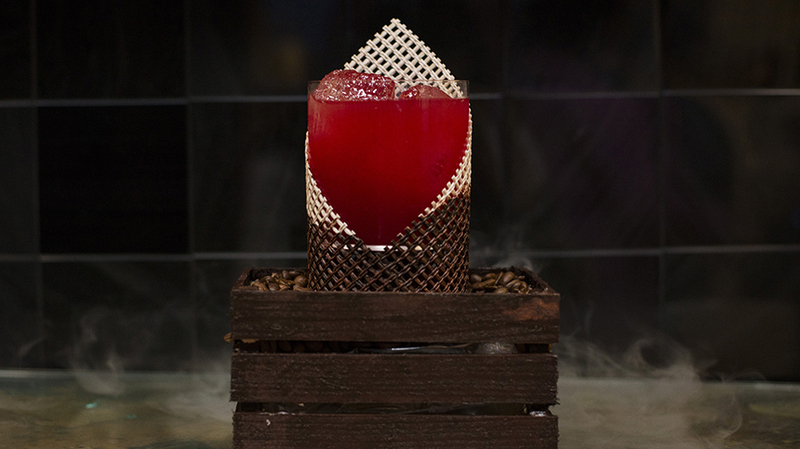 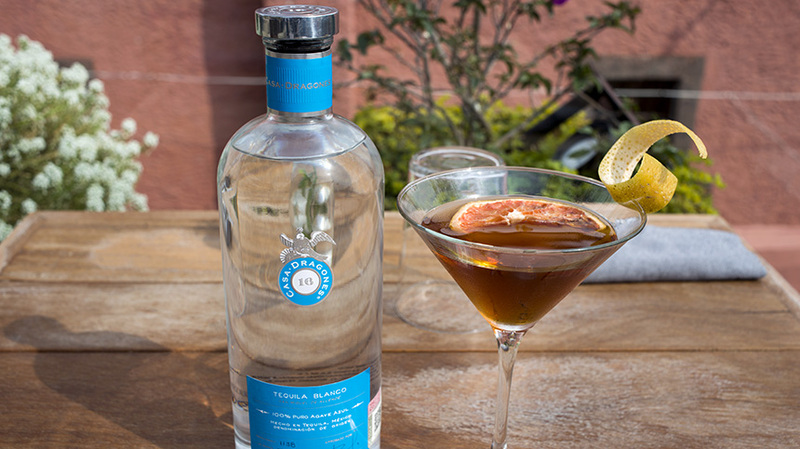 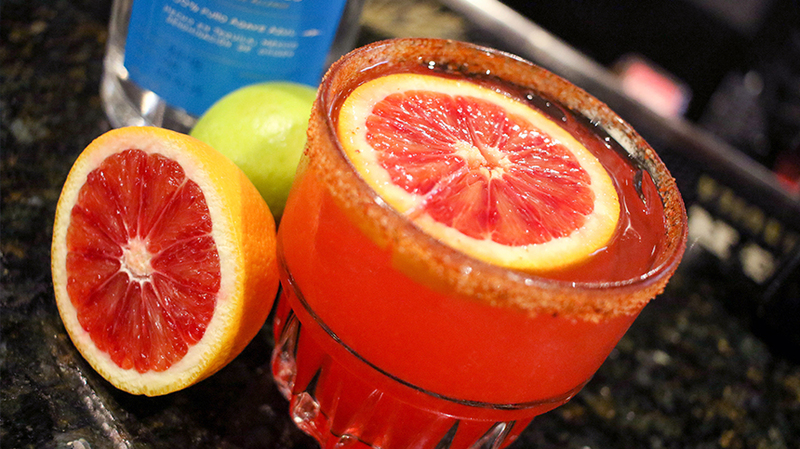 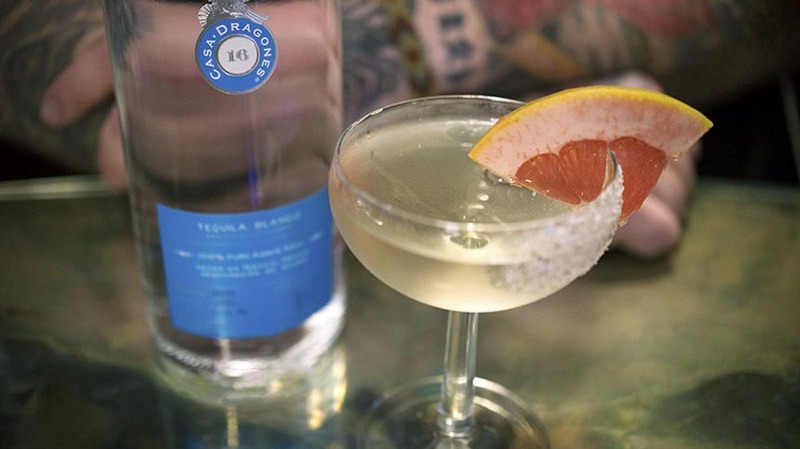 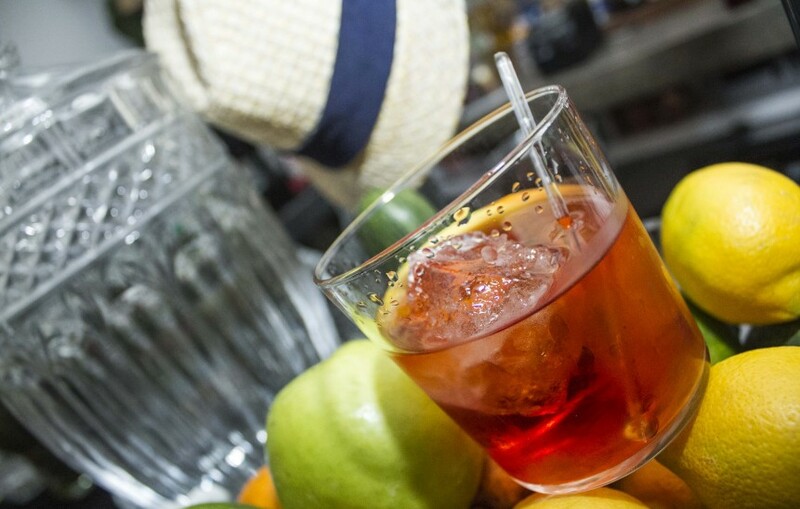 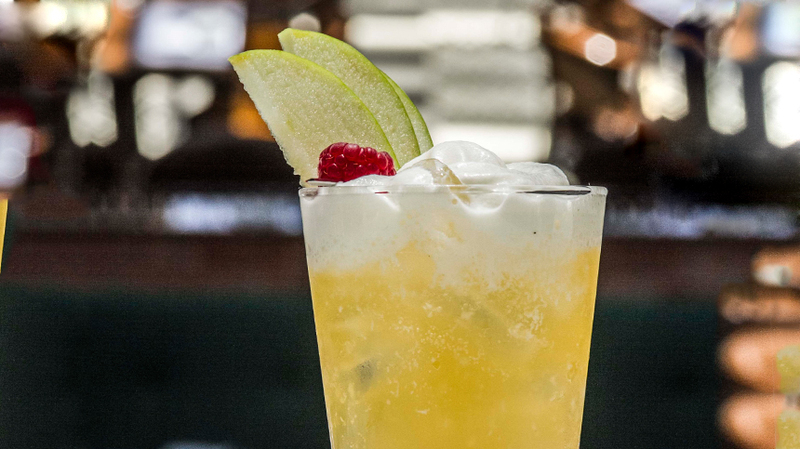 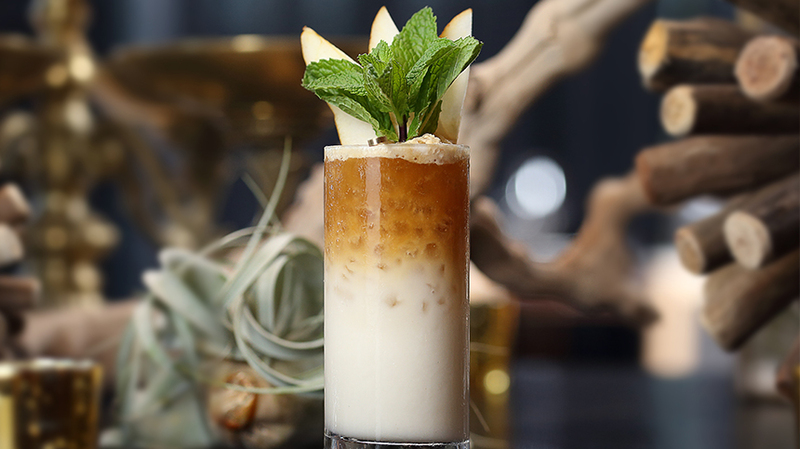 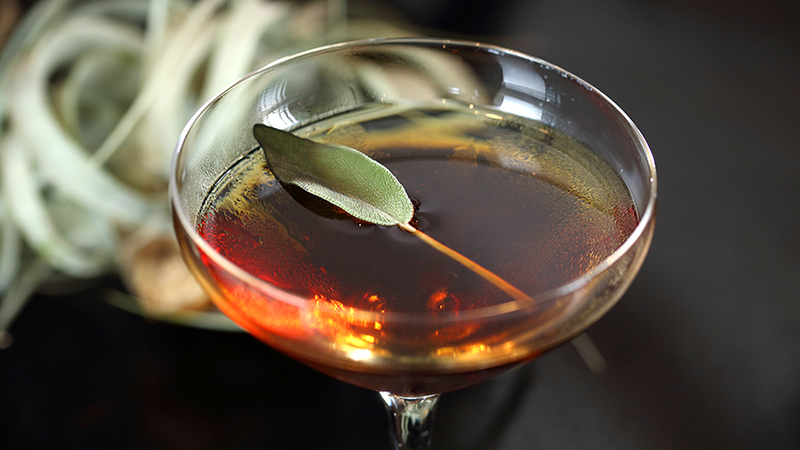 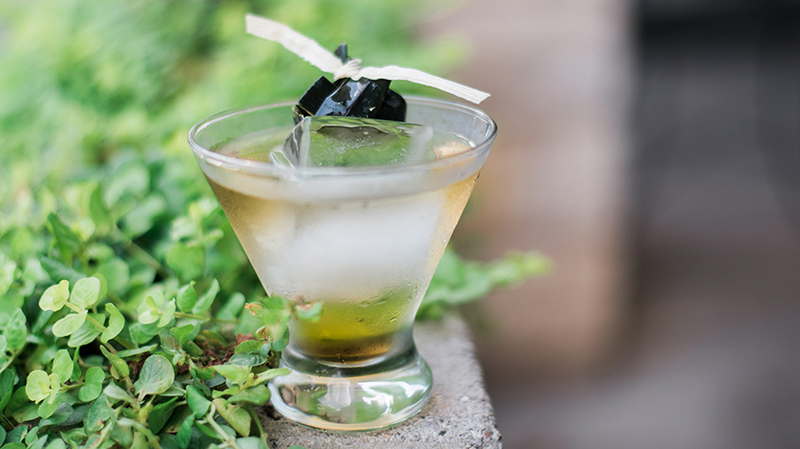 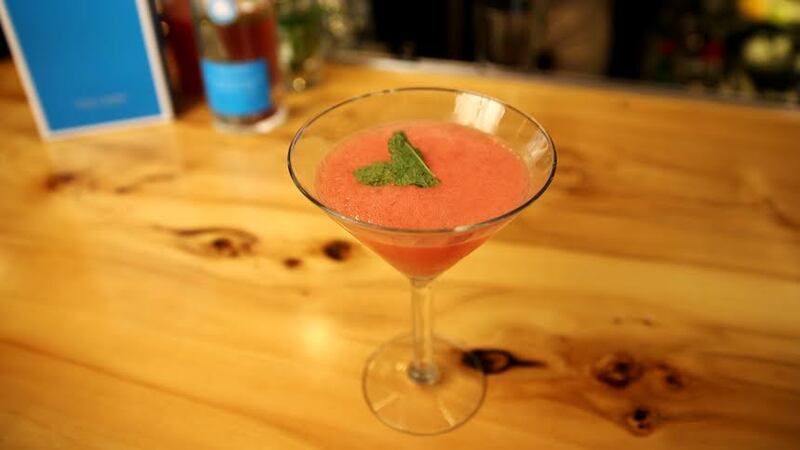 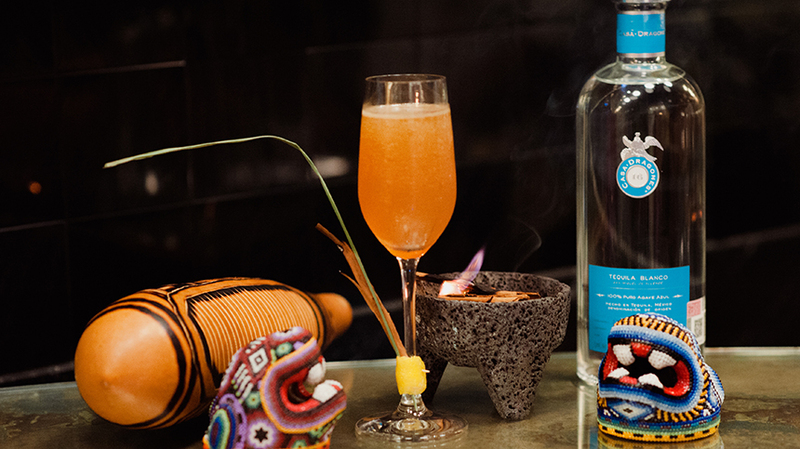 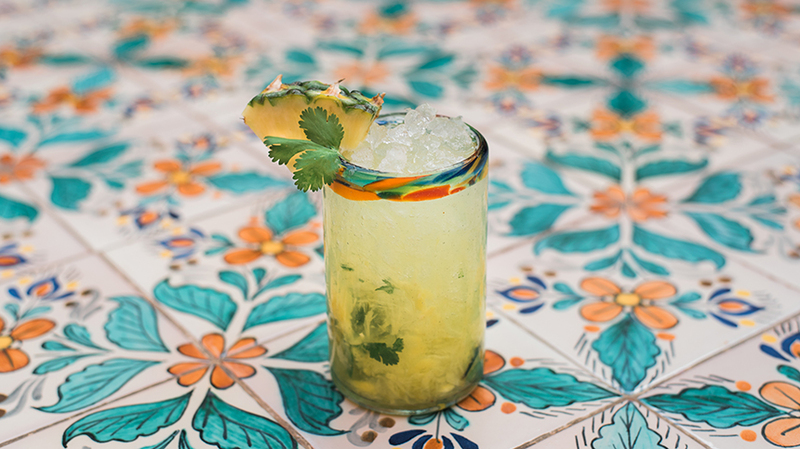 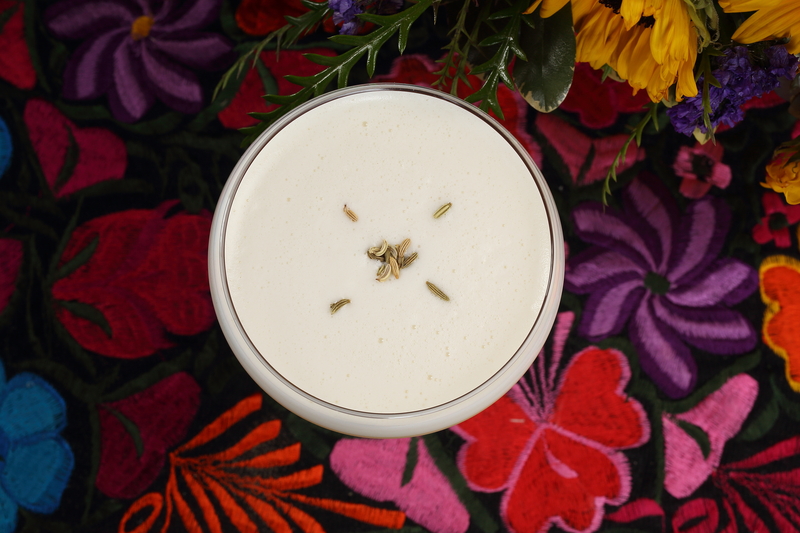 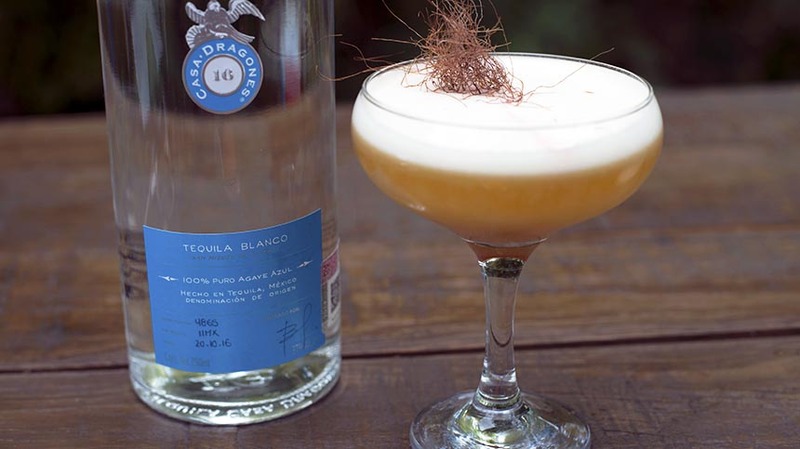 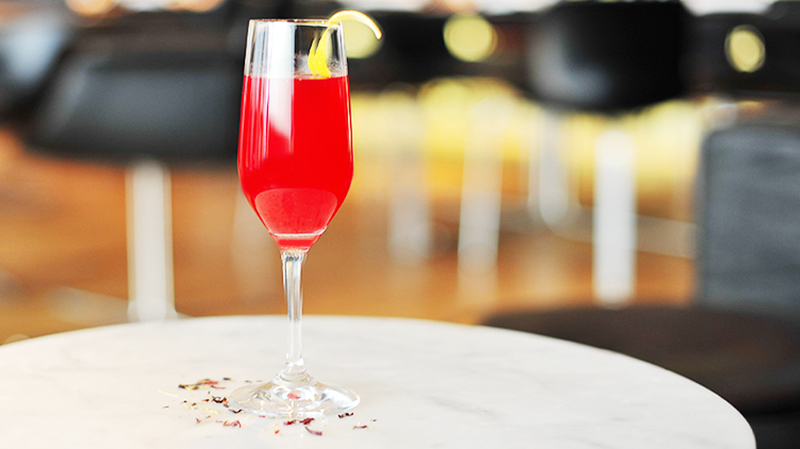 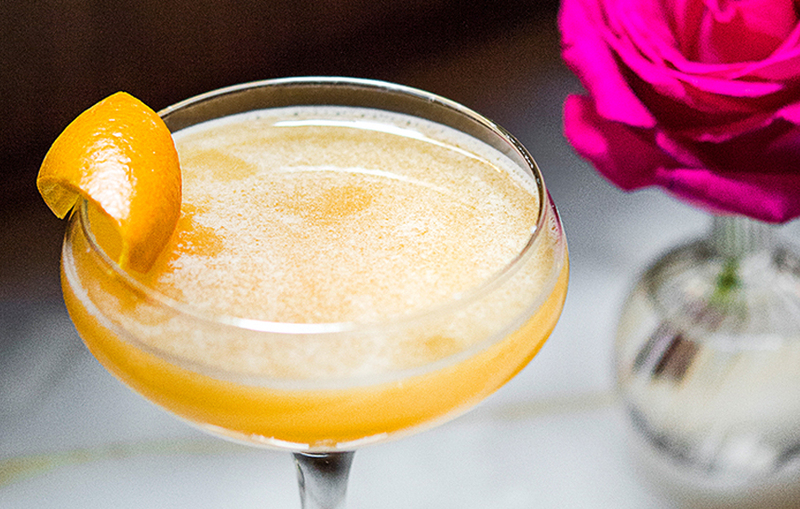 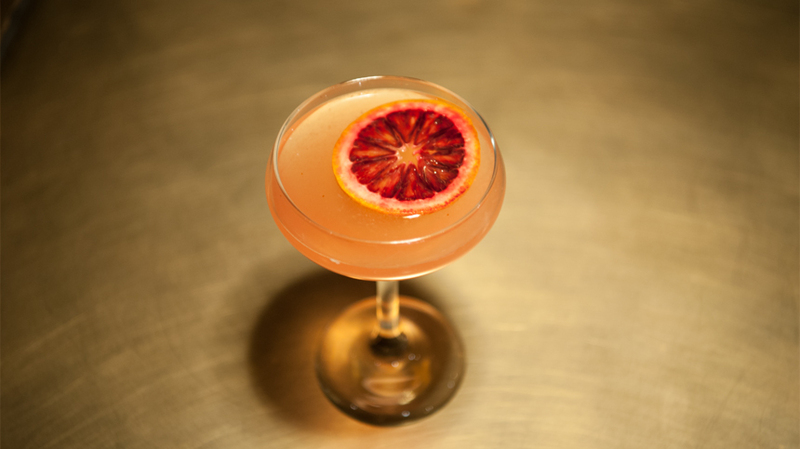 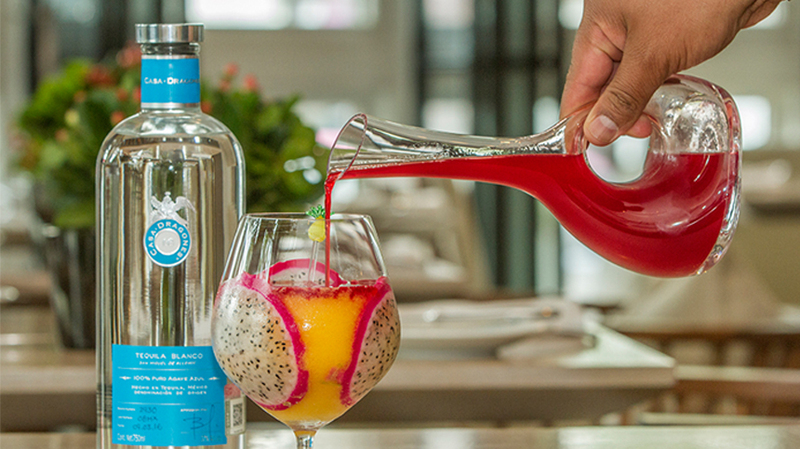 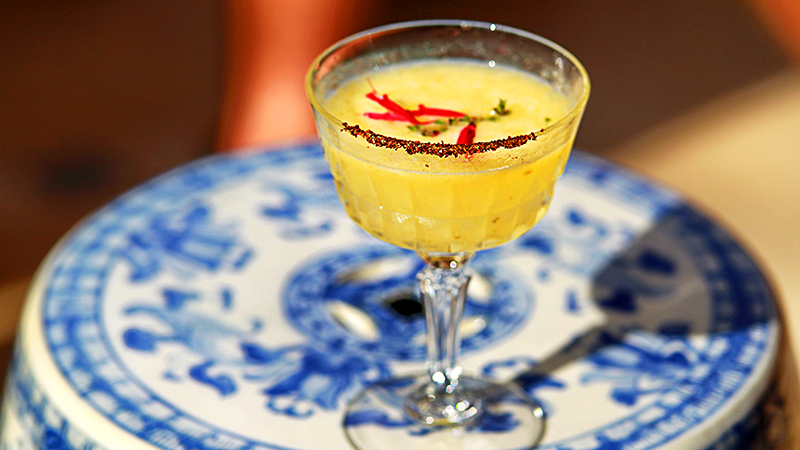 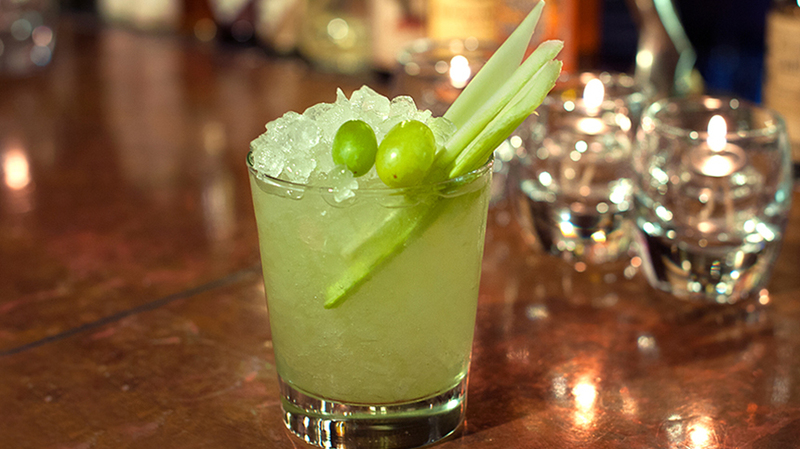 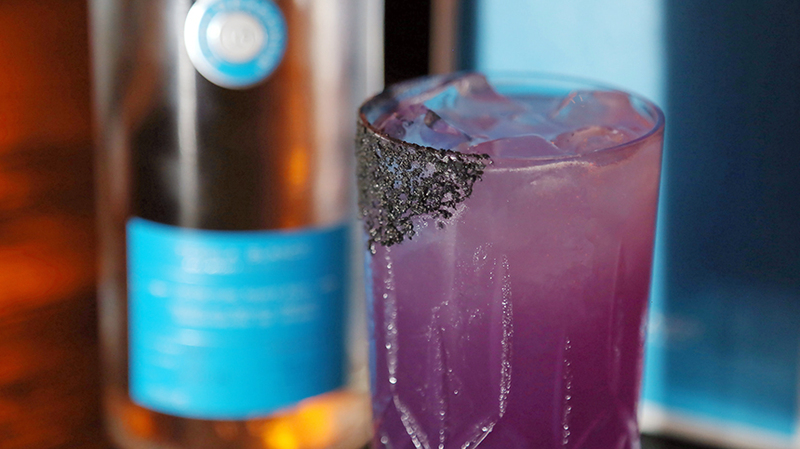 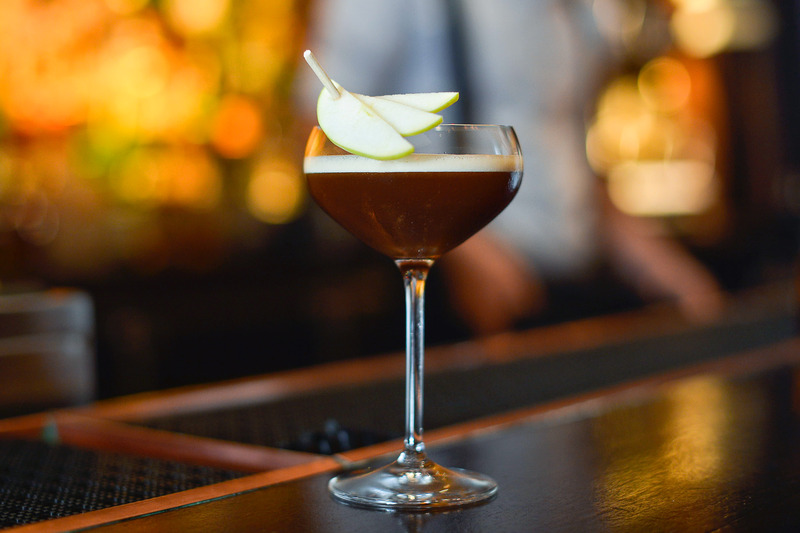 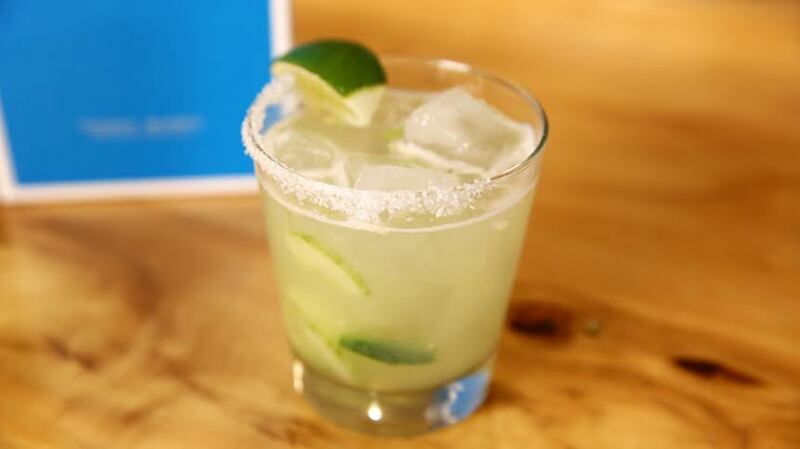 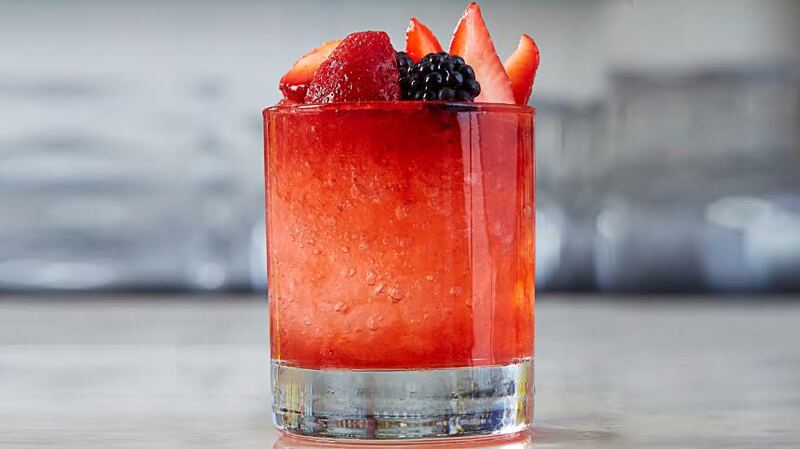 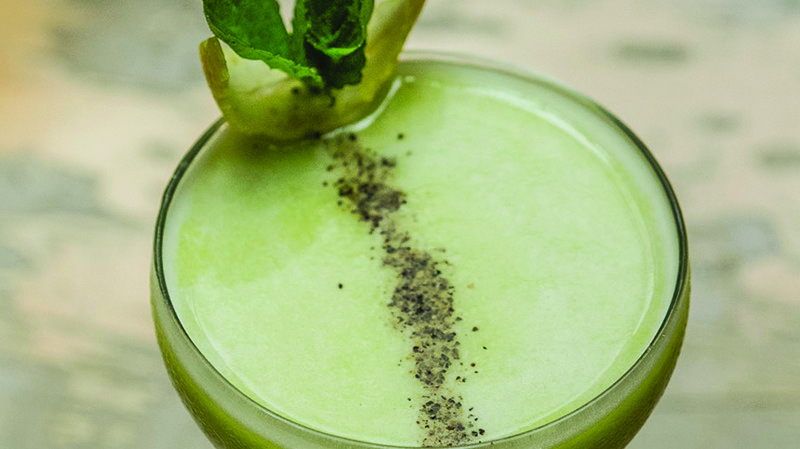 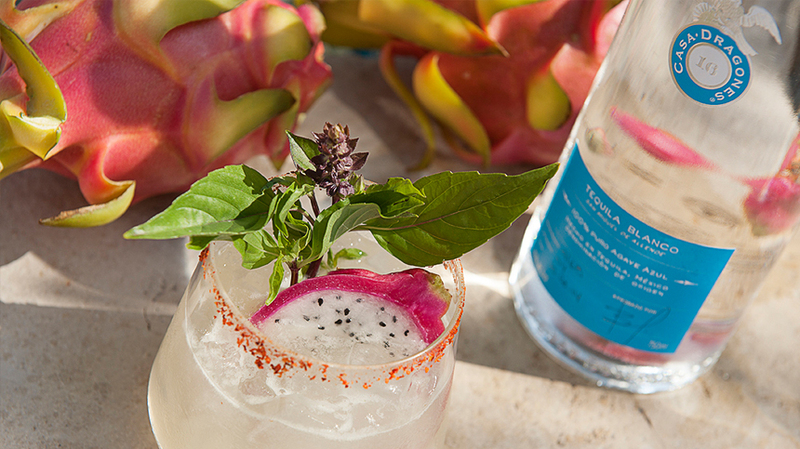 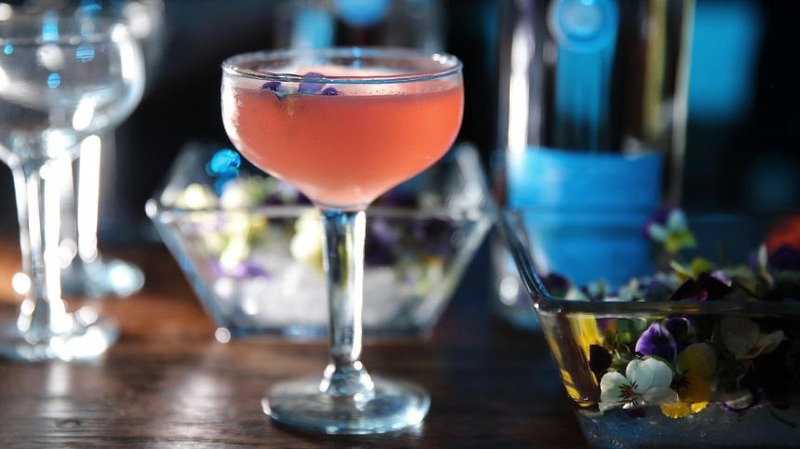 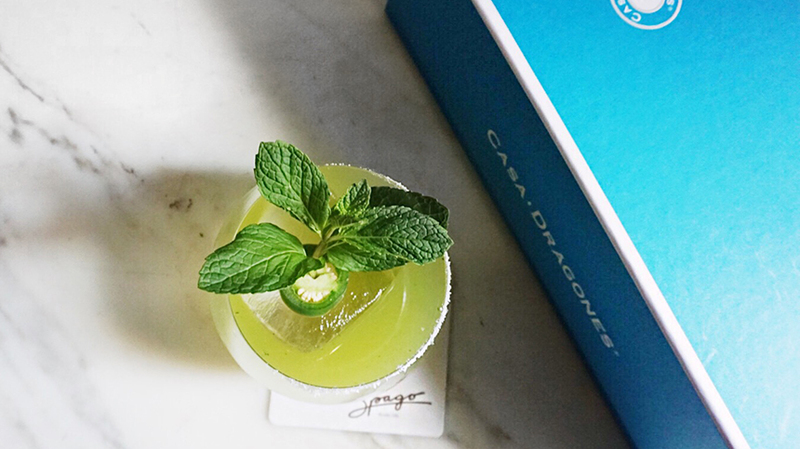 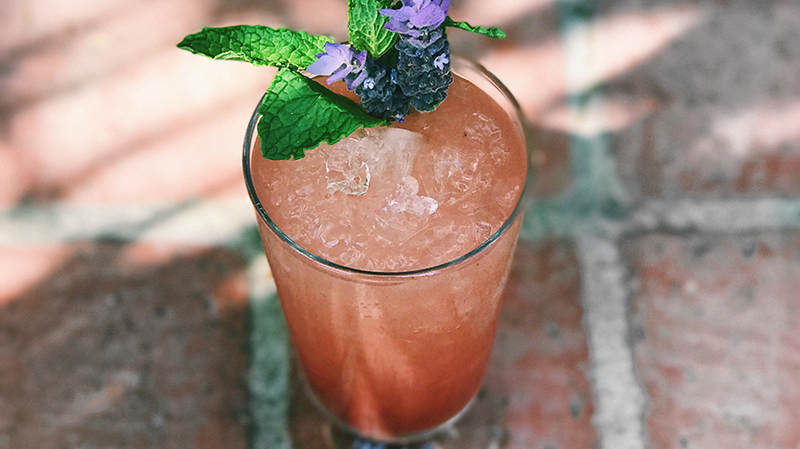 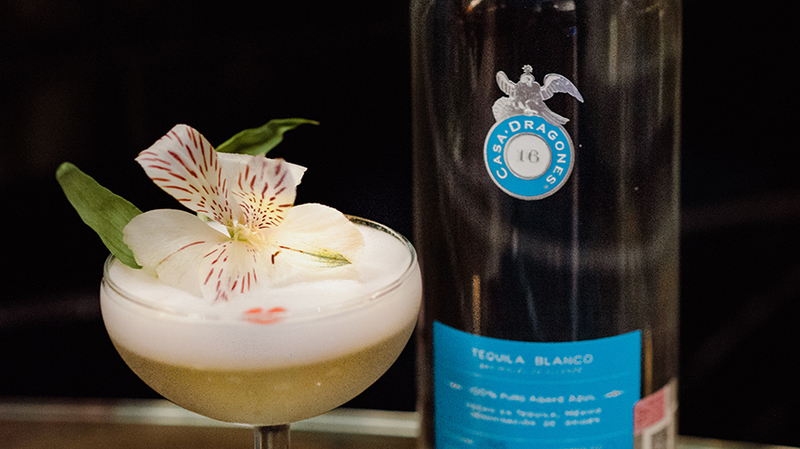 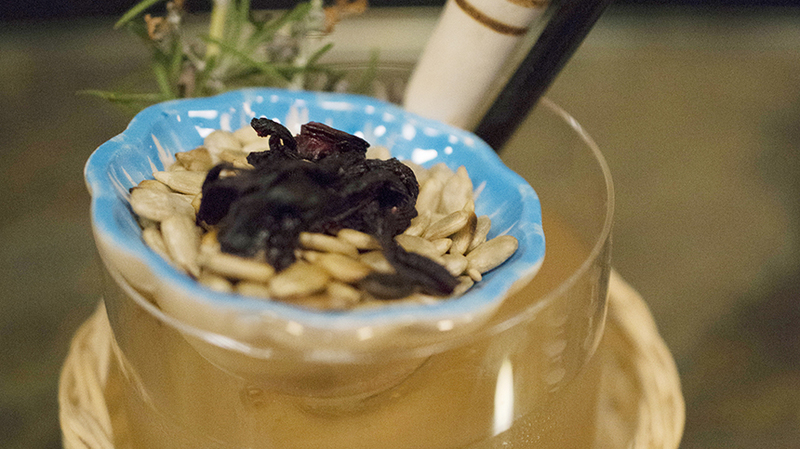 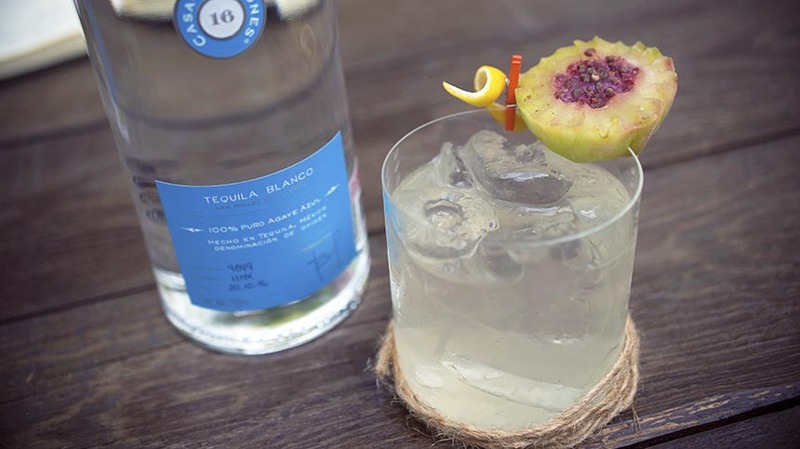 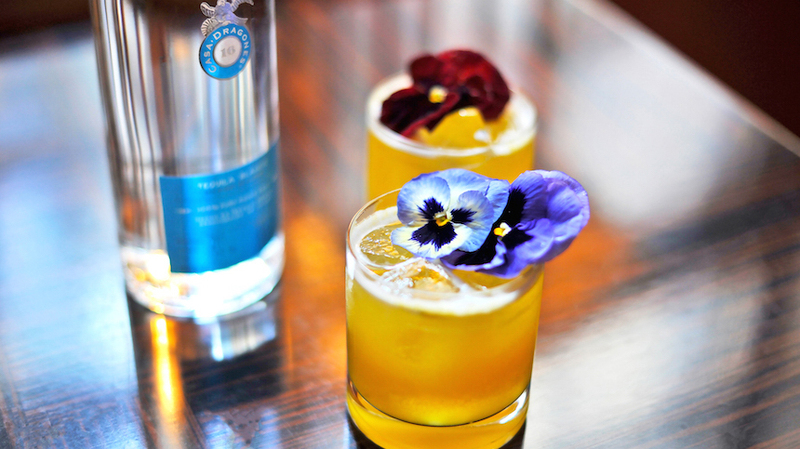 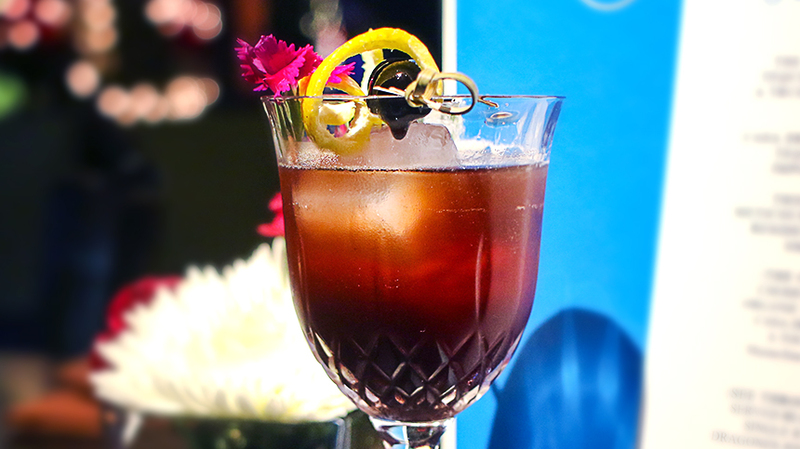 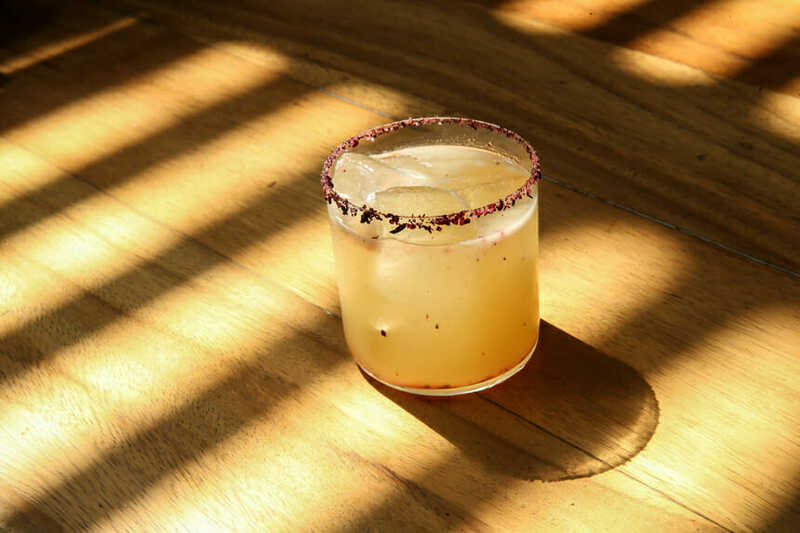 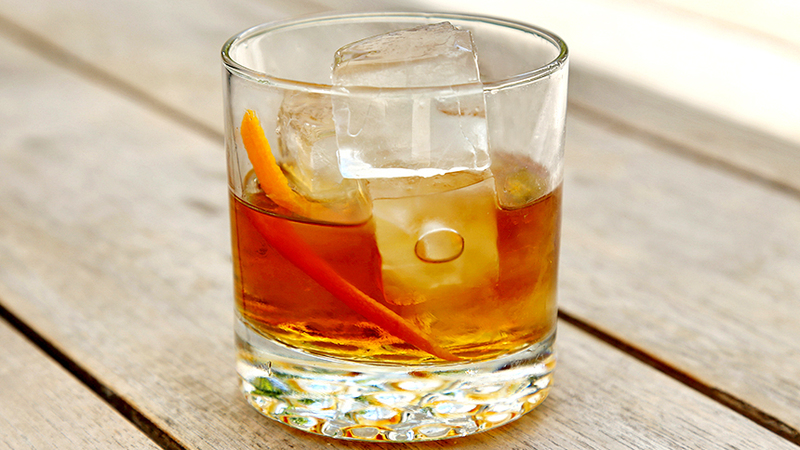 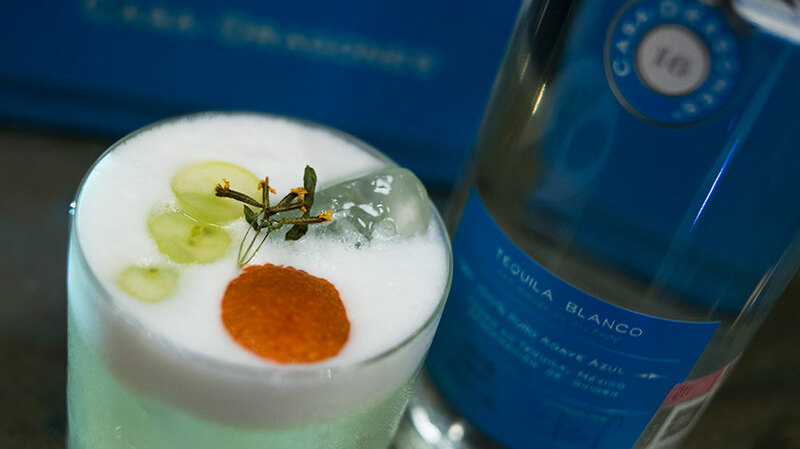 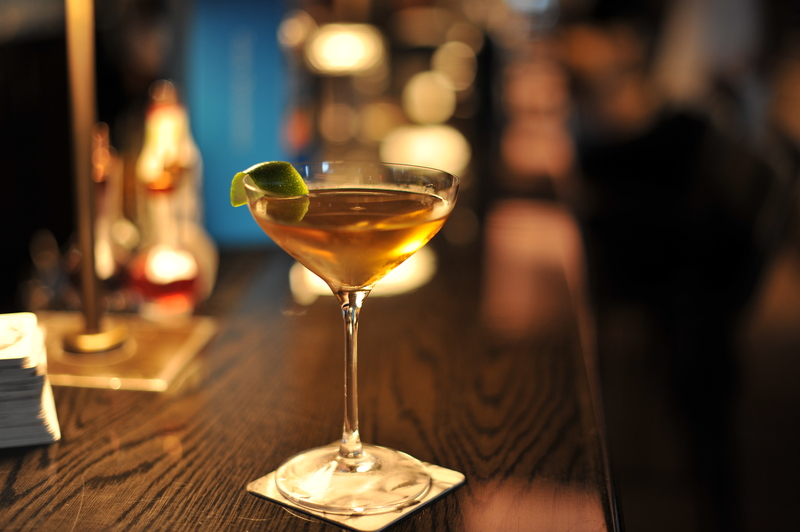 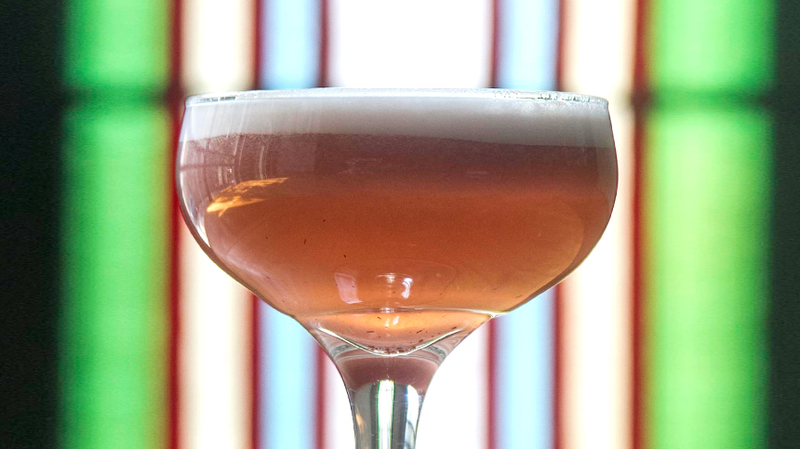 From the mind of mixologist Thomas Meyrieux of Restaurante el Chapulin comes “La Rosa,” a Tequila Casa Dragones signature cocktail that is bursting with color and summer flavors. 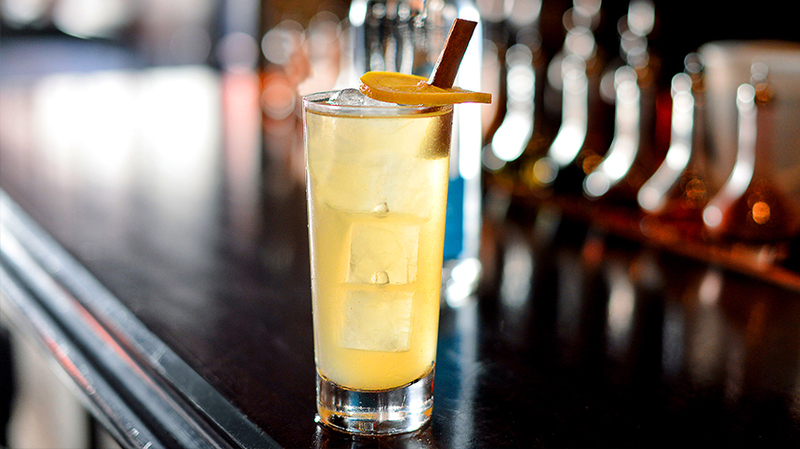 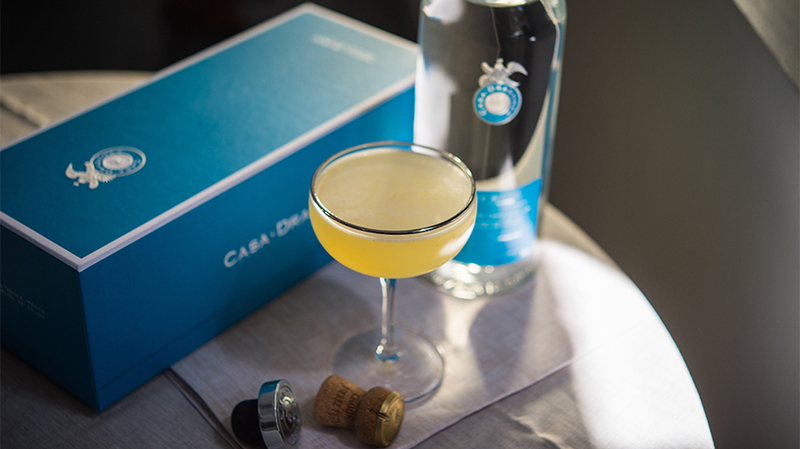 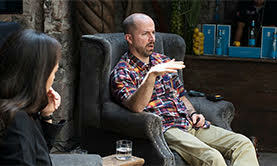 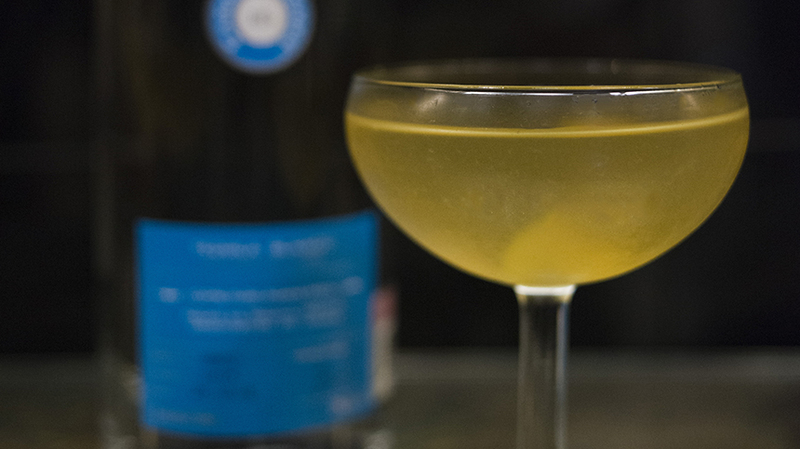 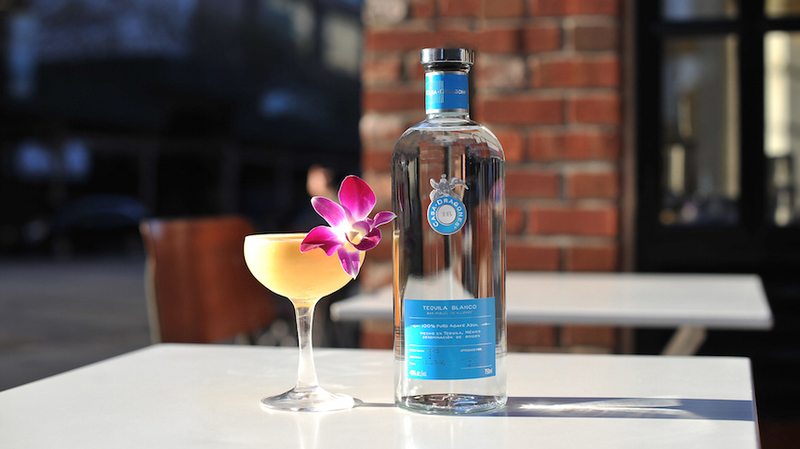 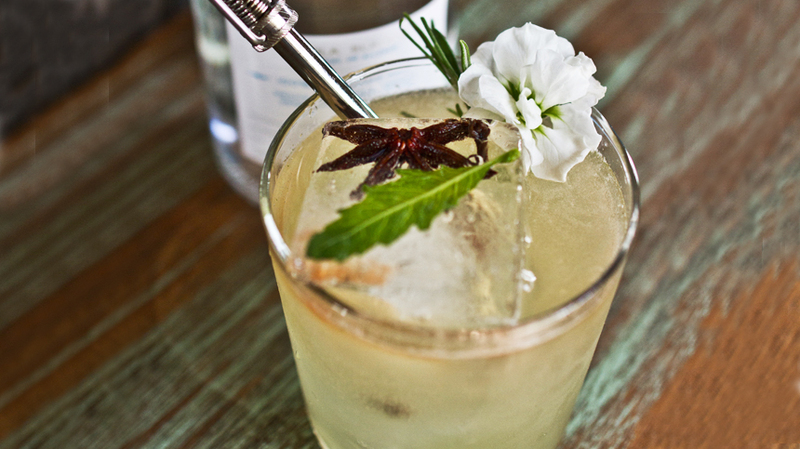 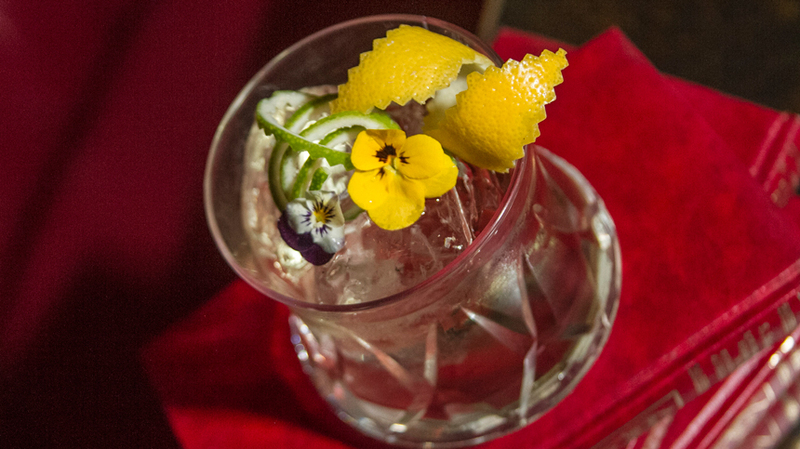 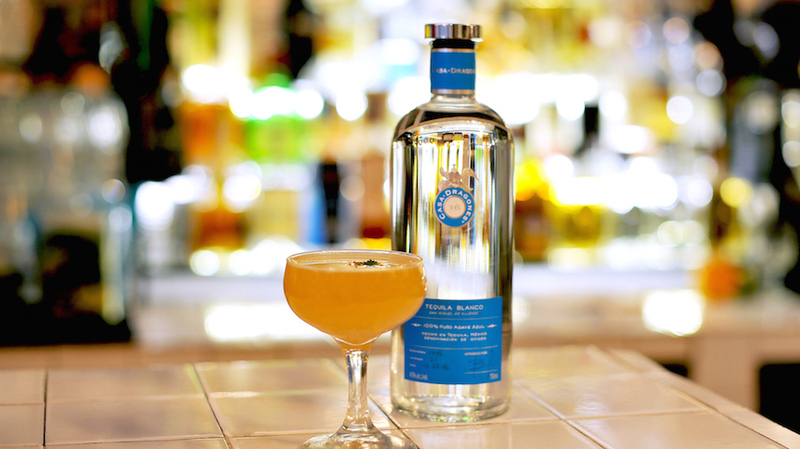 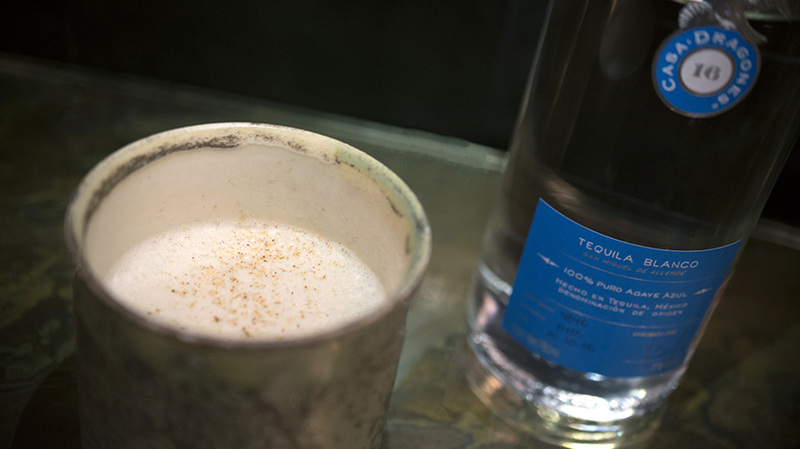 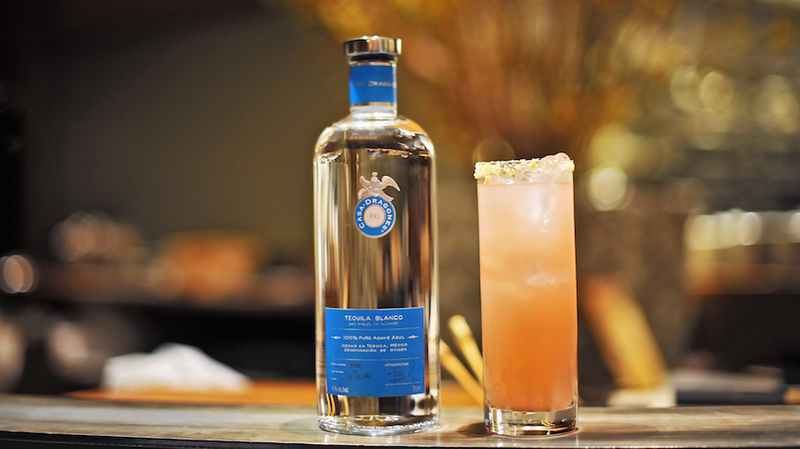 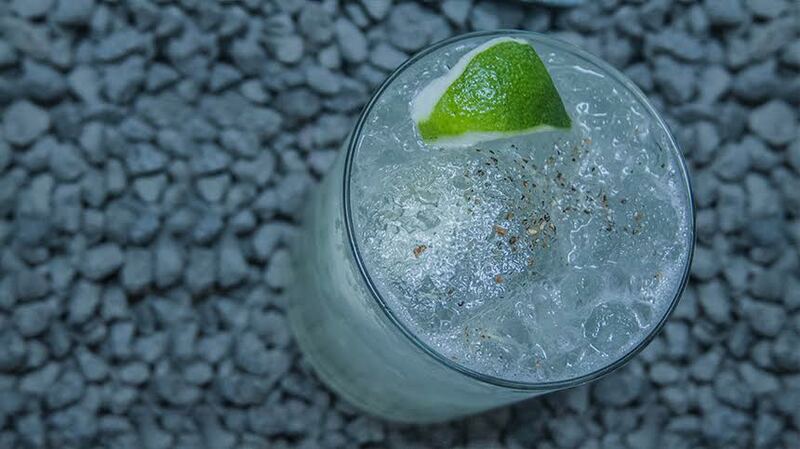 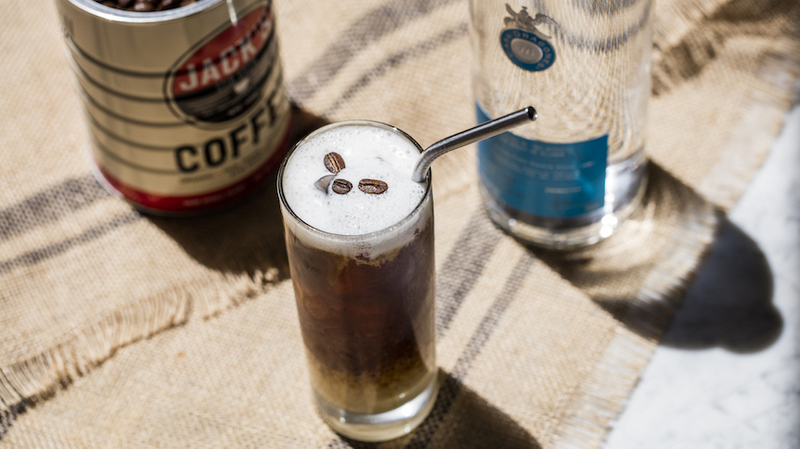 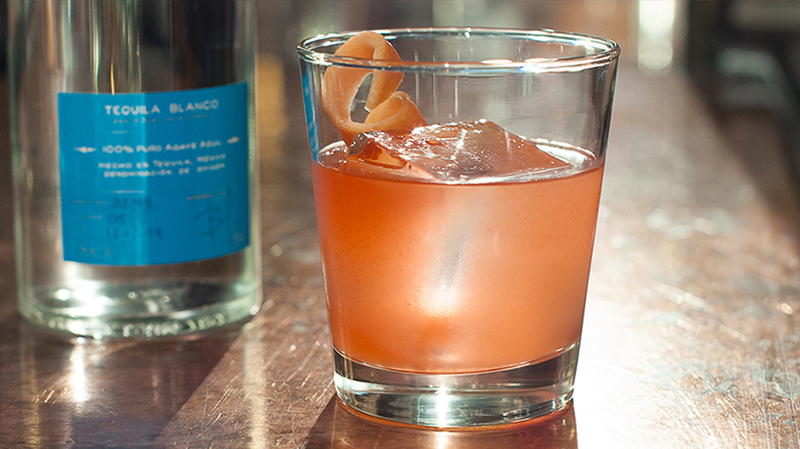 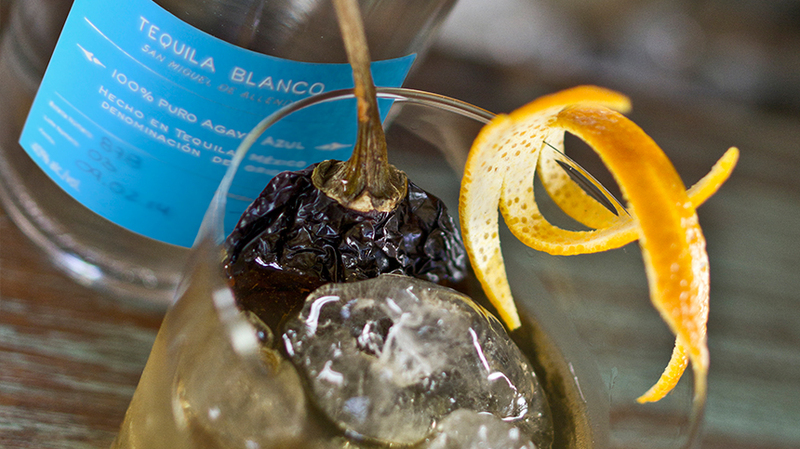 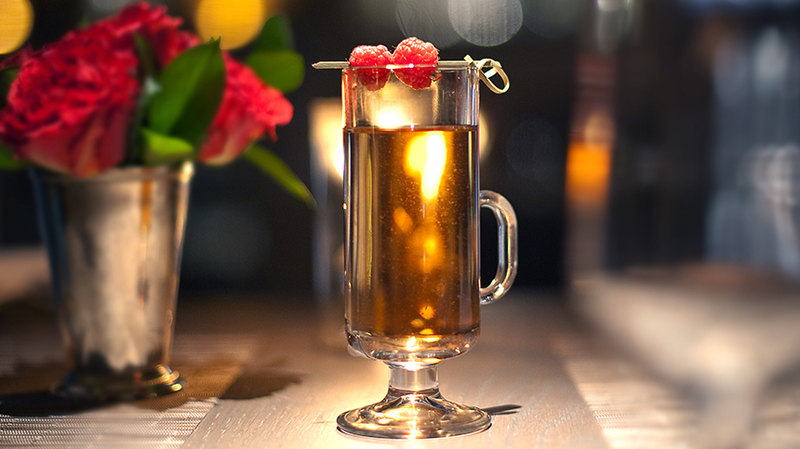 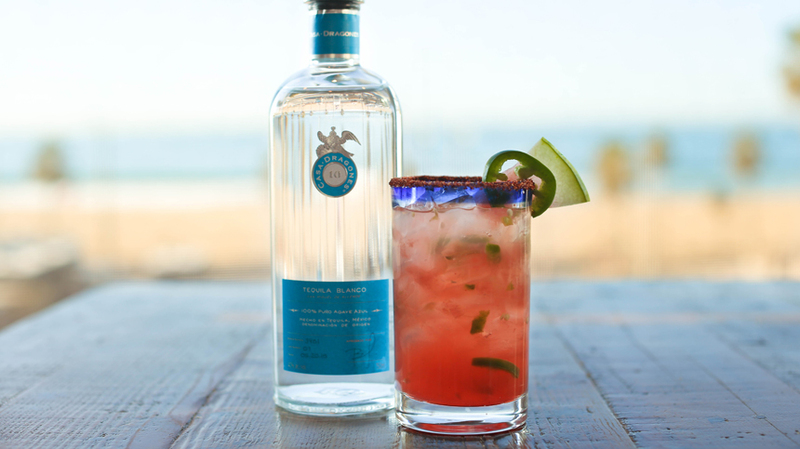 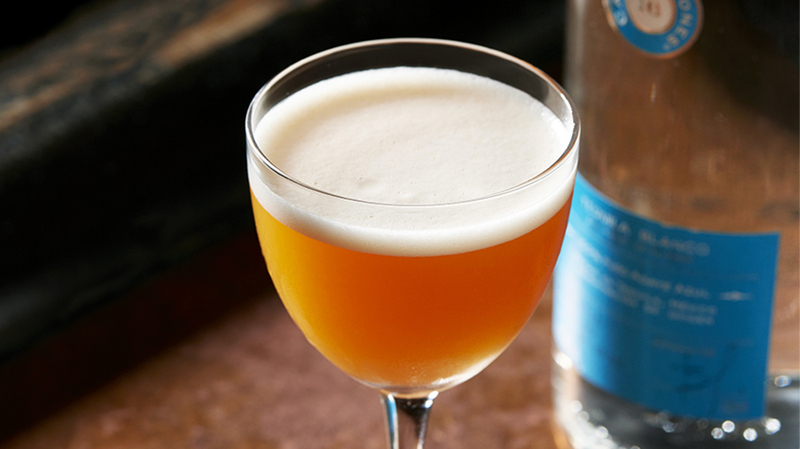 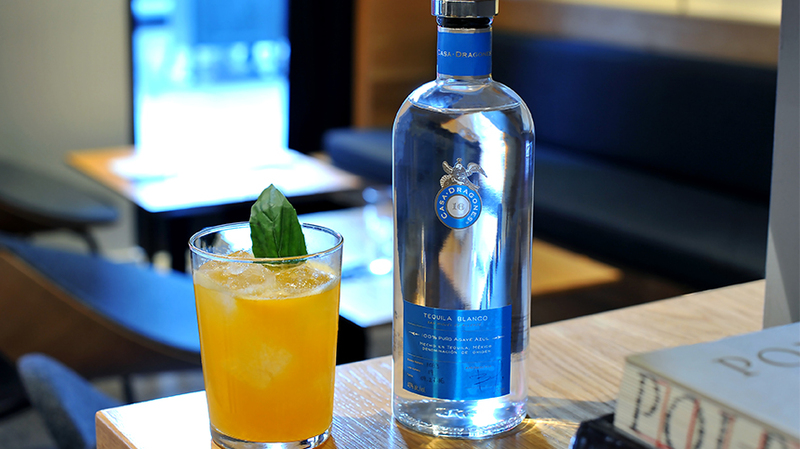 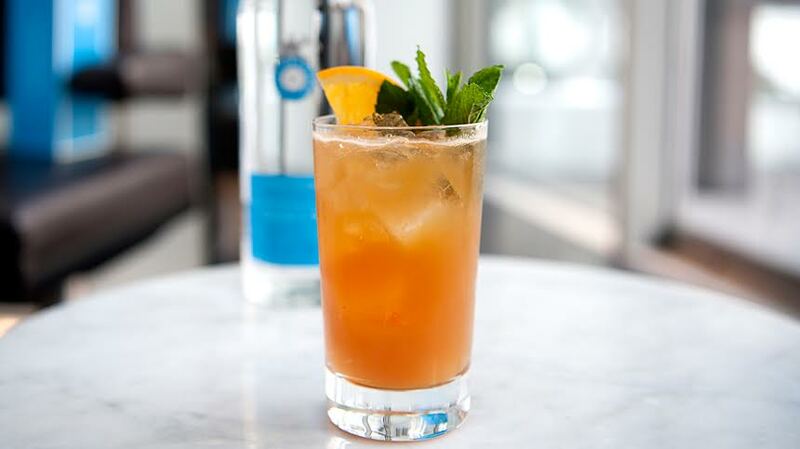 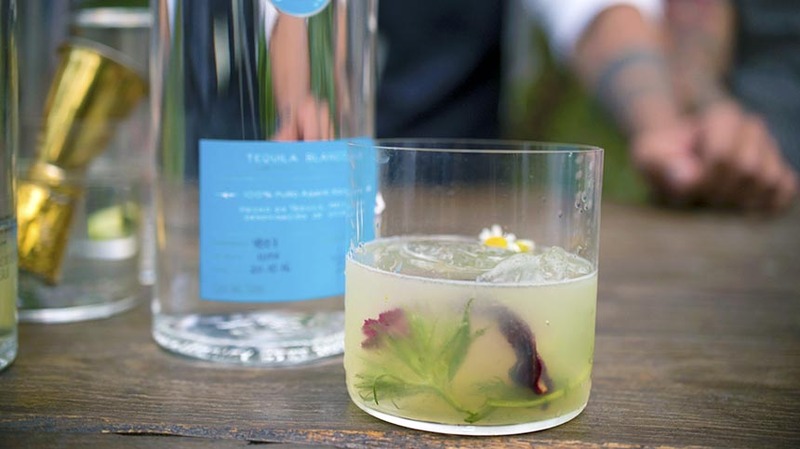 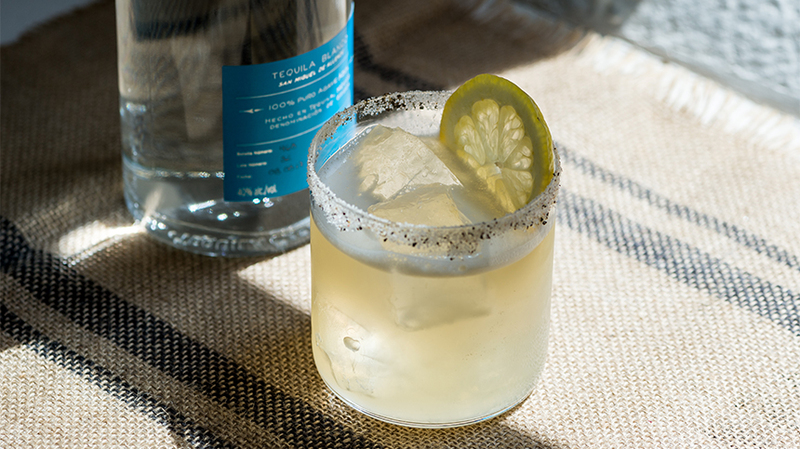 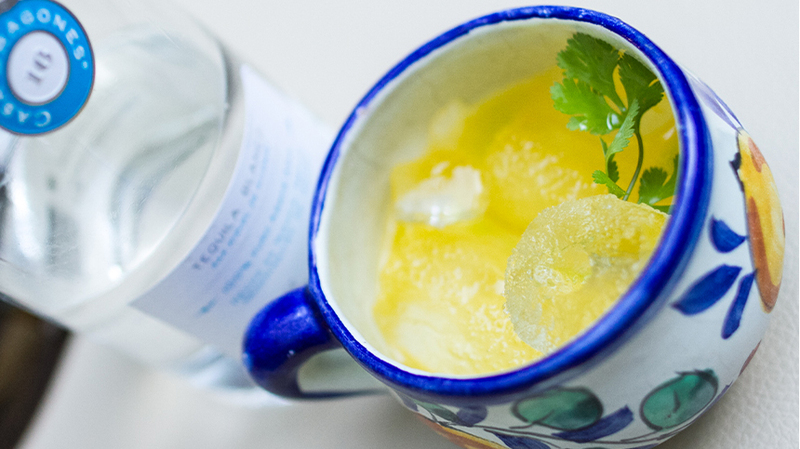 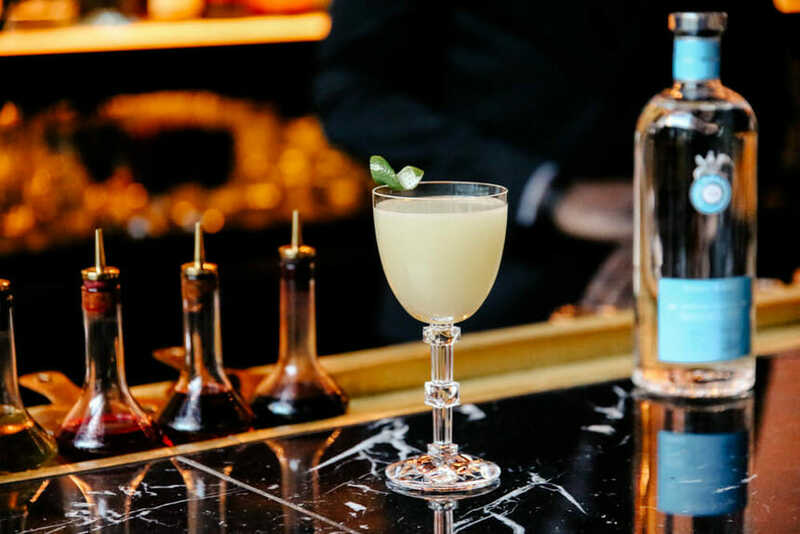 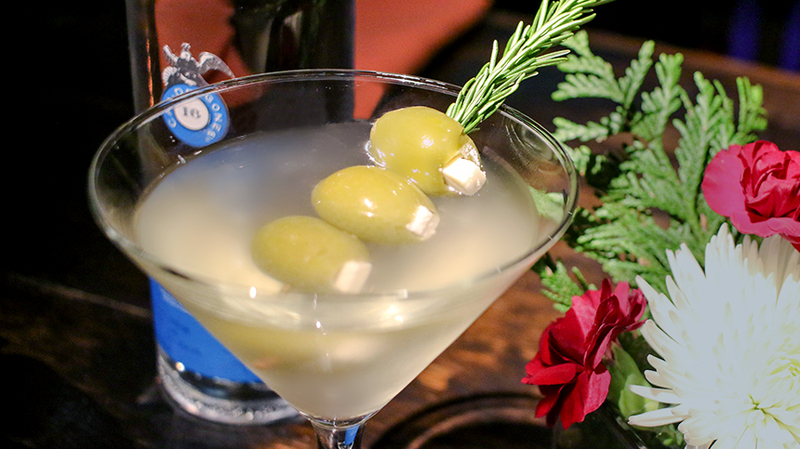 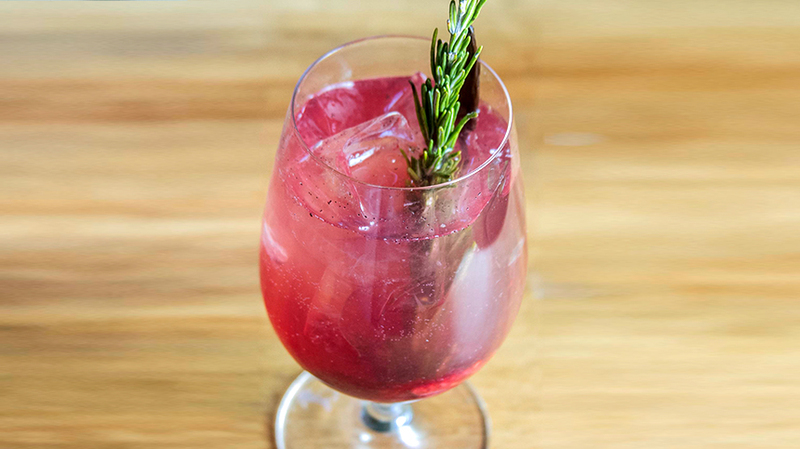 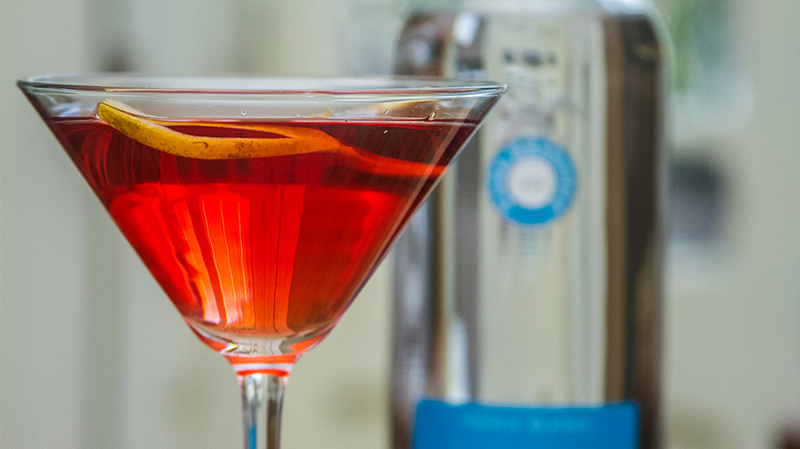 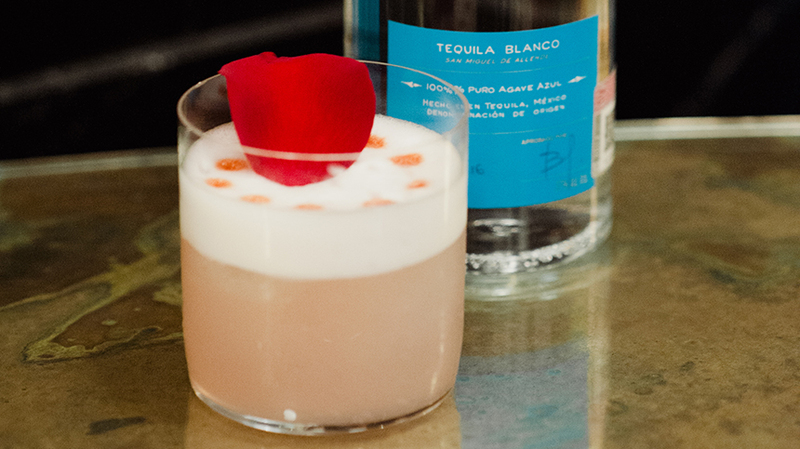 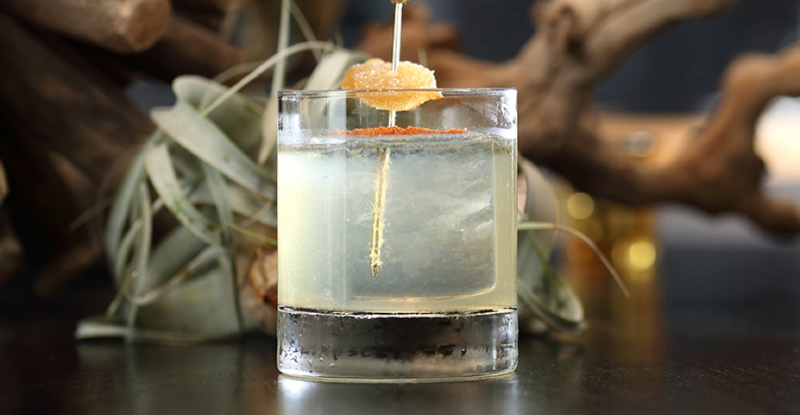 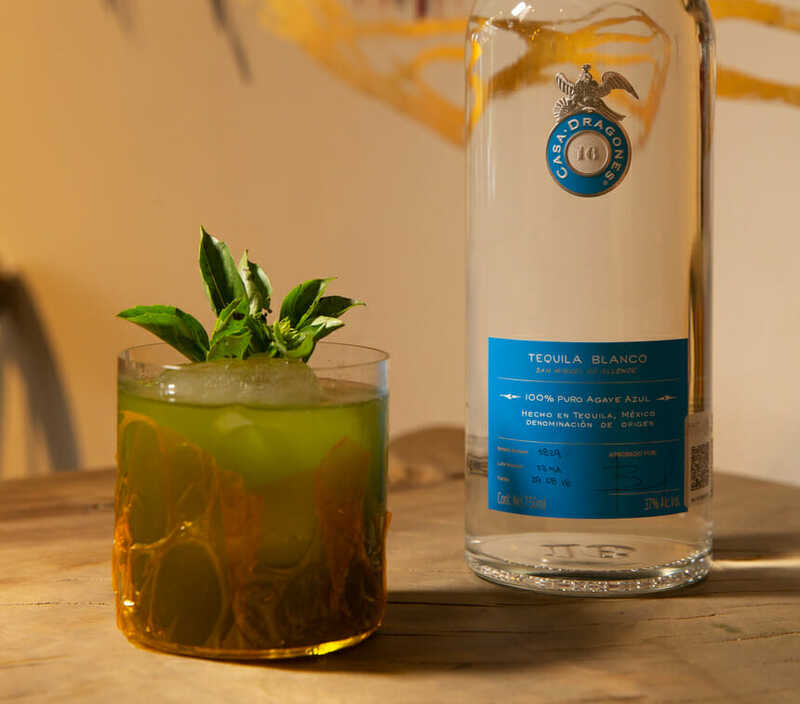 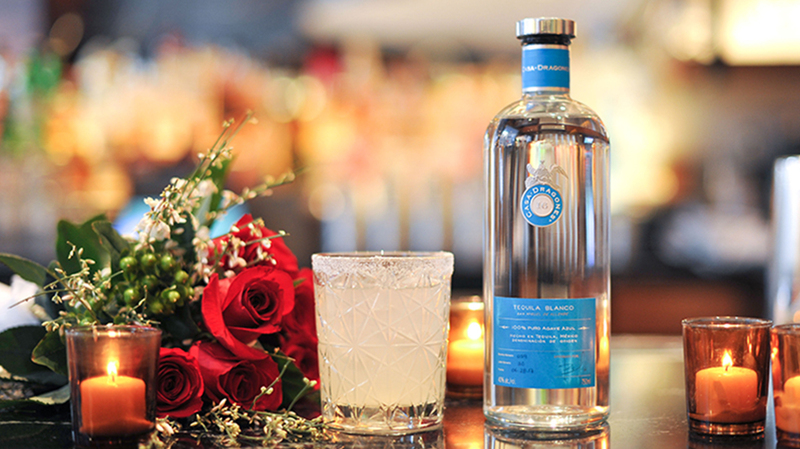 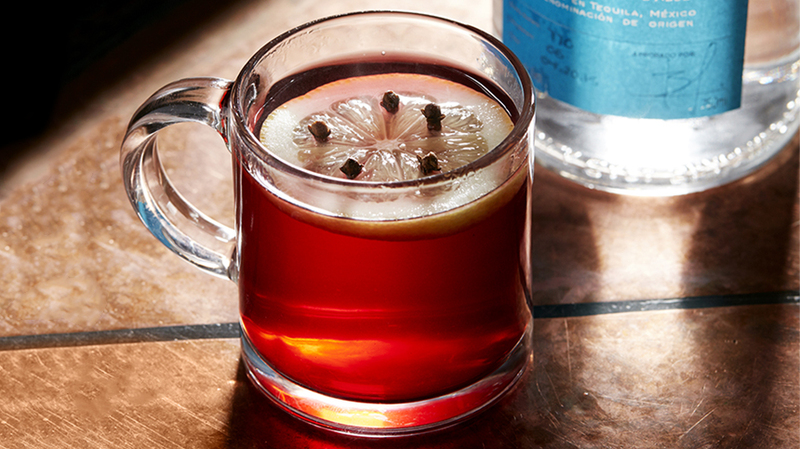 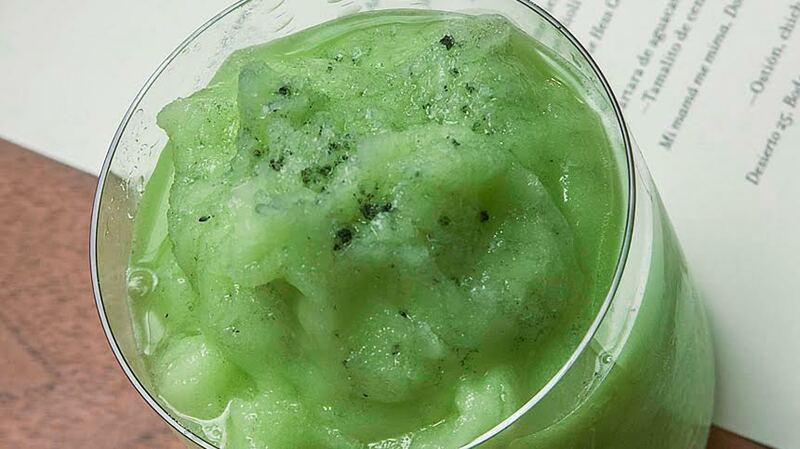 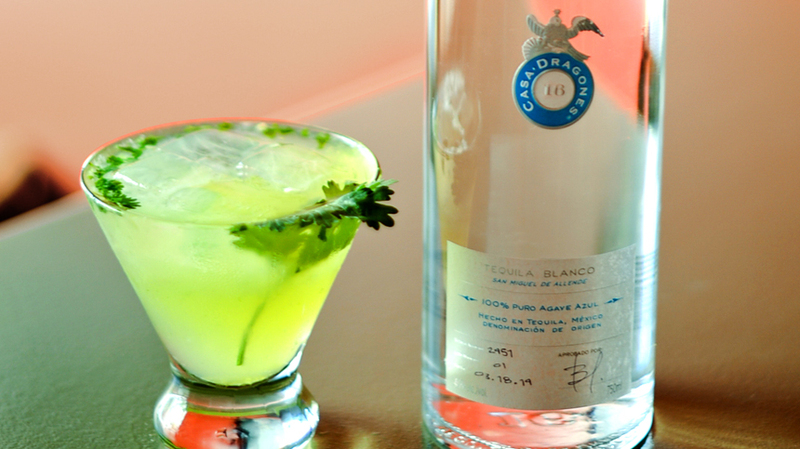 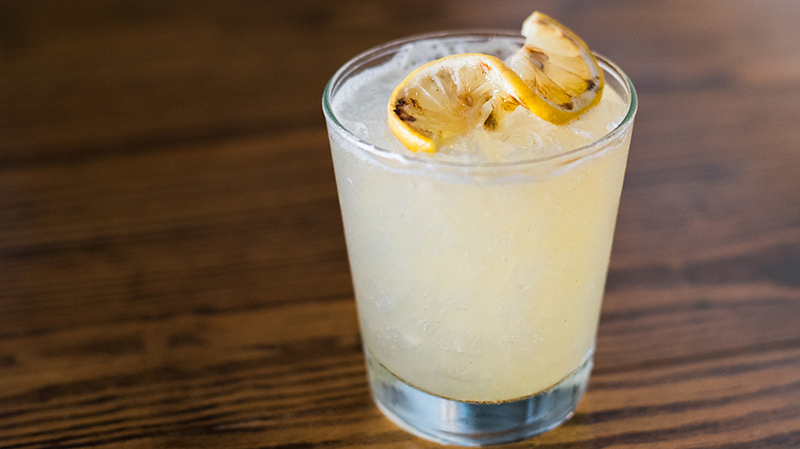 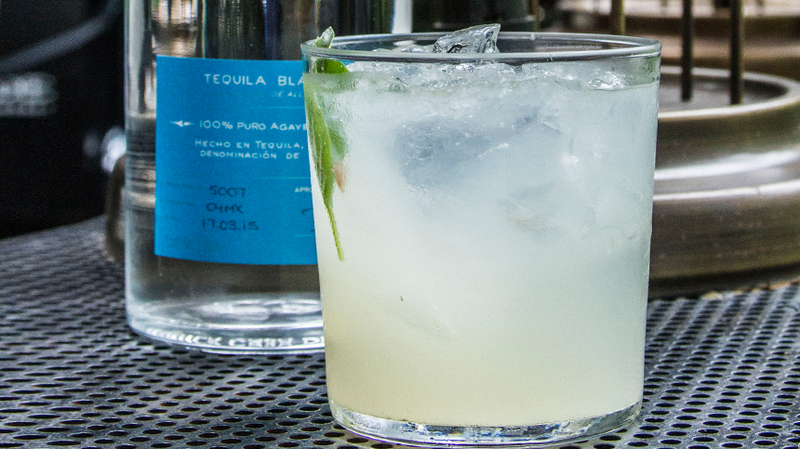 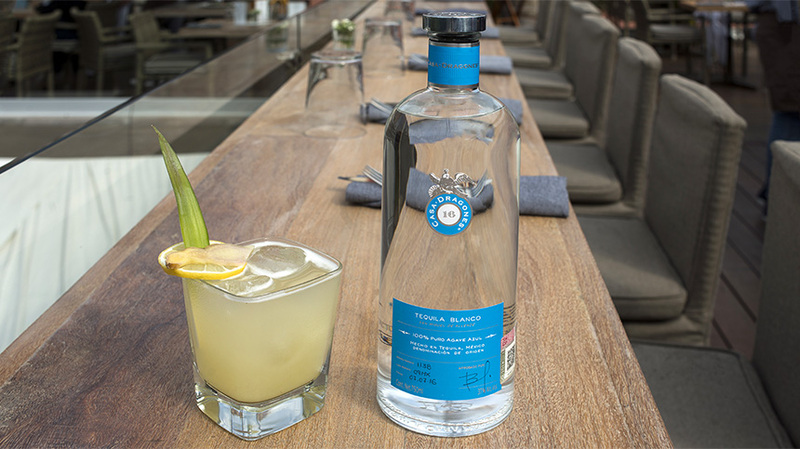 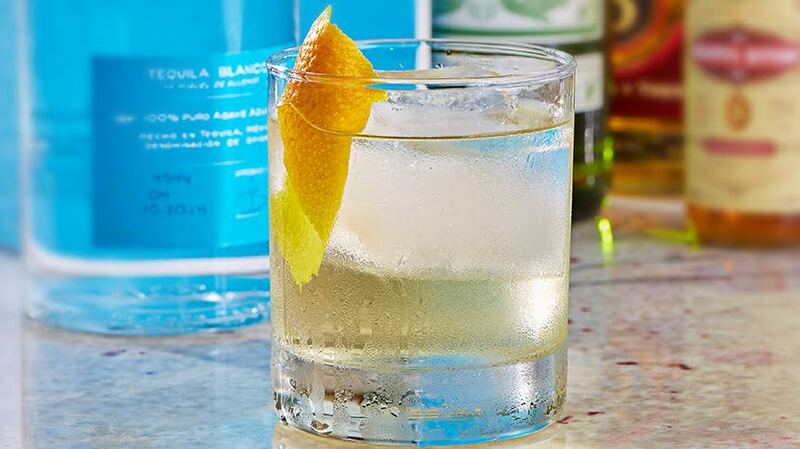 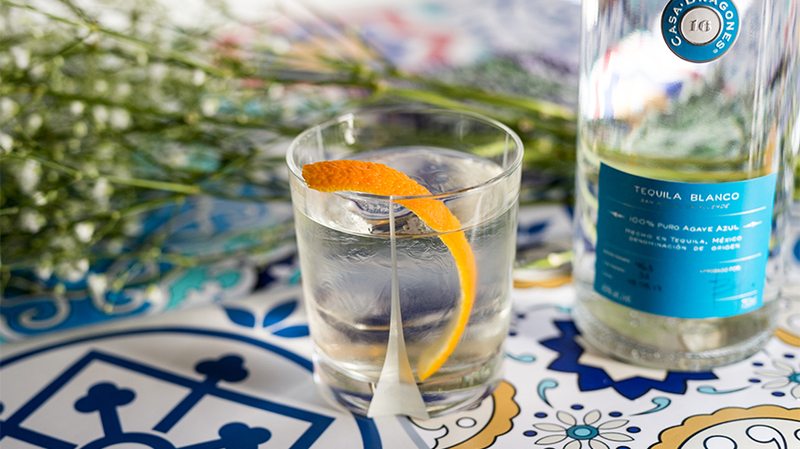 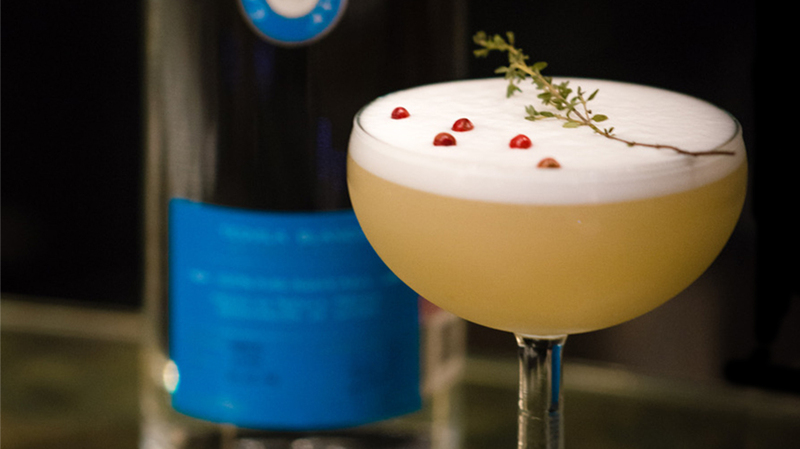 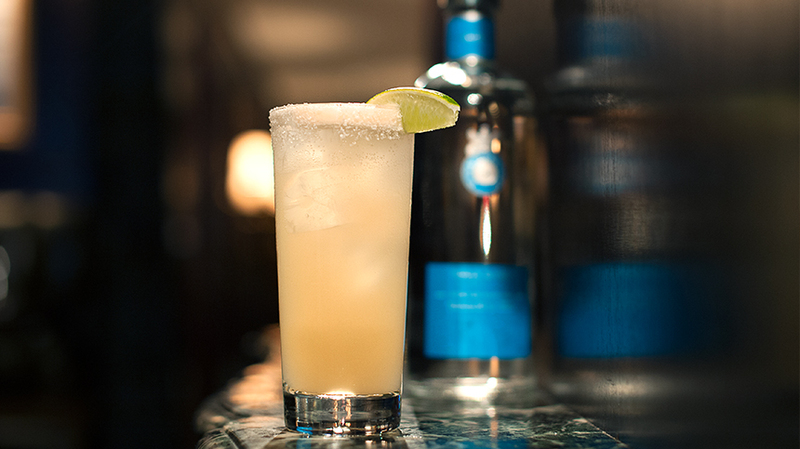 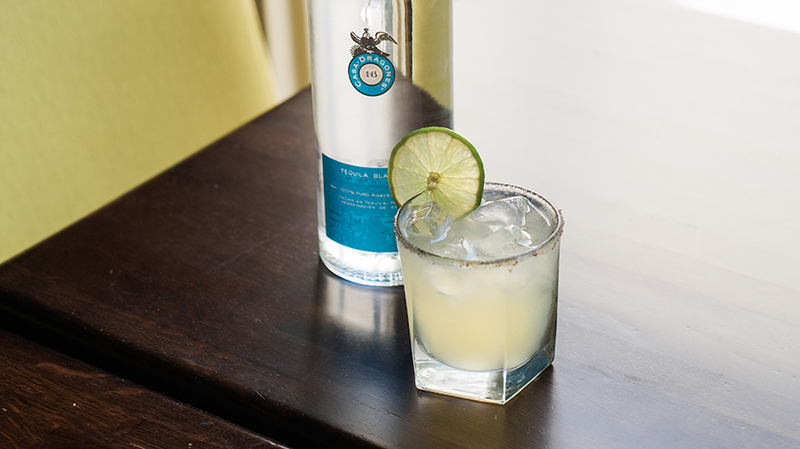 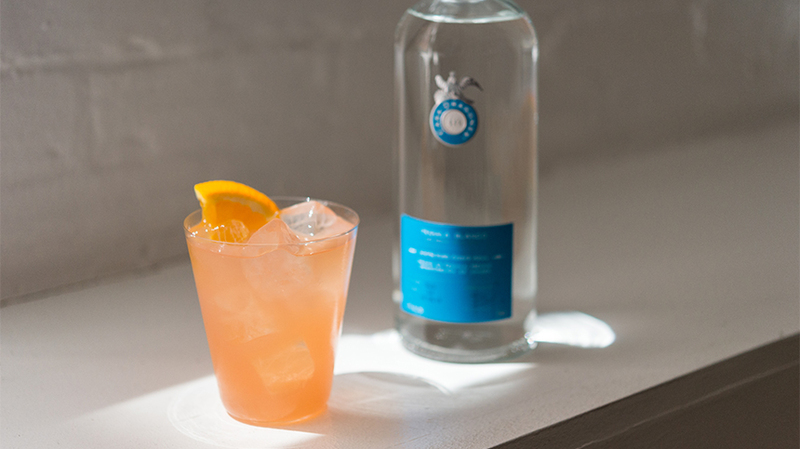 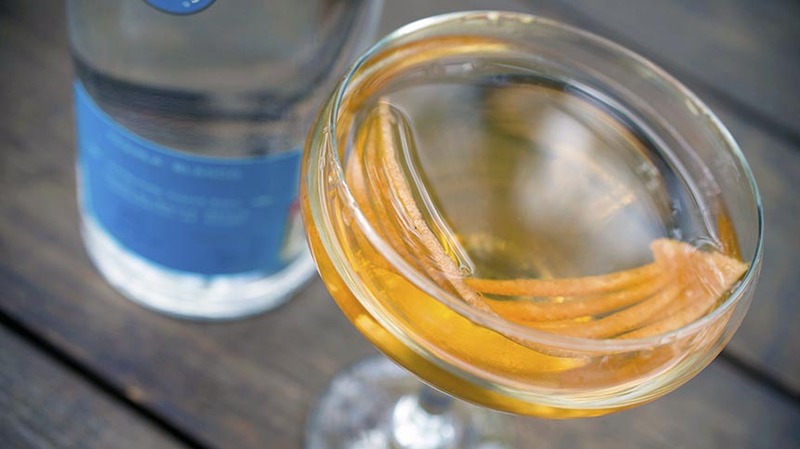 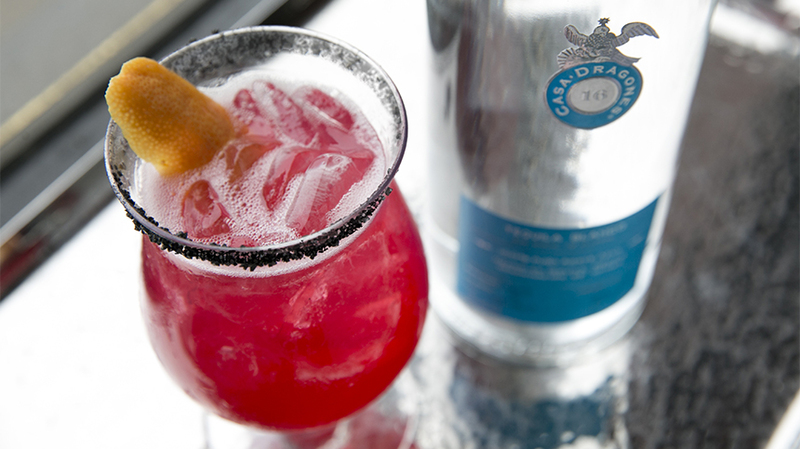 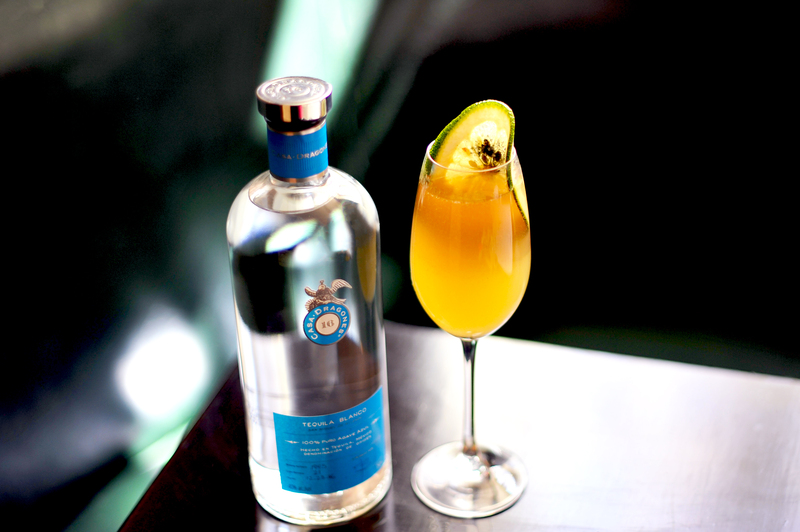 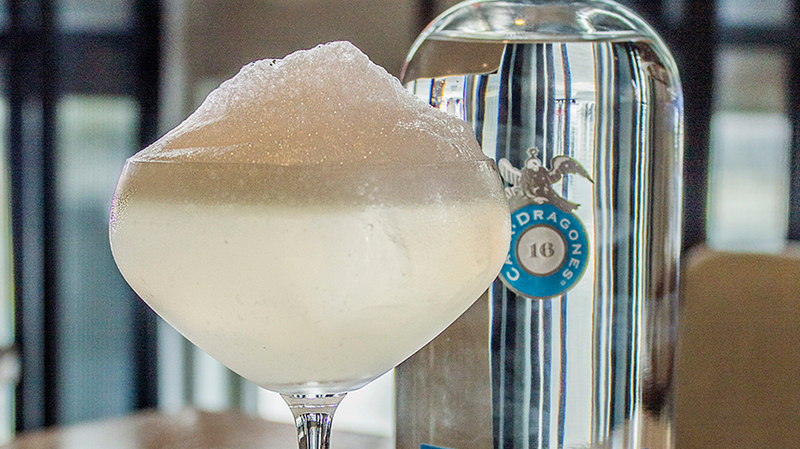 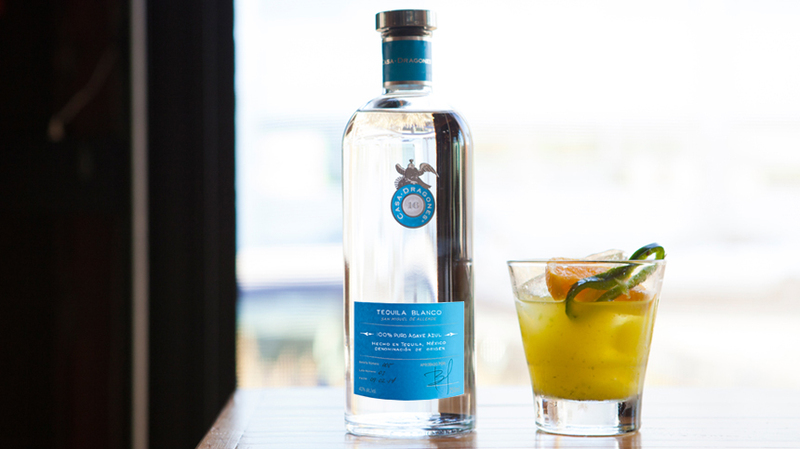 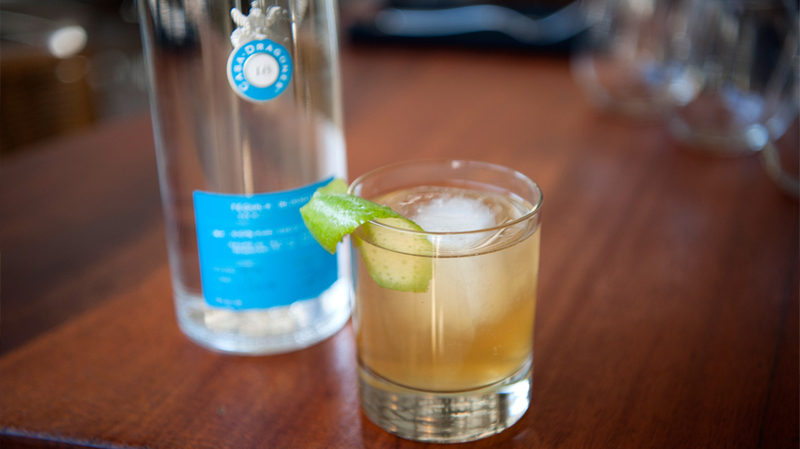 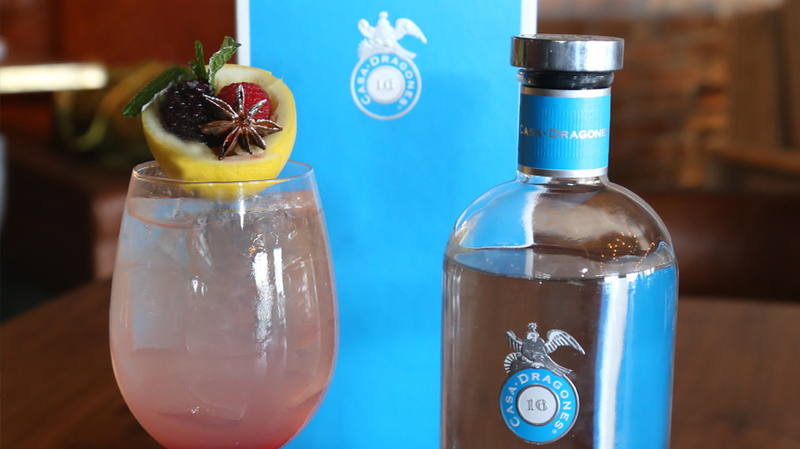 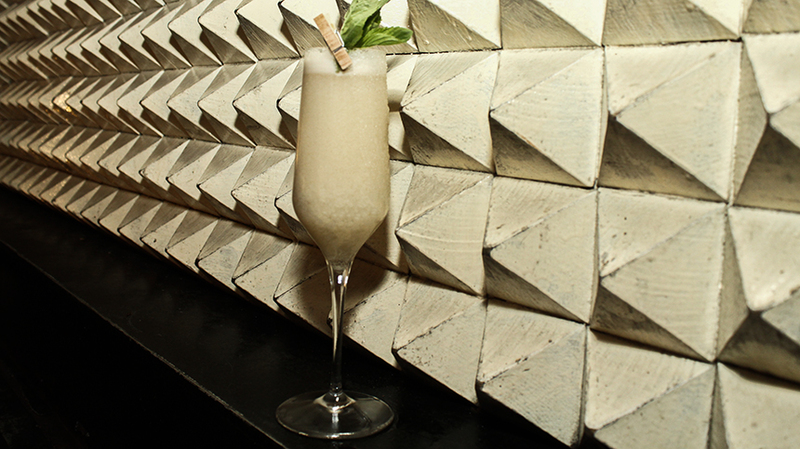 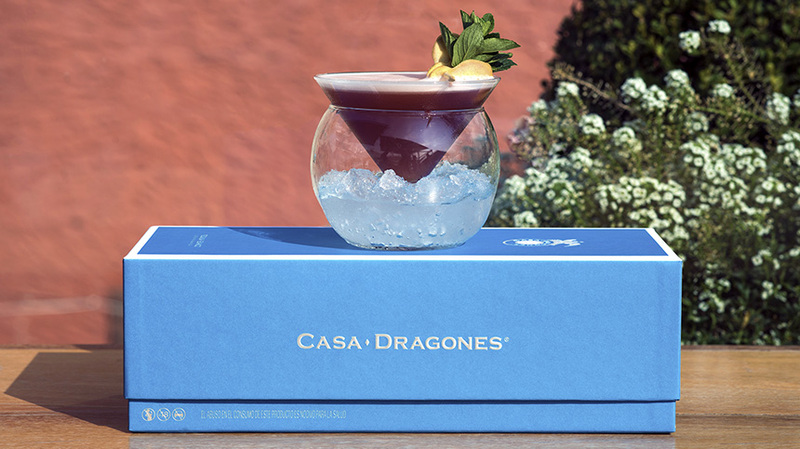 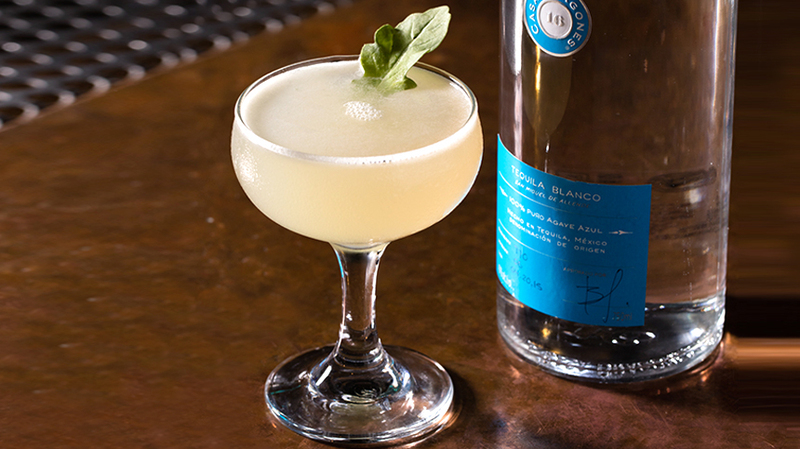 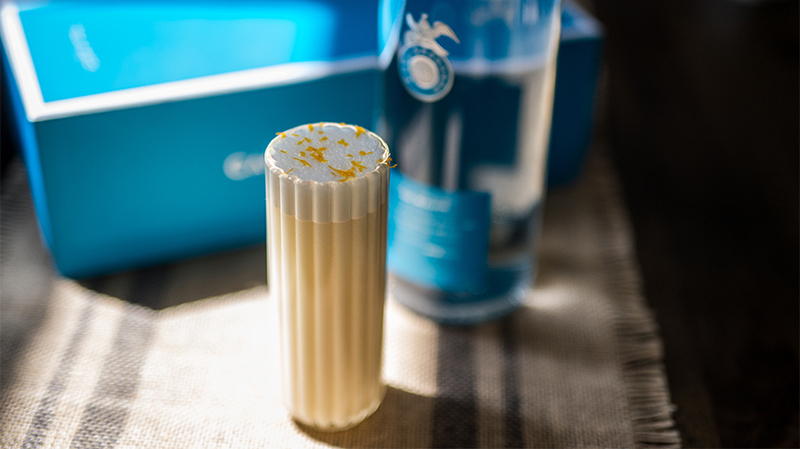 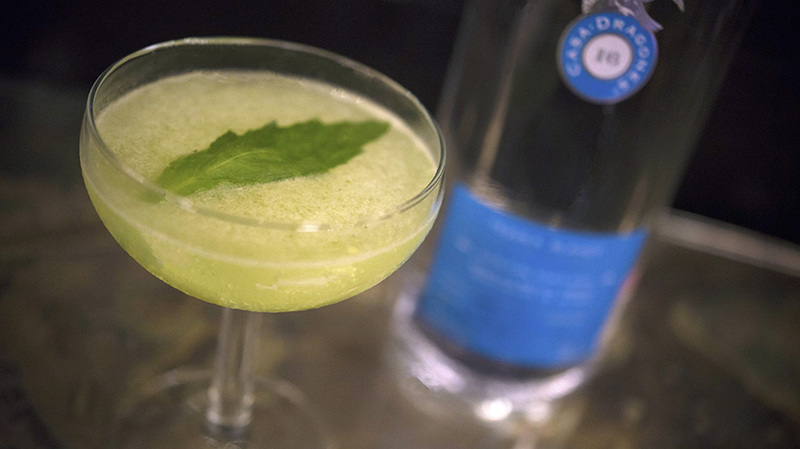 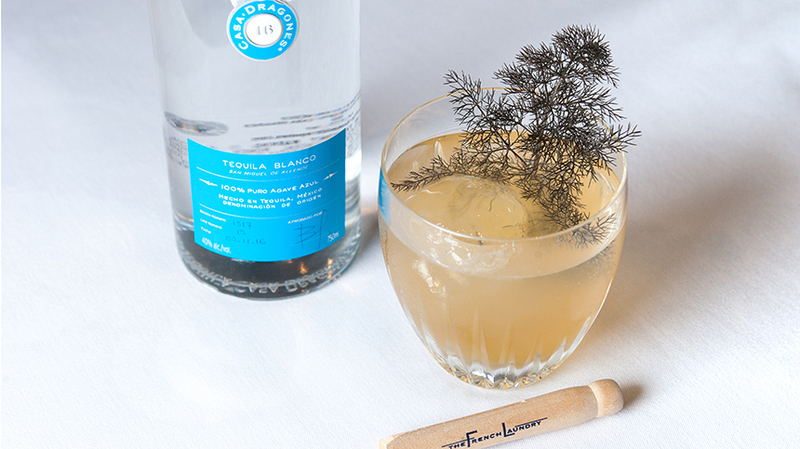 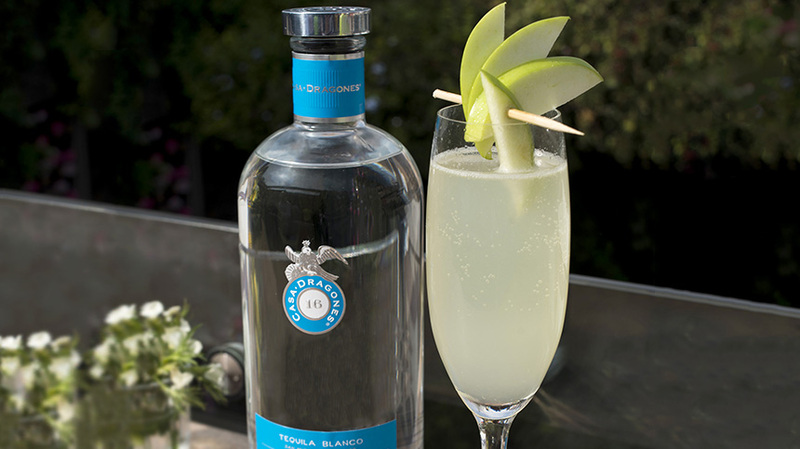 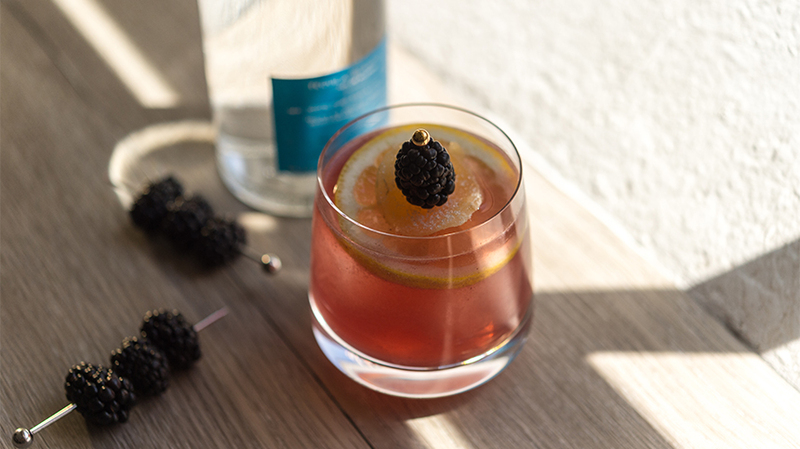 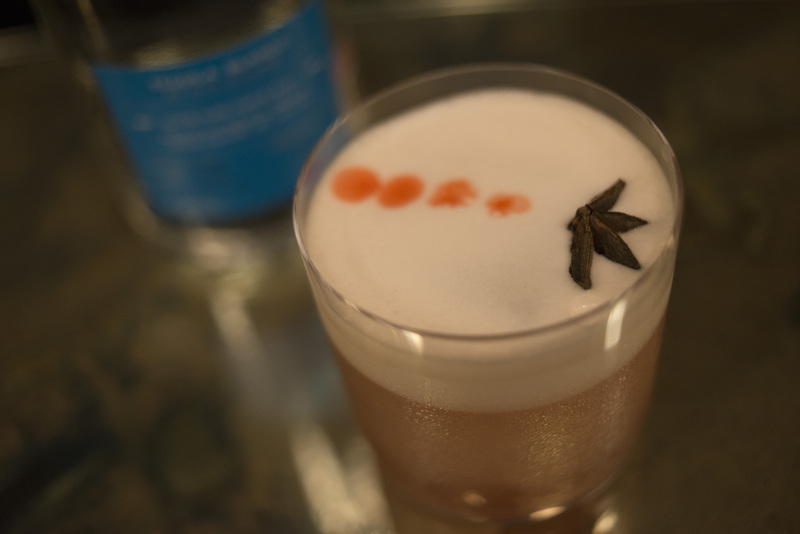 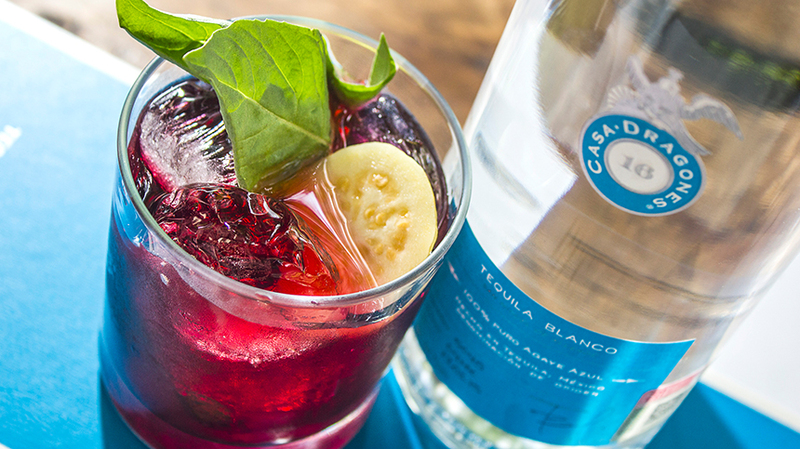 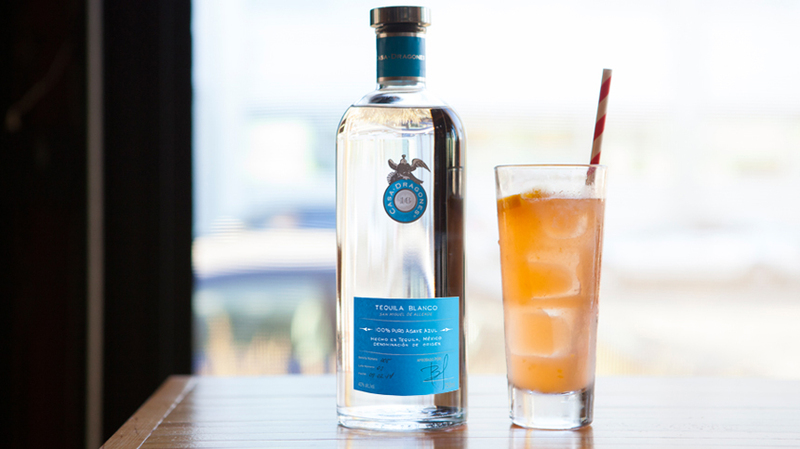 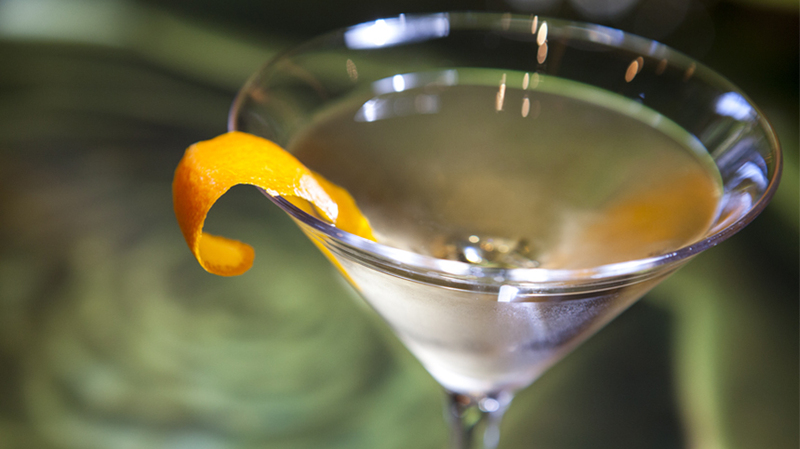 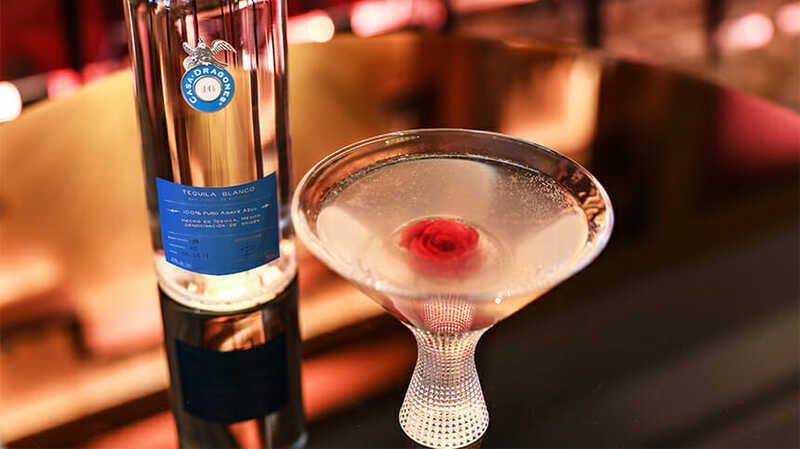 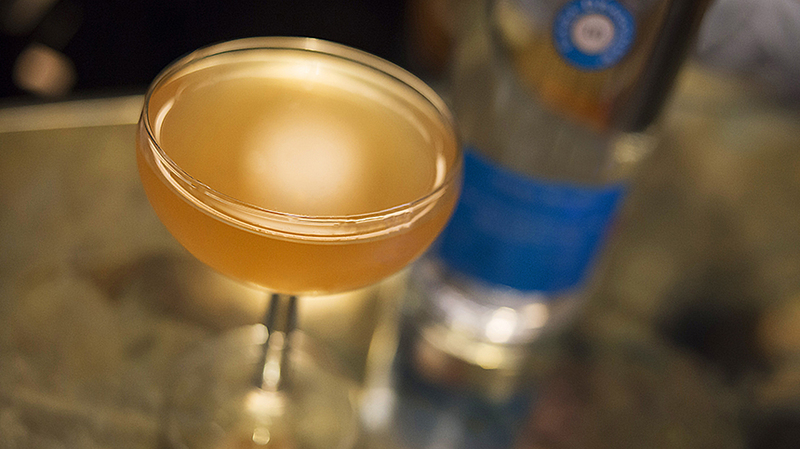 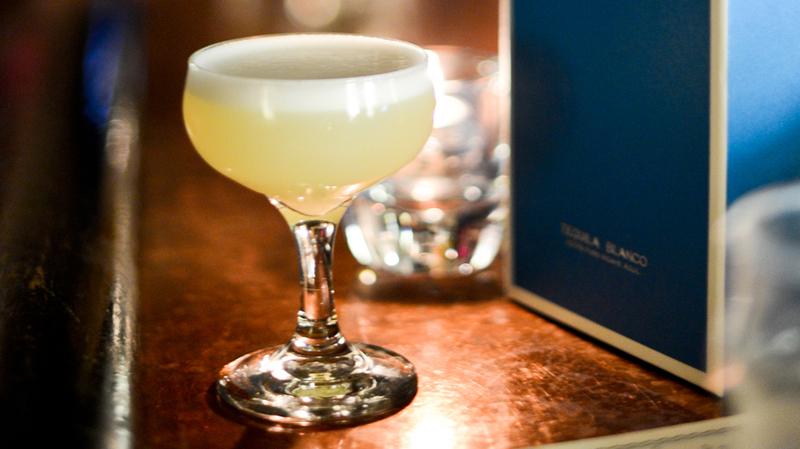 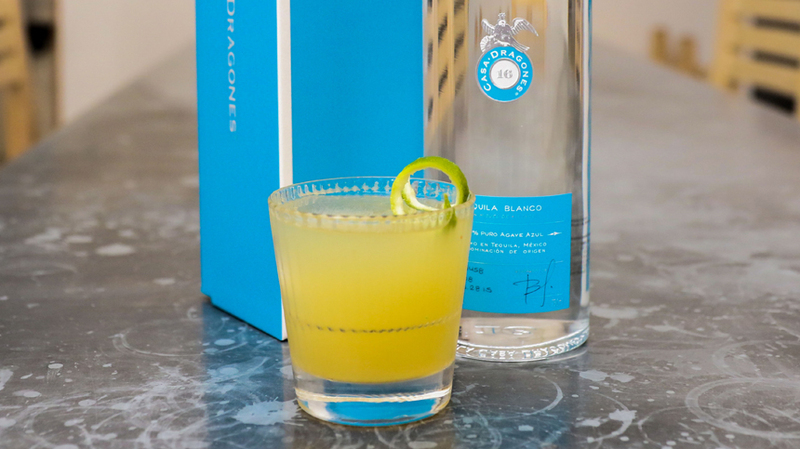 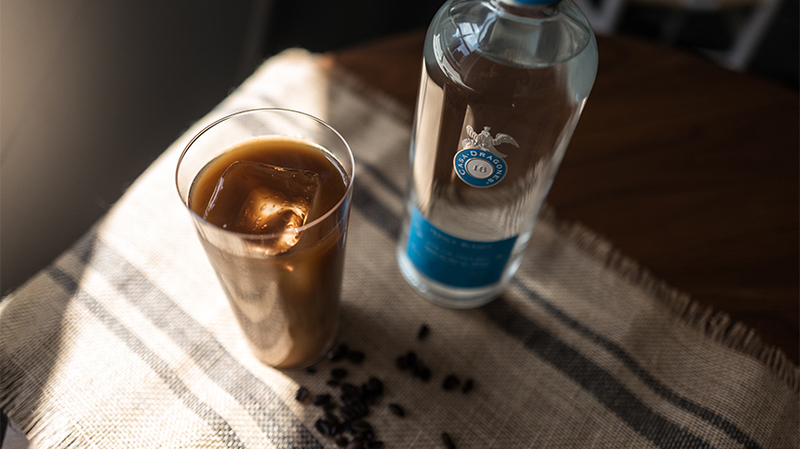 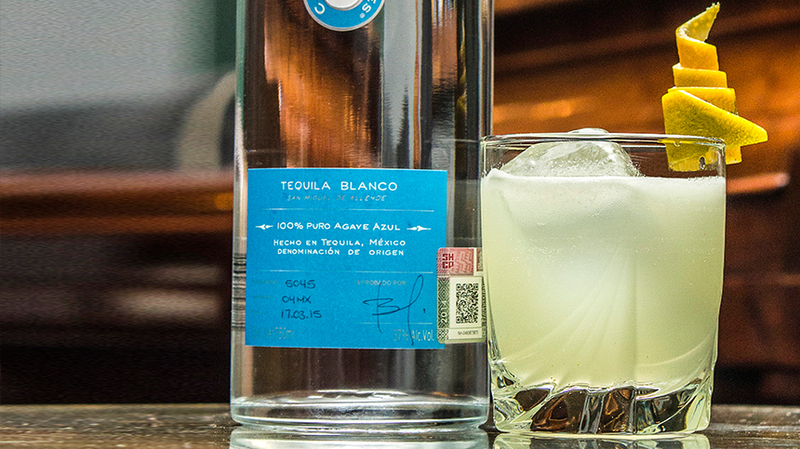 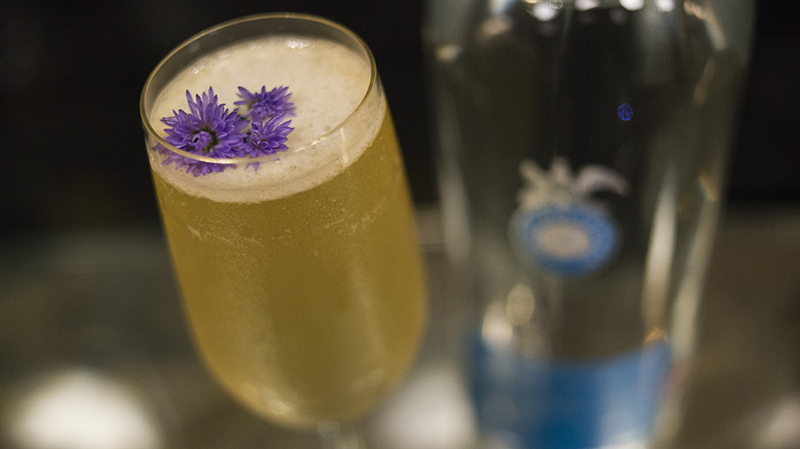 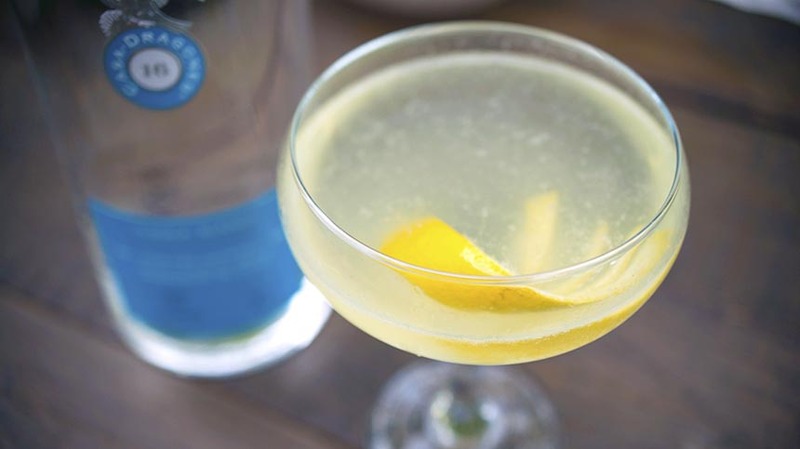 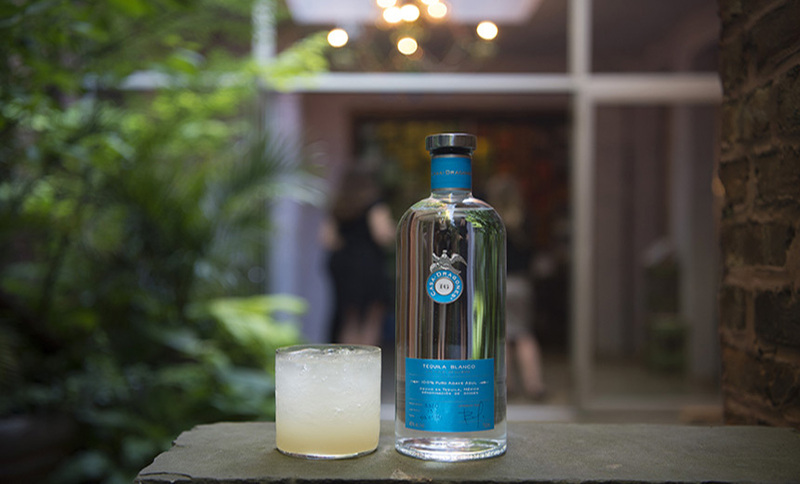 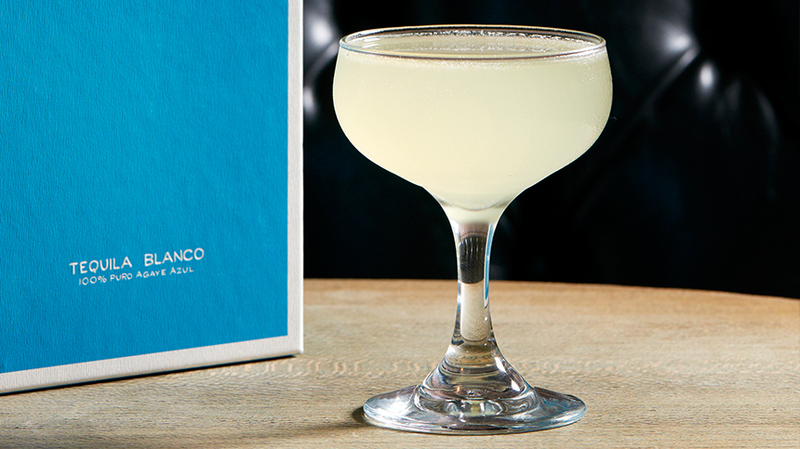 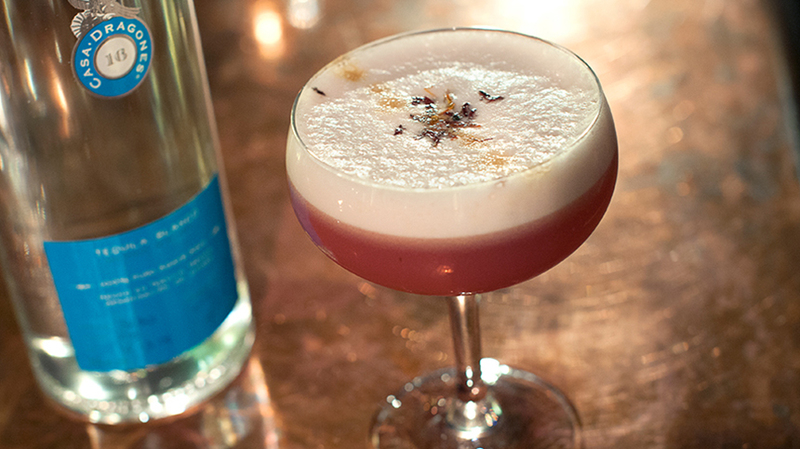 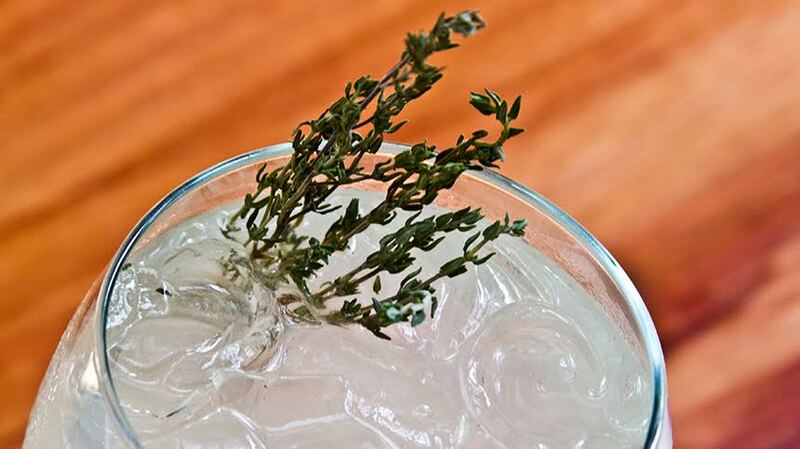 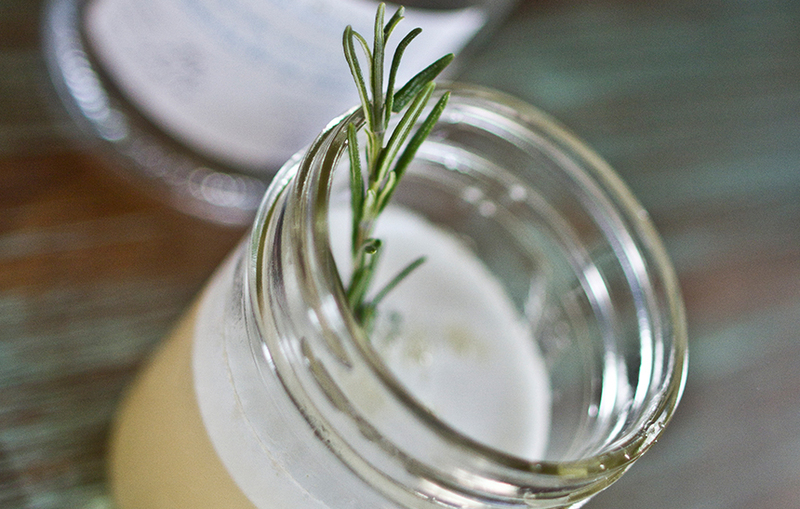 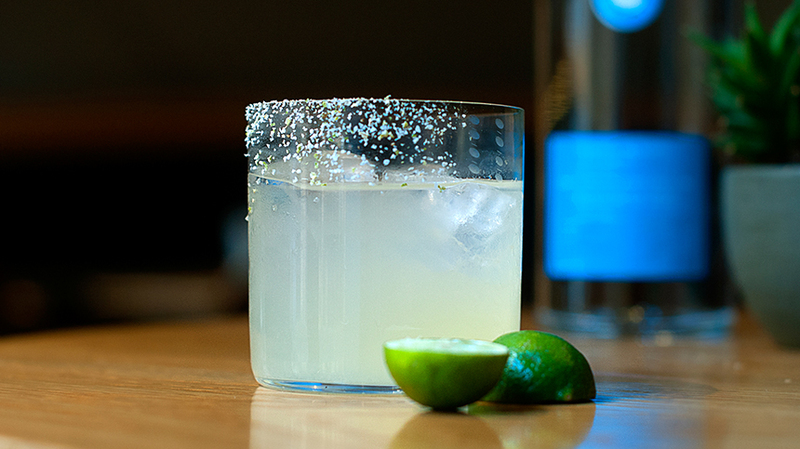 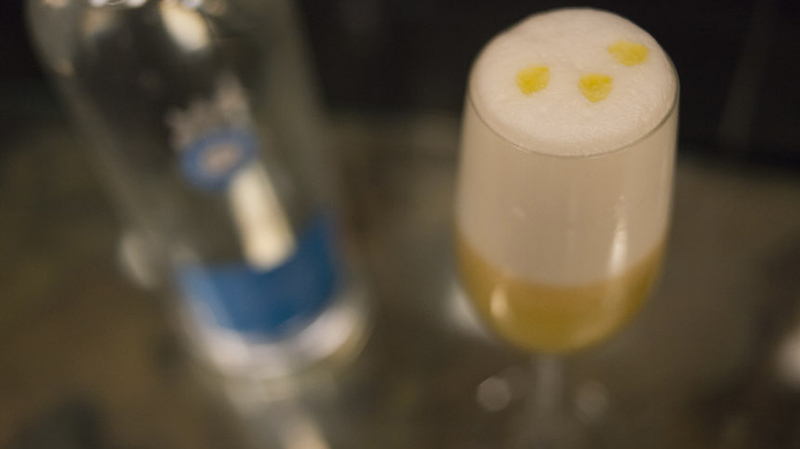 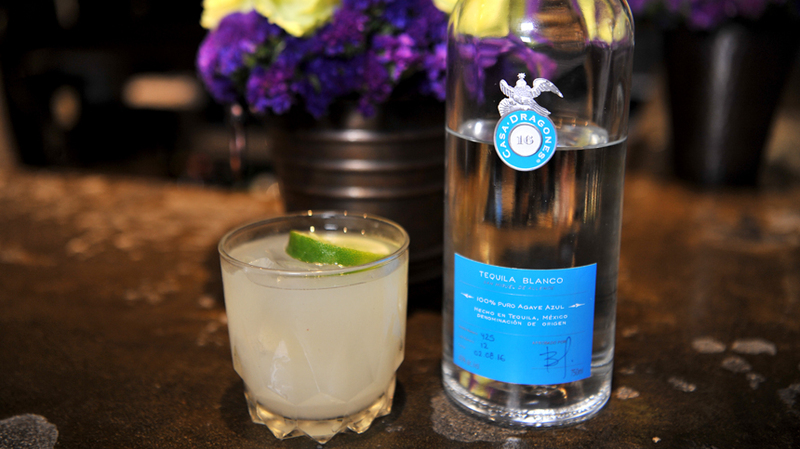 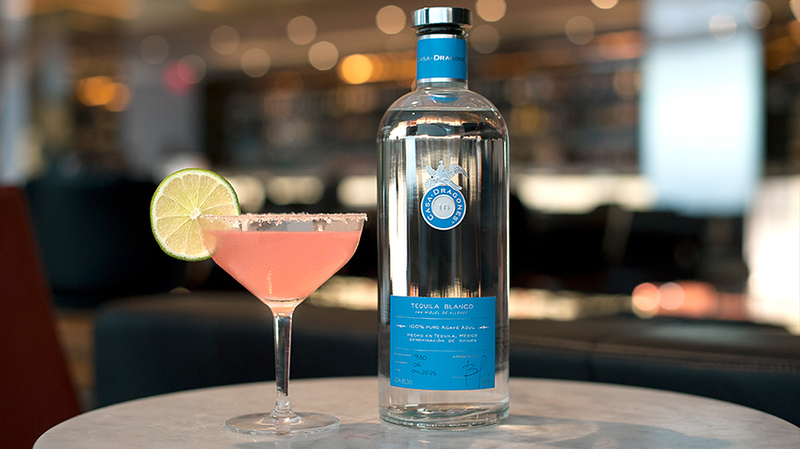 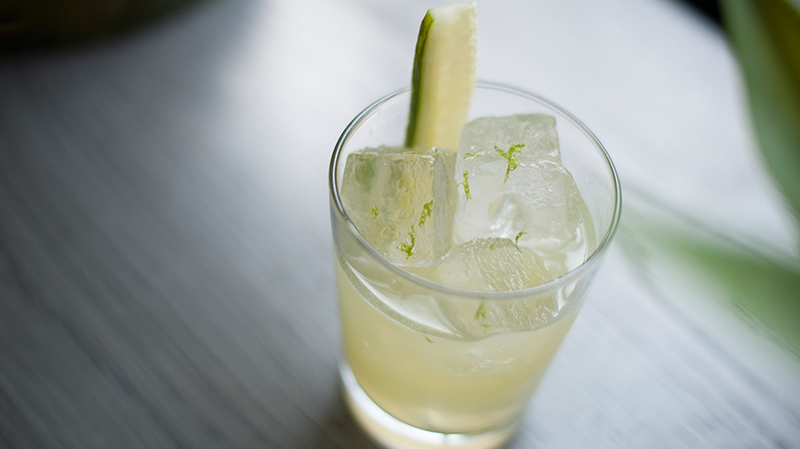 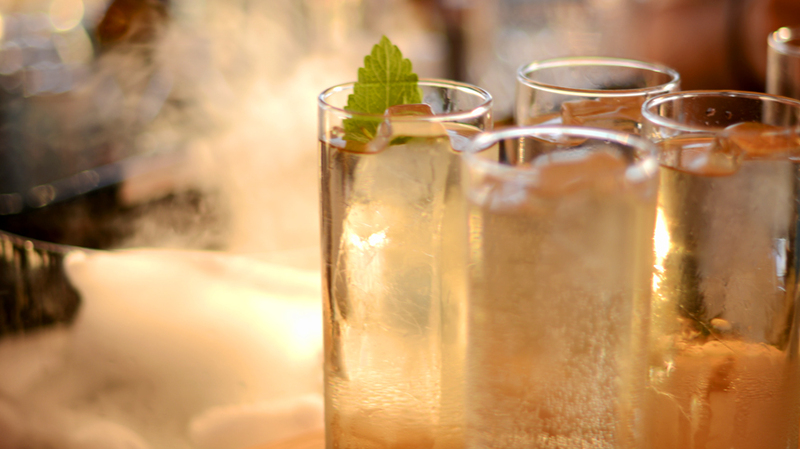 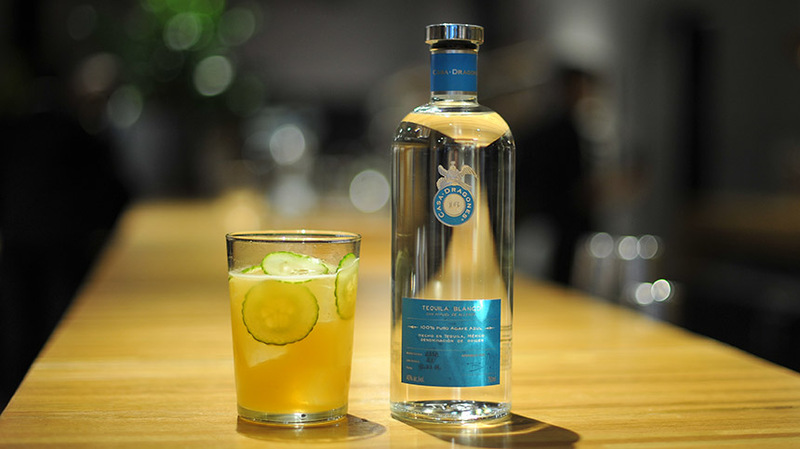 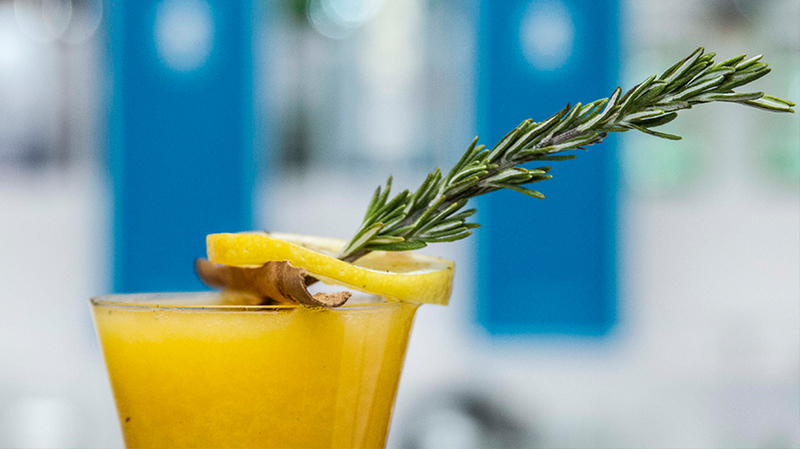 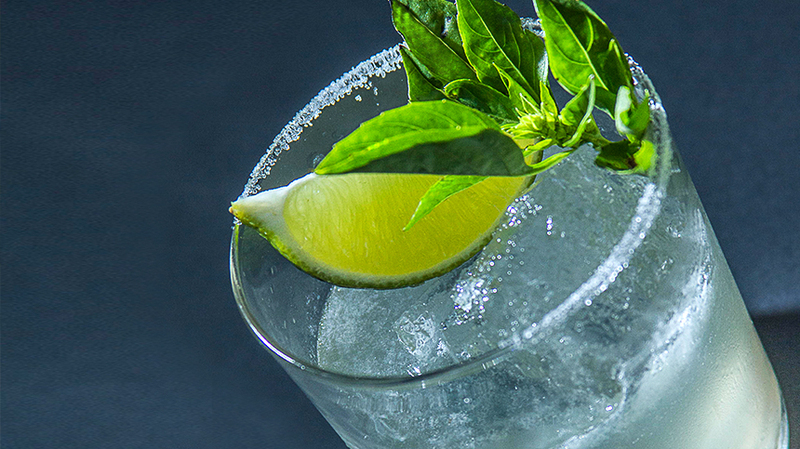 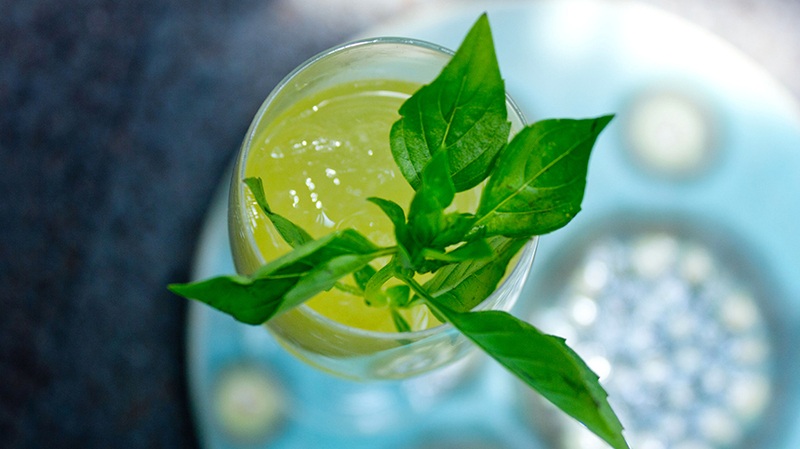 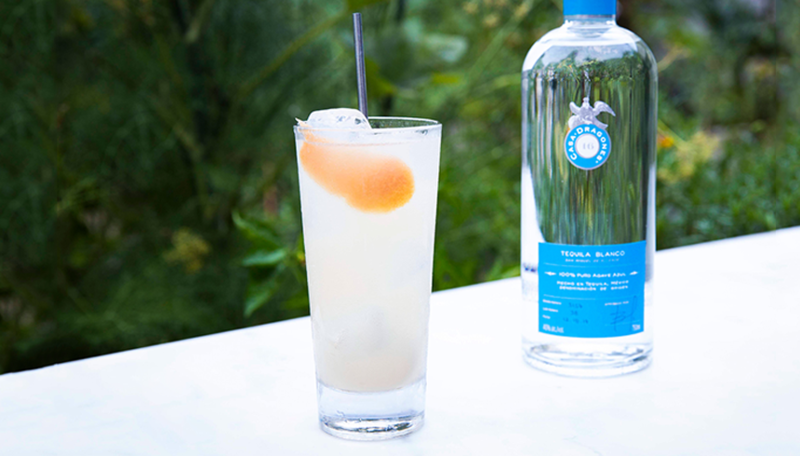 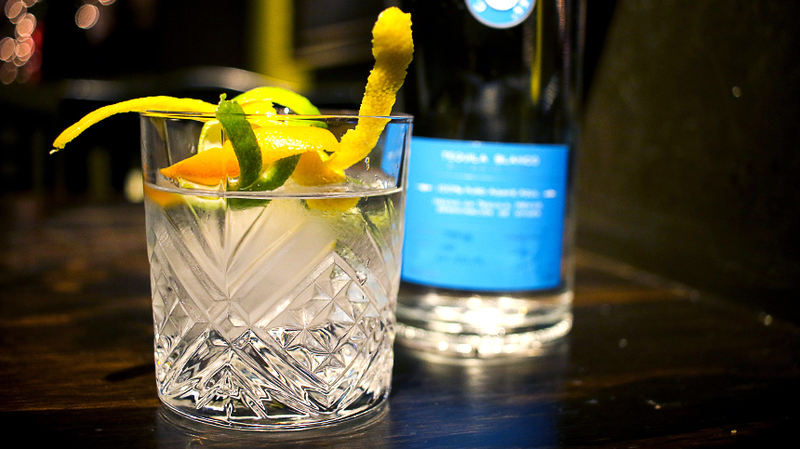 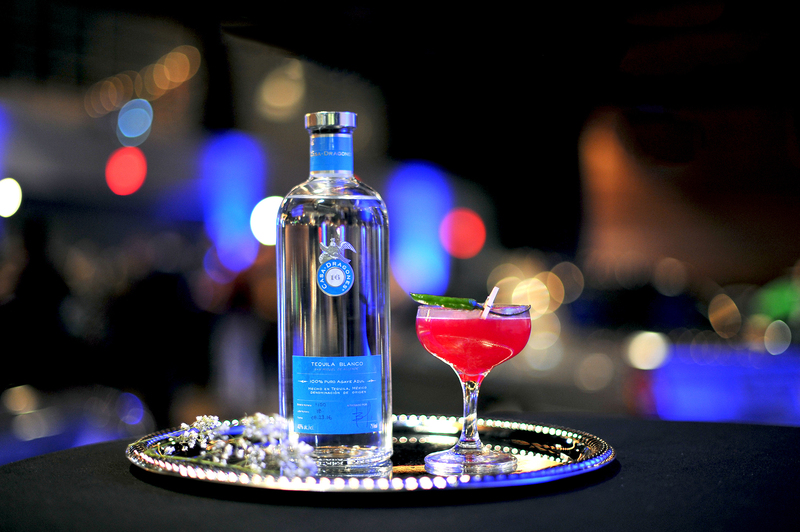 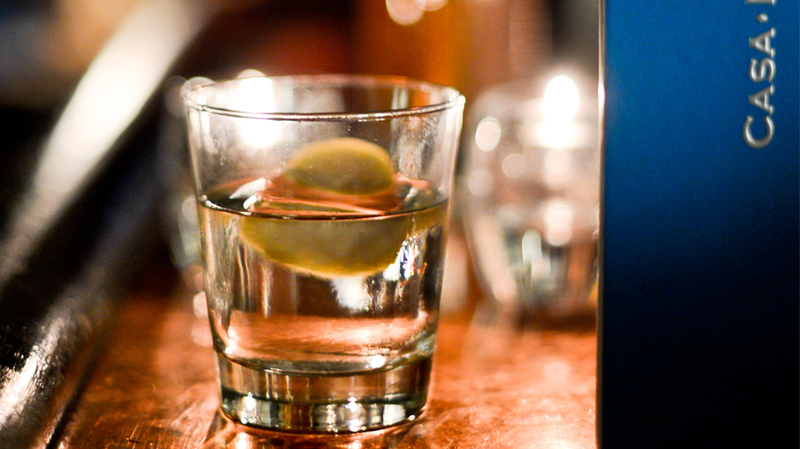 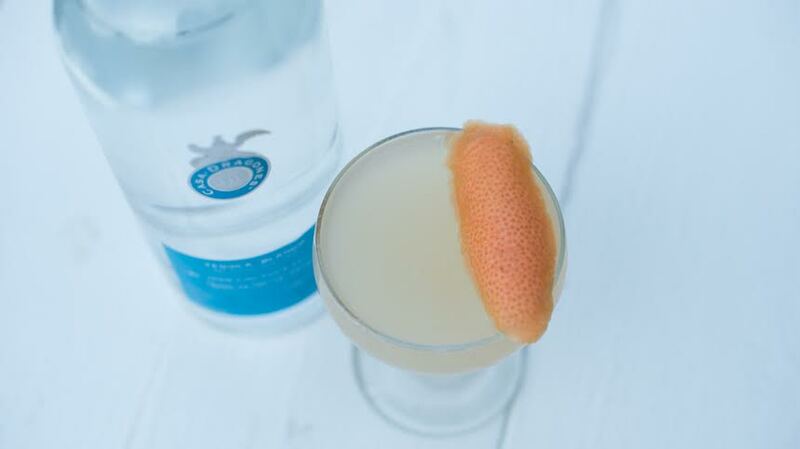 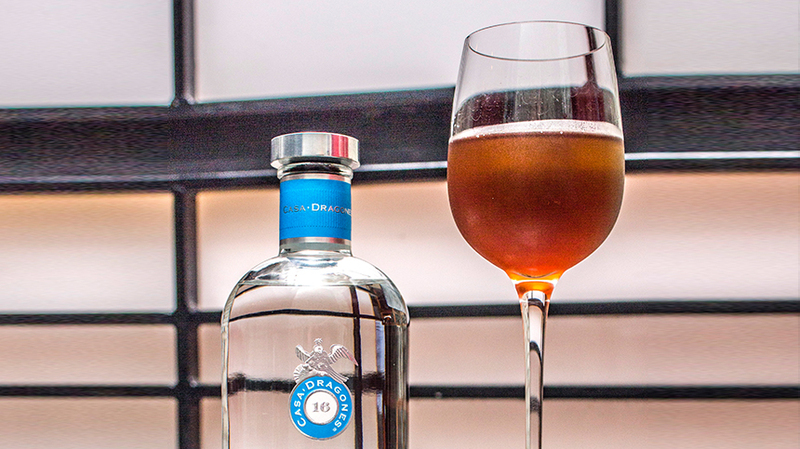 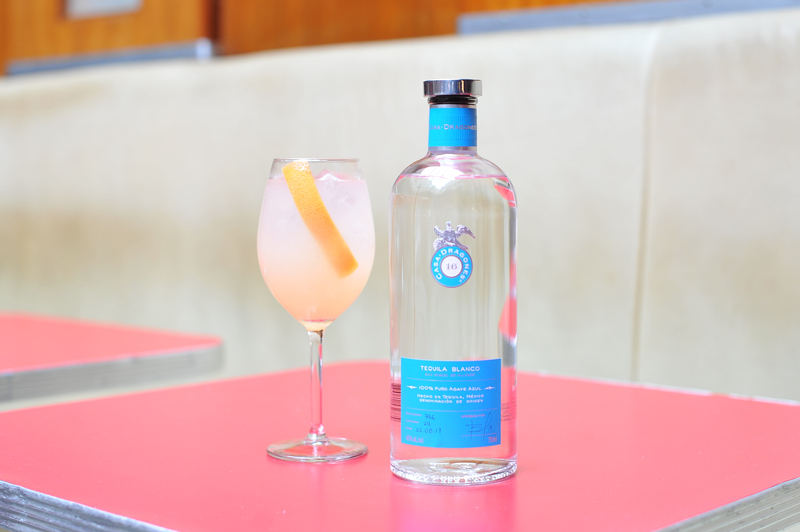 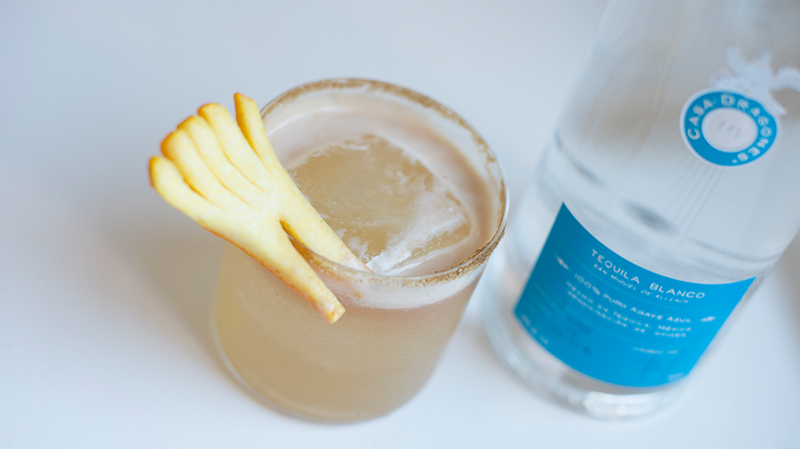 In a chilled glass with lemon, thyme, tonic water, and Casa Dragones Blanco, “La Rosa” sets a new standard for vibrant cocktails. 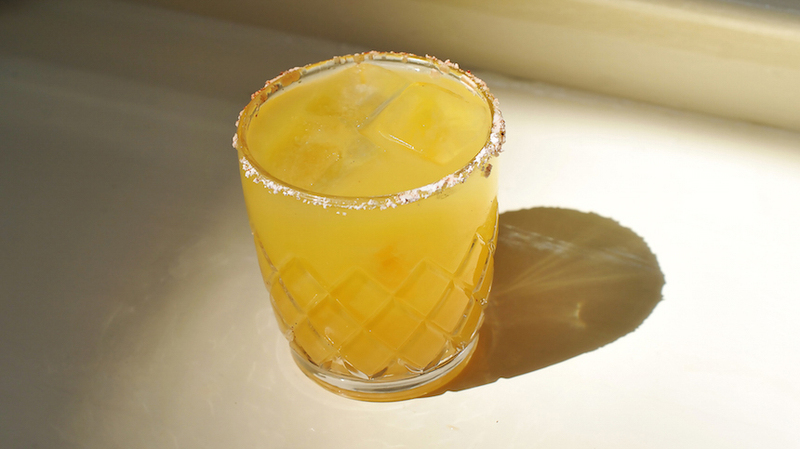 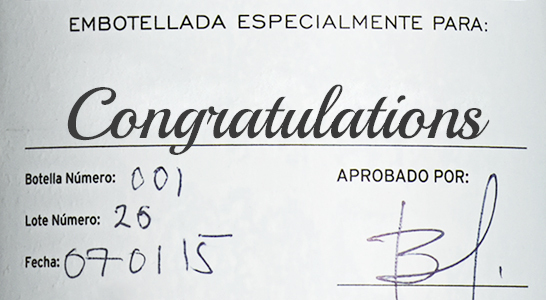 You can view the El Chapulin website here.